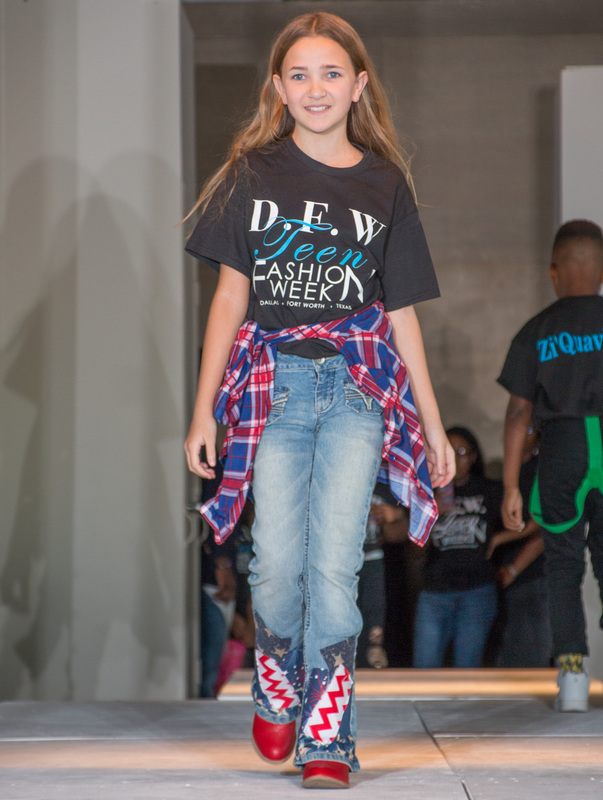 Lofty Spaces right in the heart of Downtown Dallas! 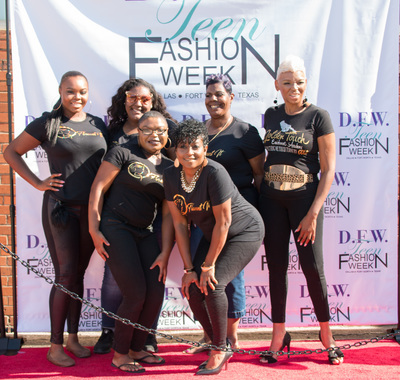 One word to describe this event "INCREDIBLE"! If you missed this year show, you missed a total treat! 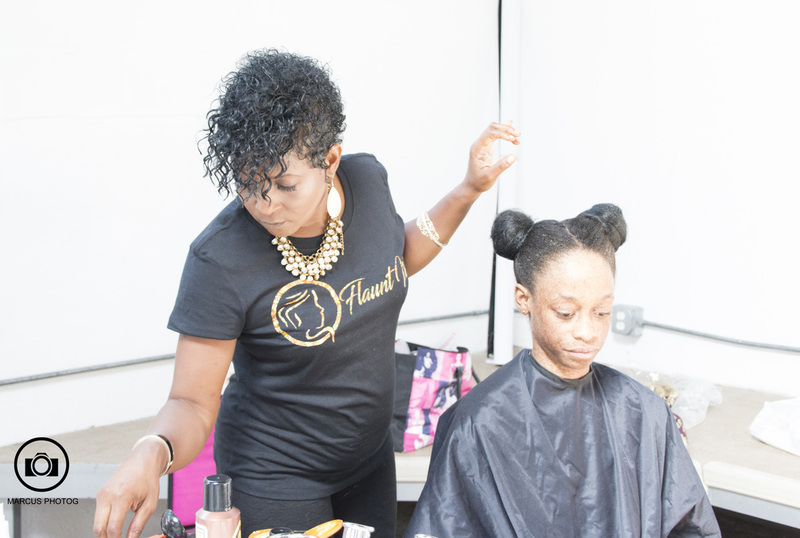 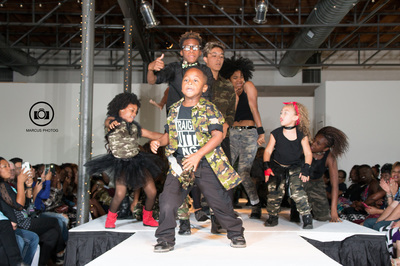 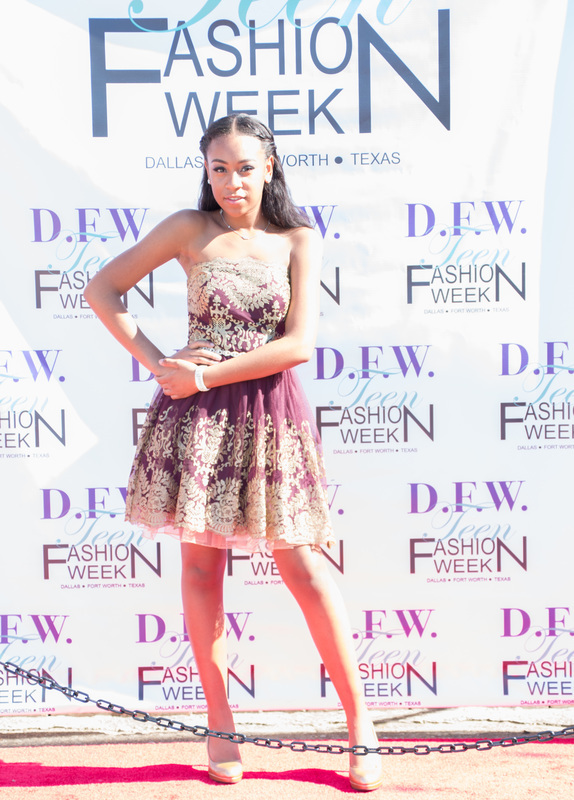 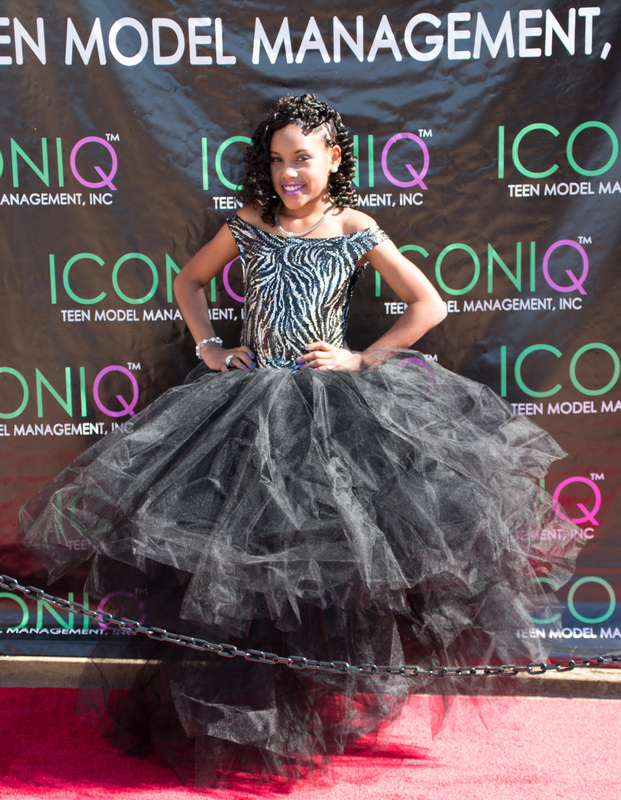 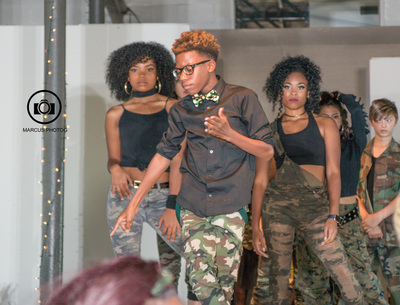 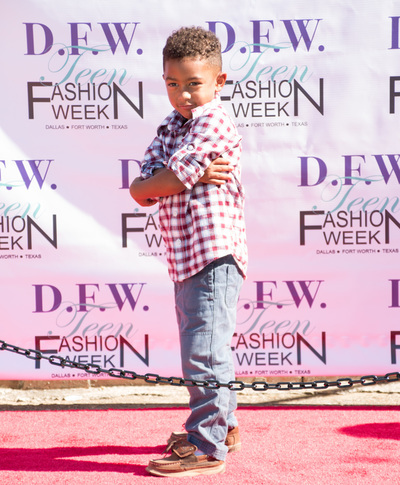 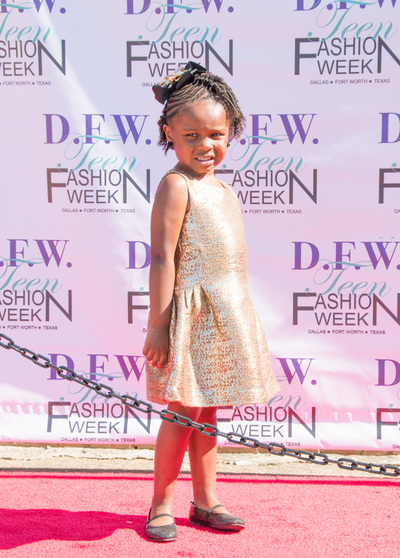 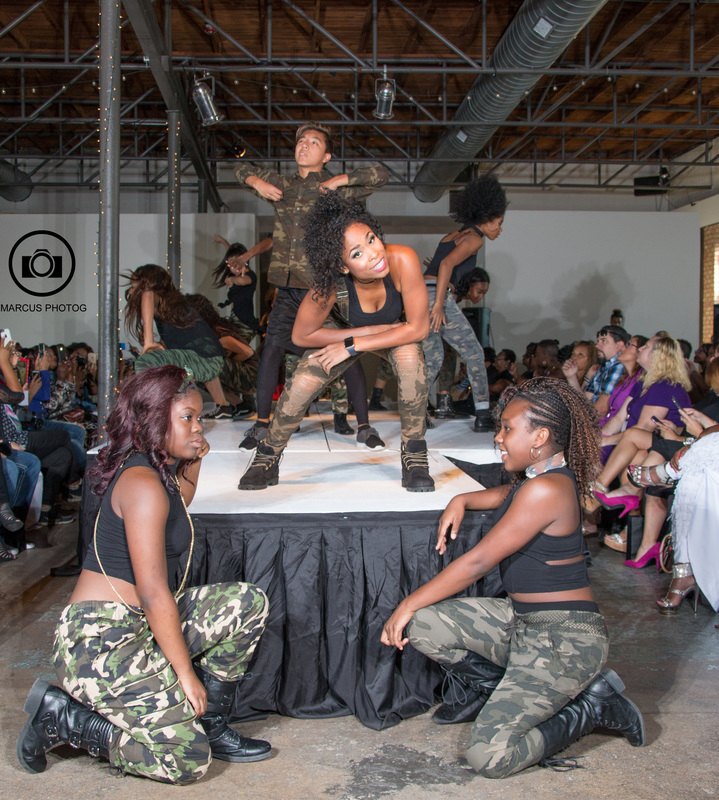 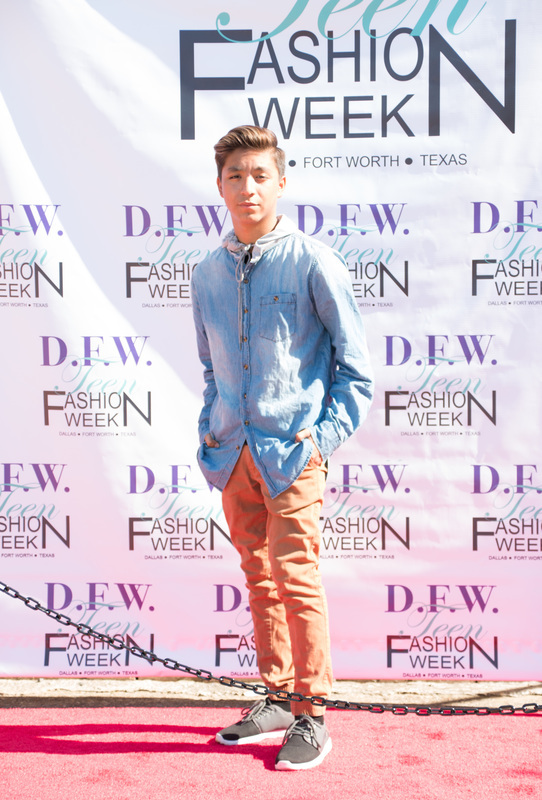 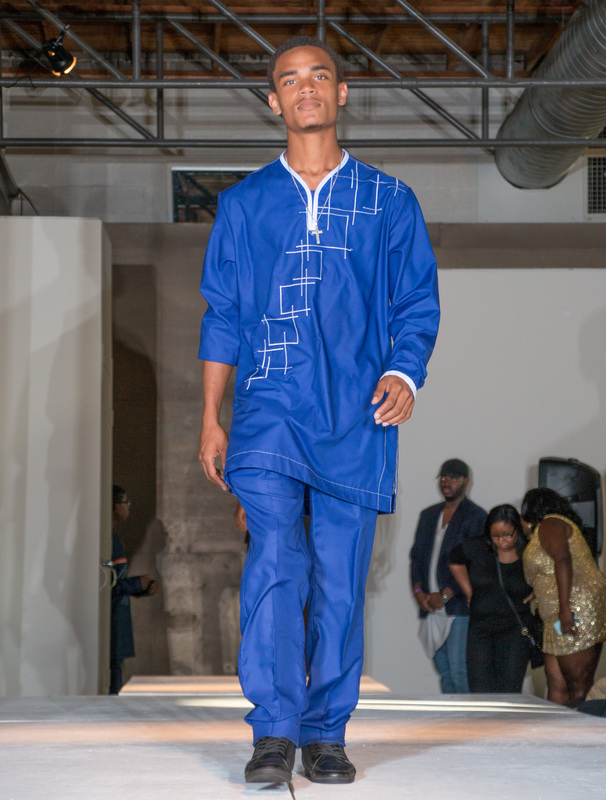 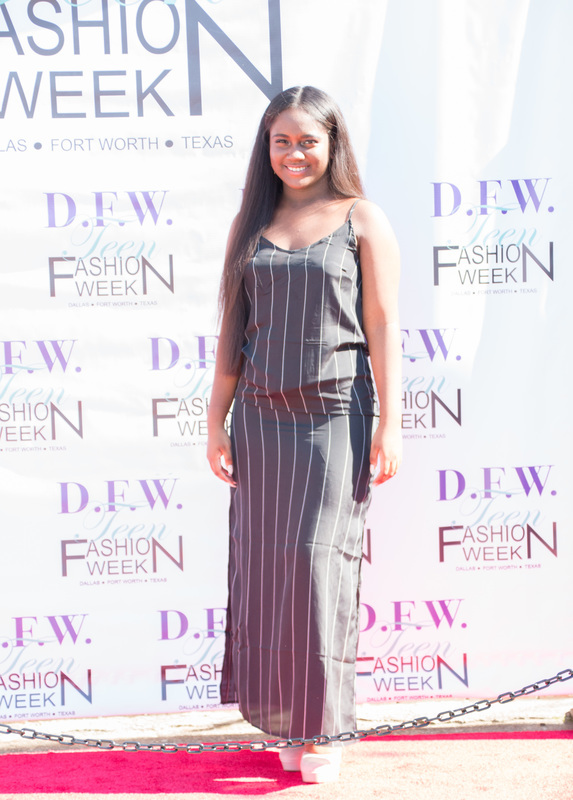 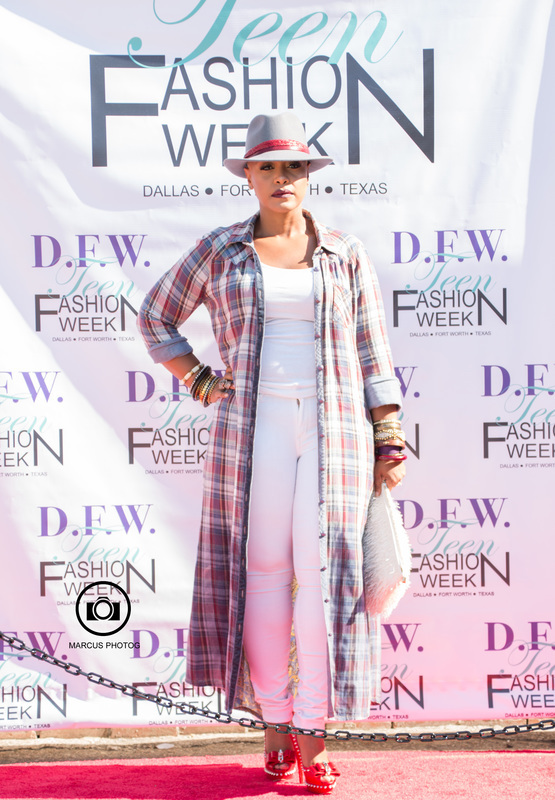 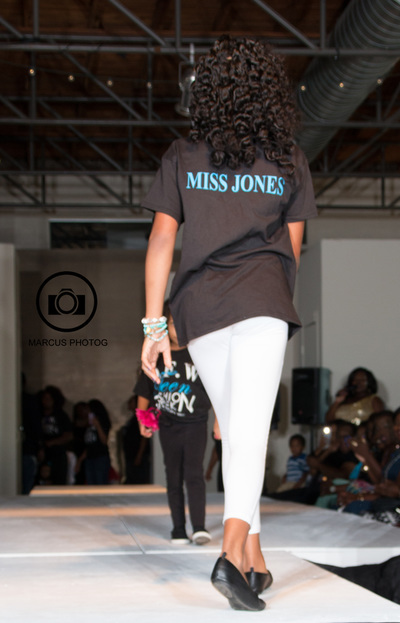 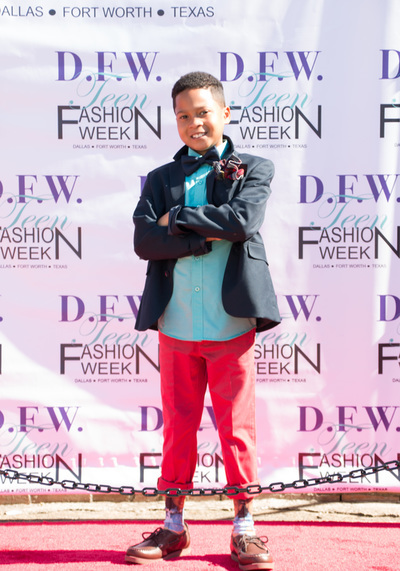 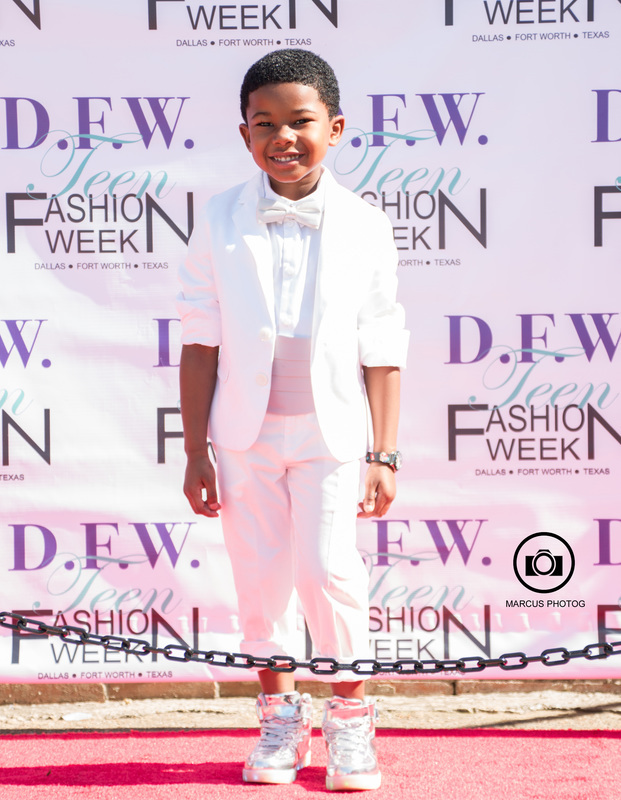 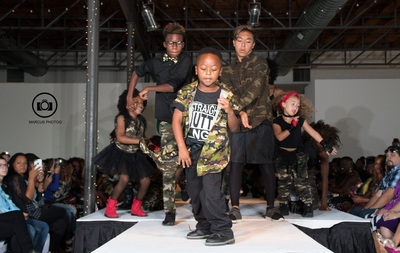 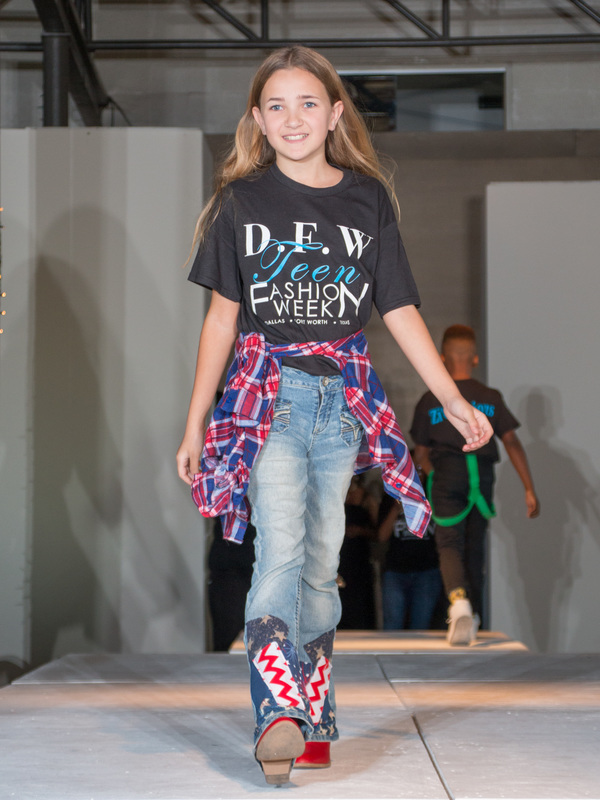 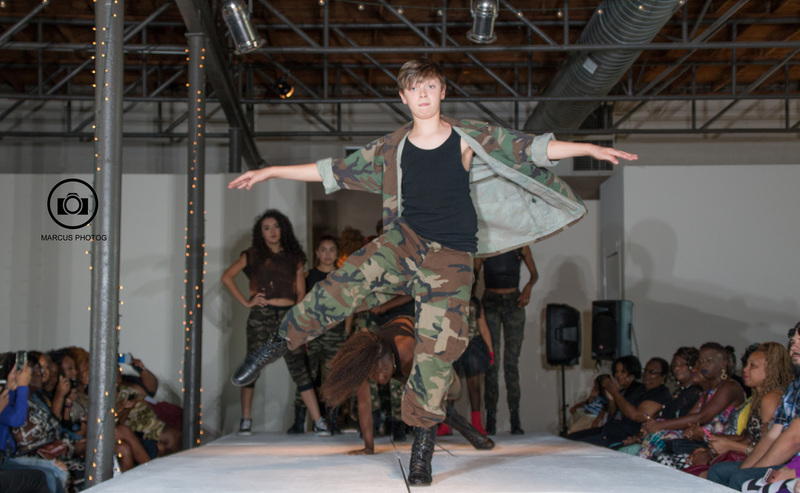 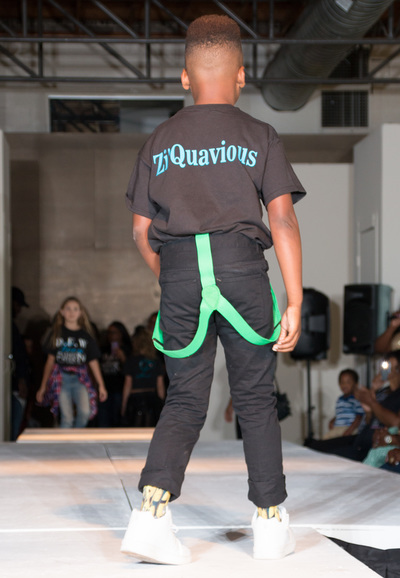 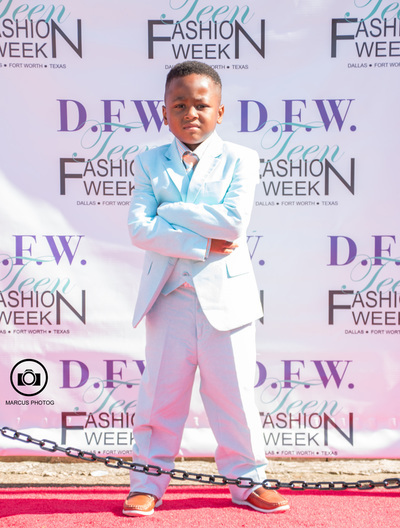 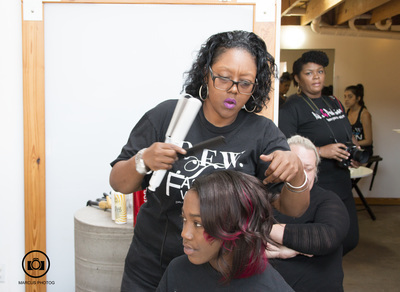 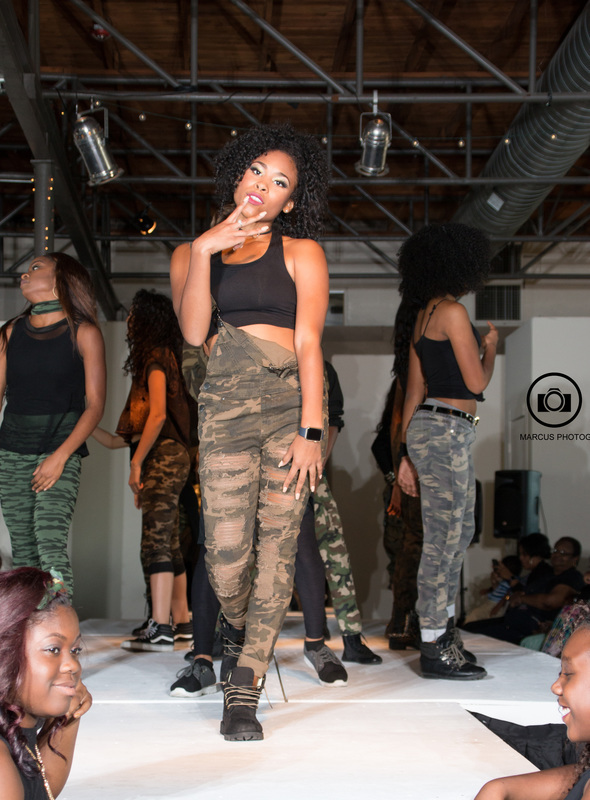 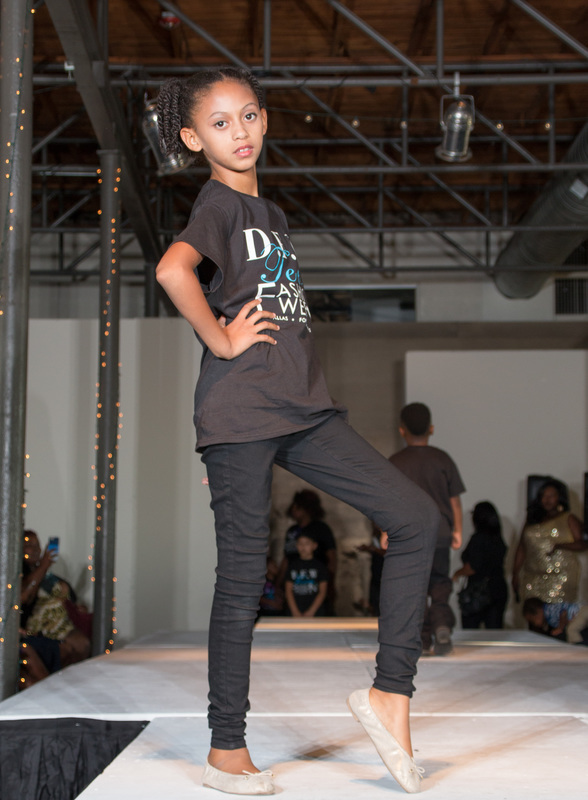 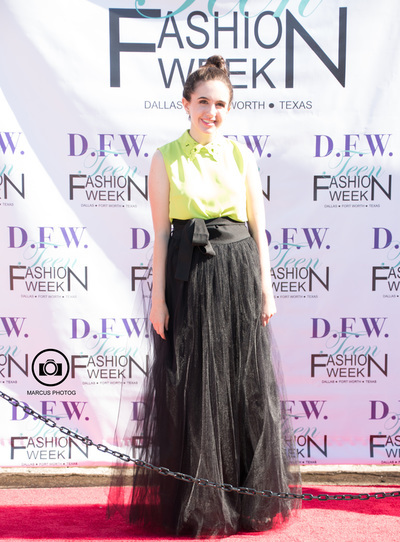 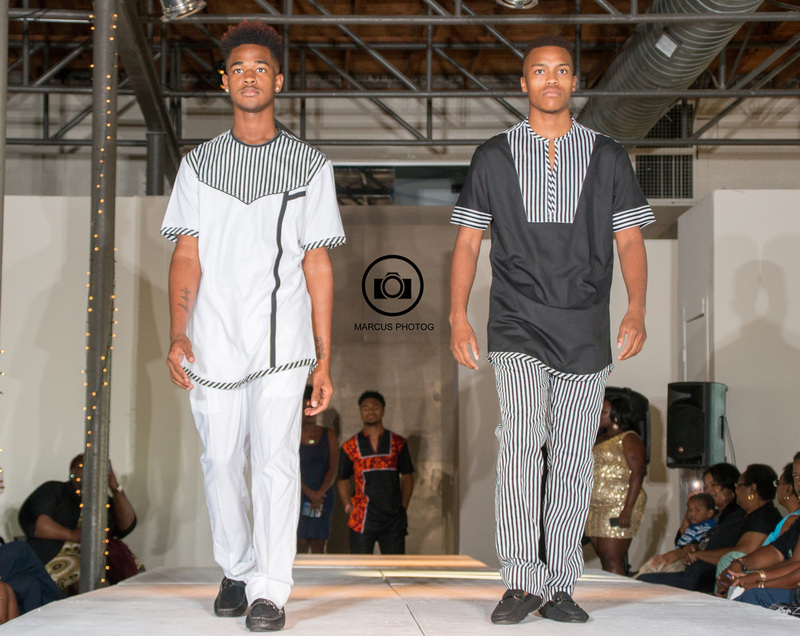 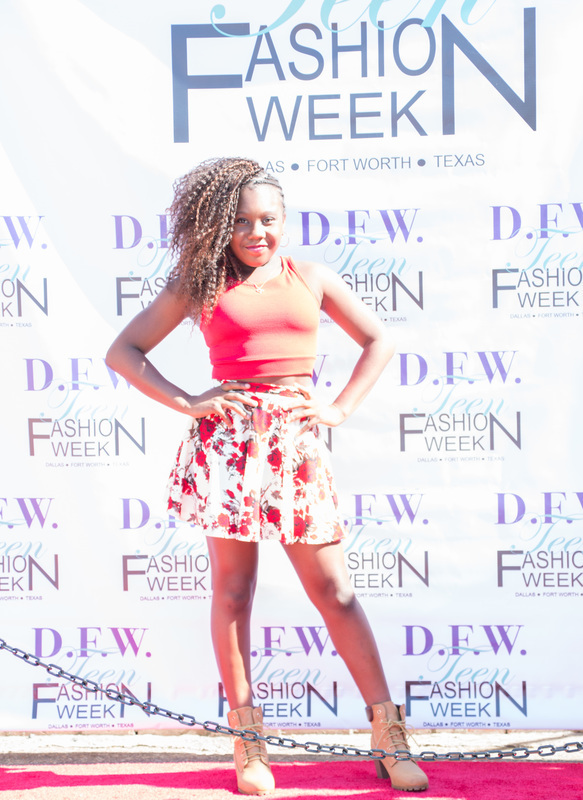 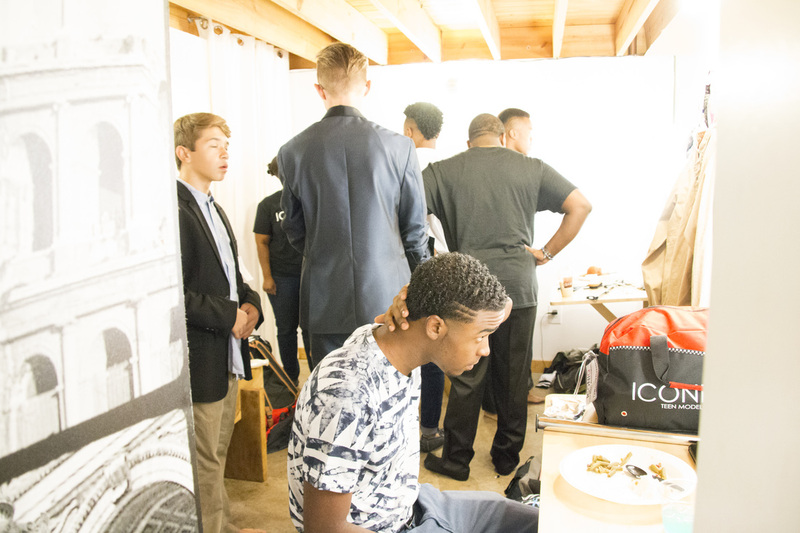 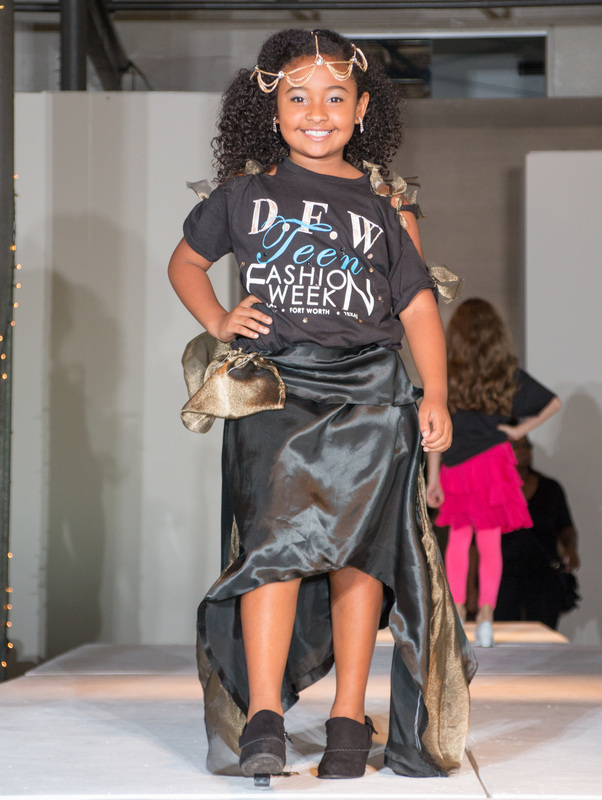 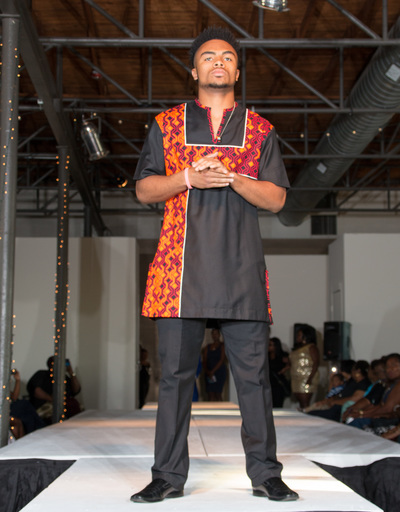 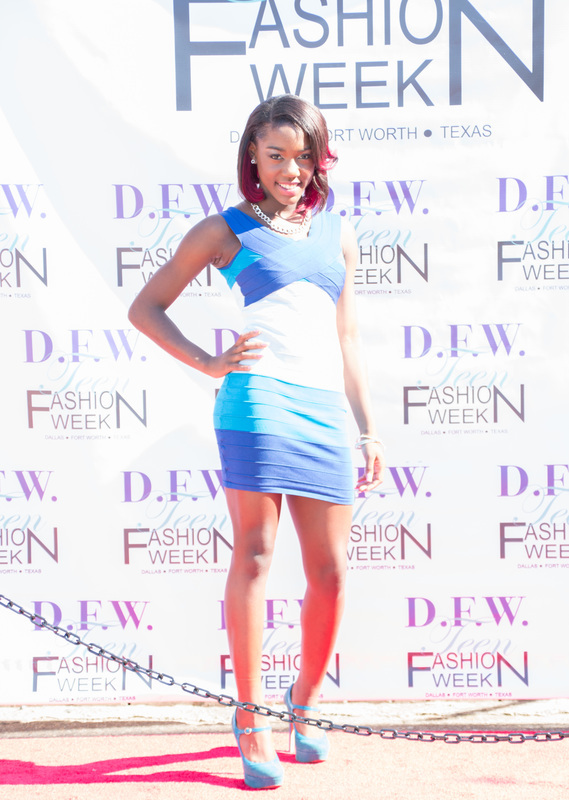 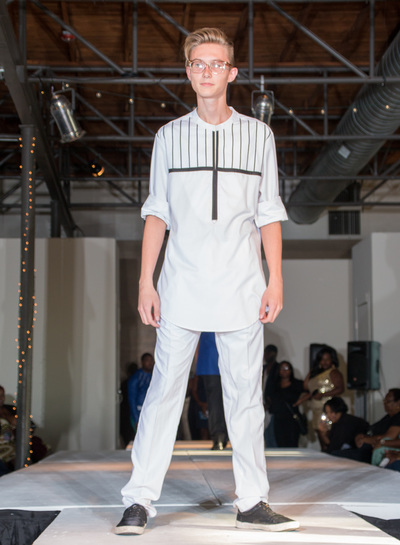 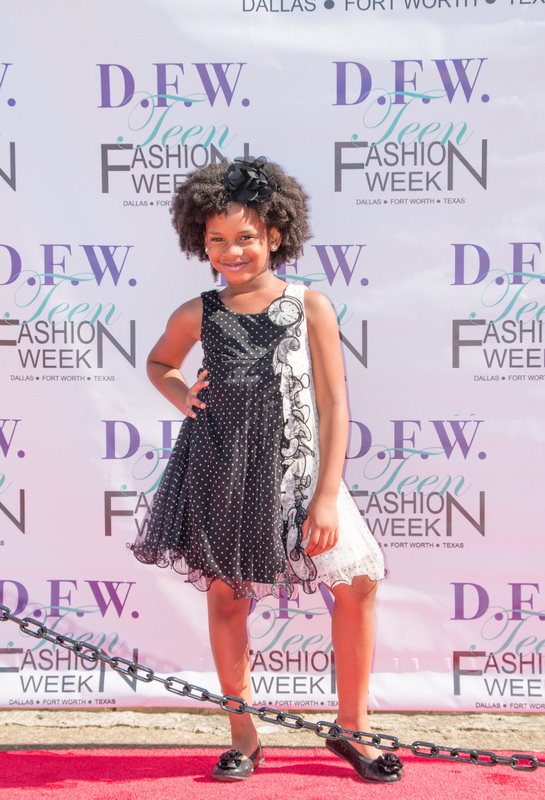 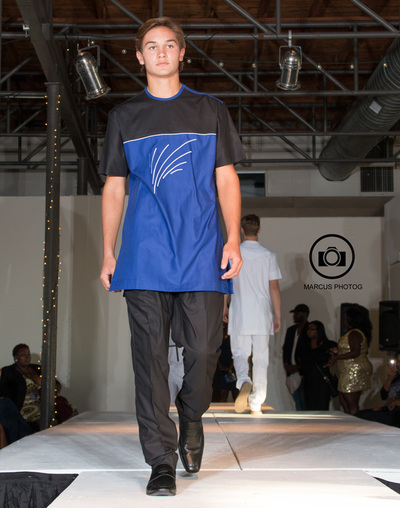 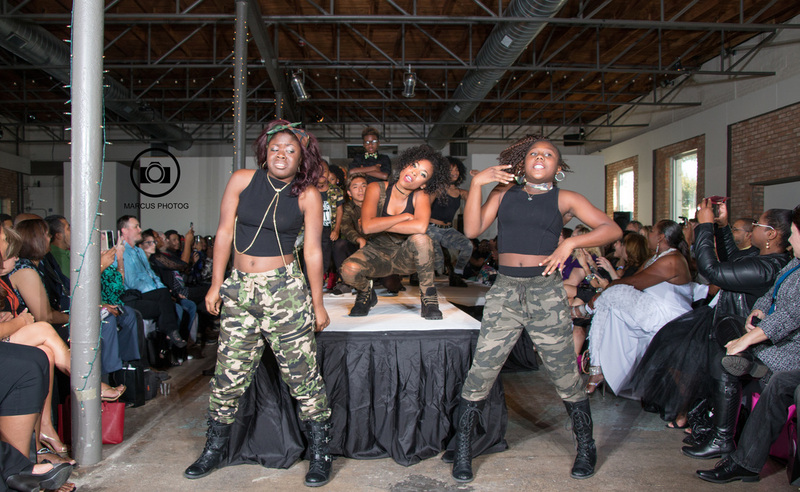 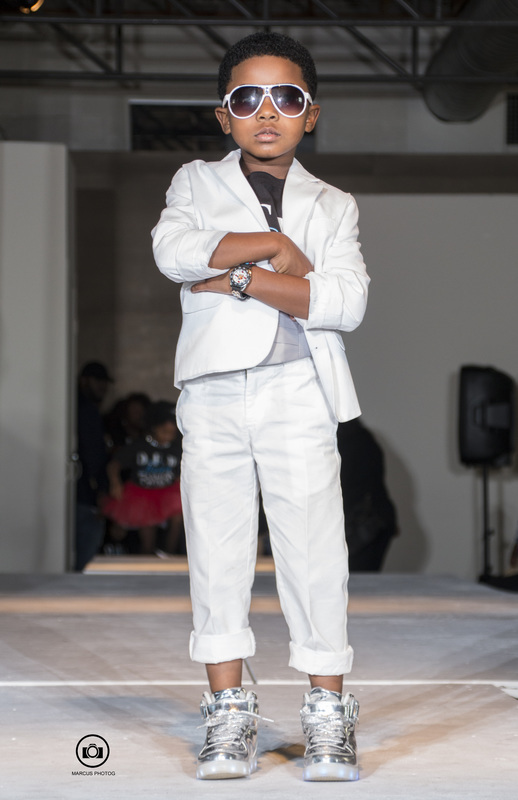 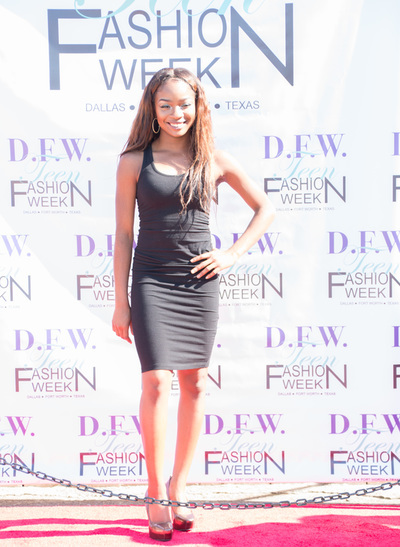 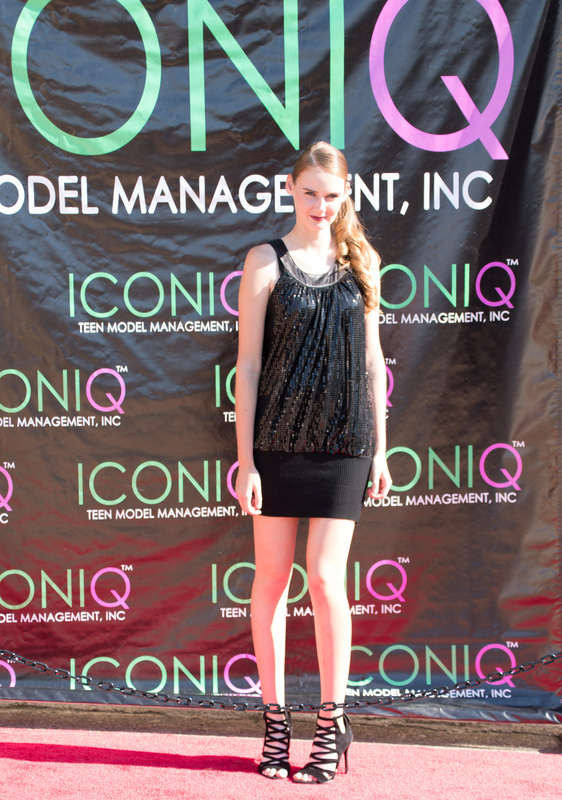 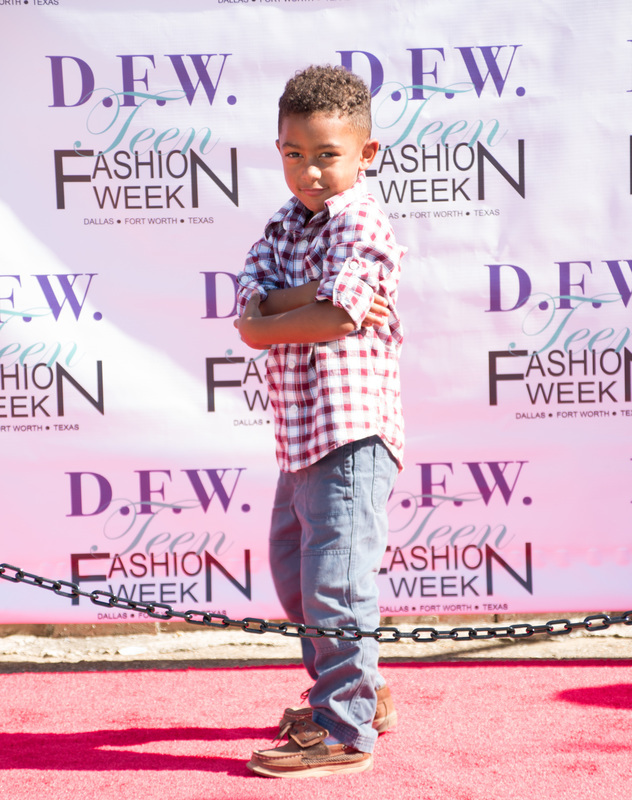 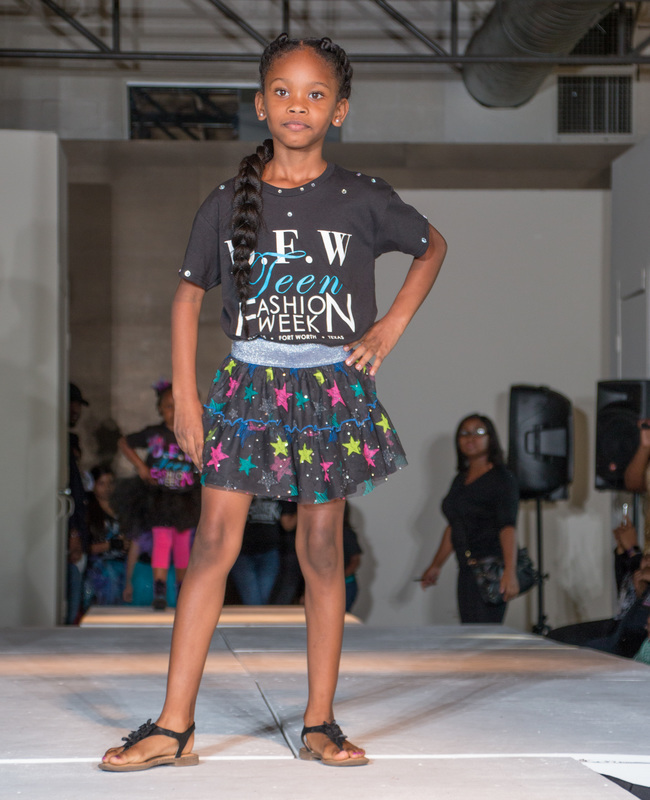 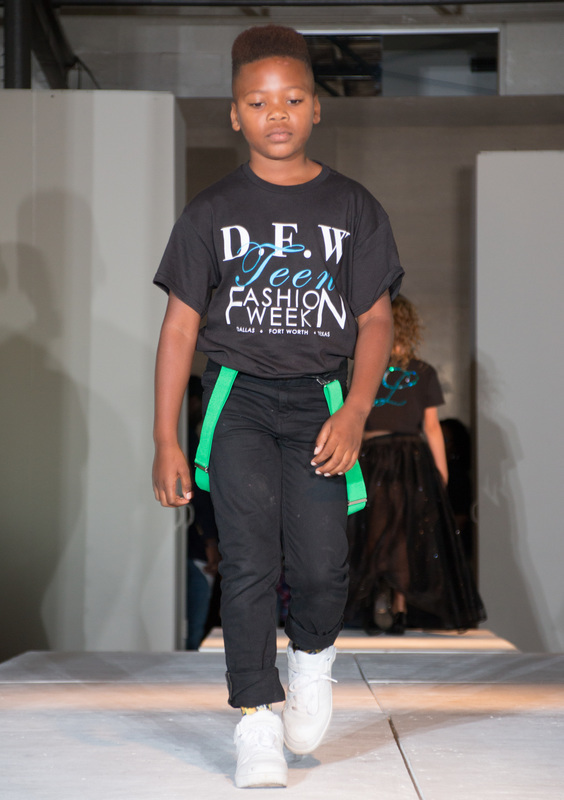 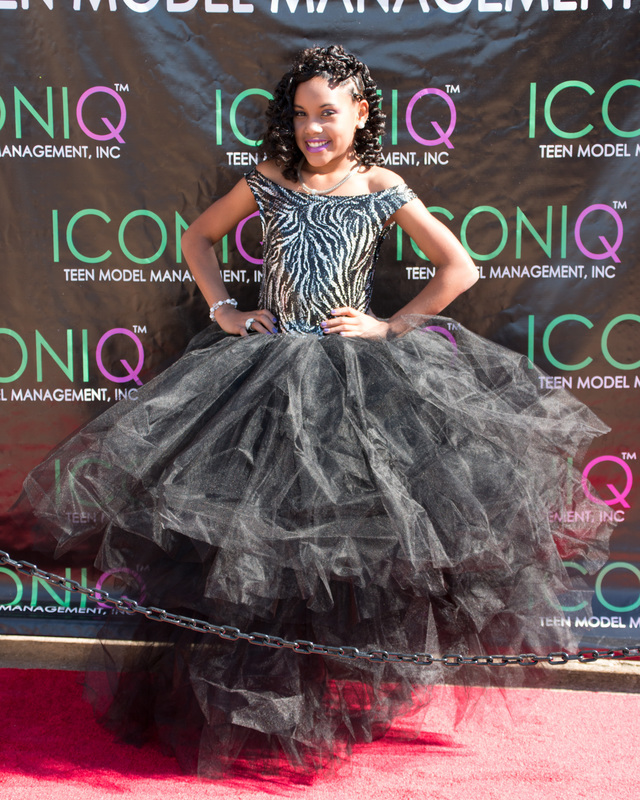 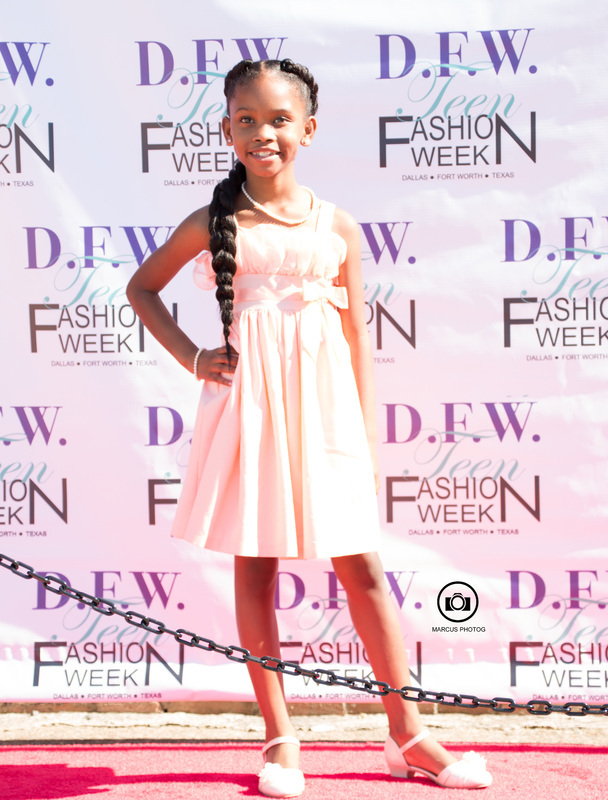 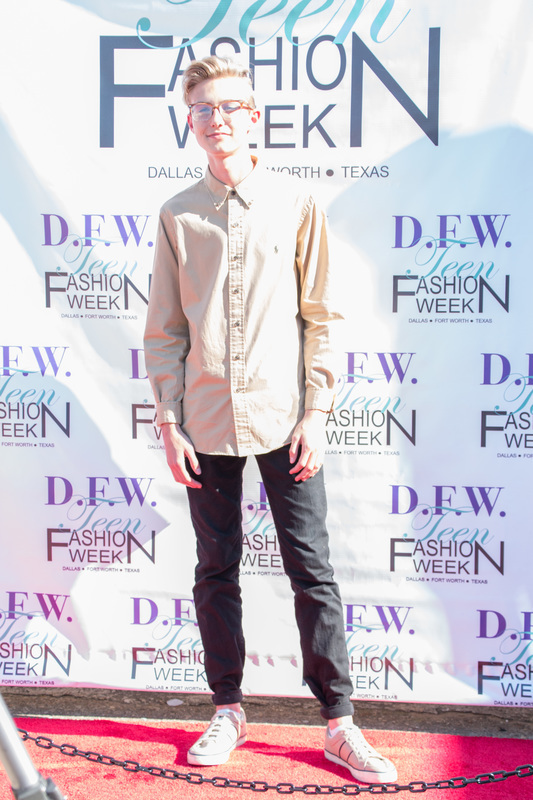 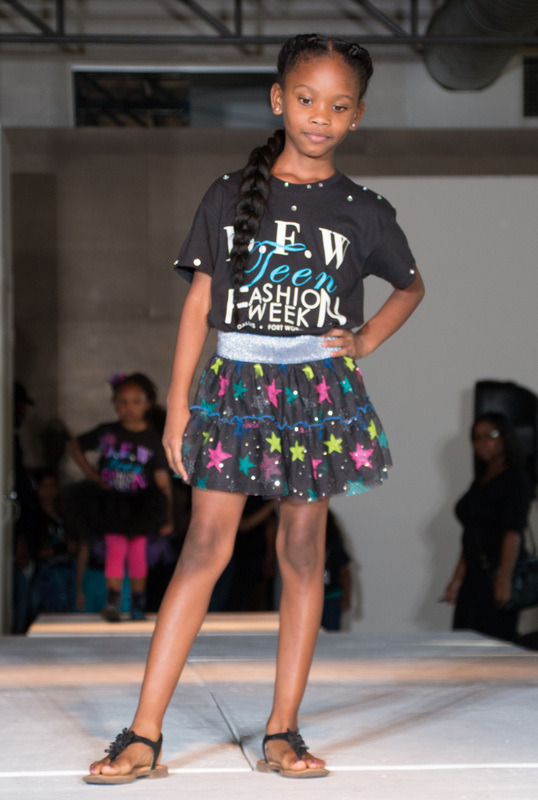 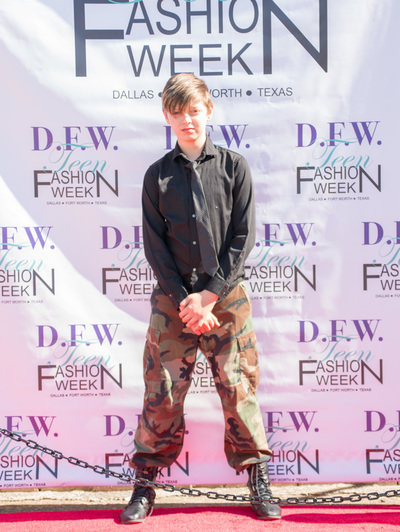 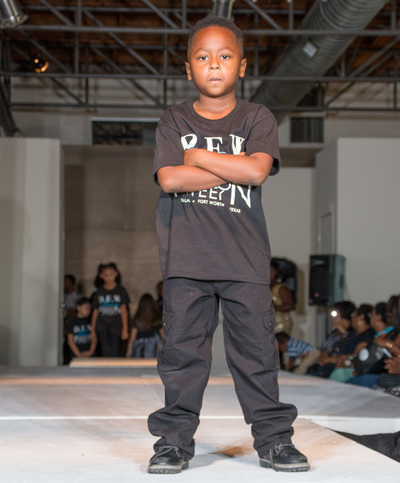 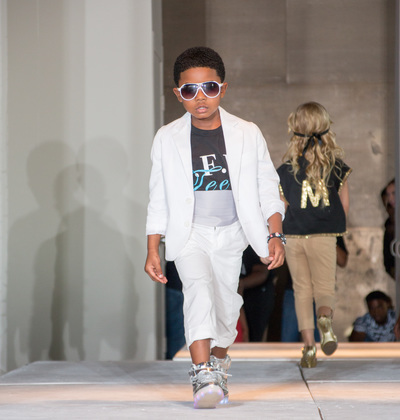 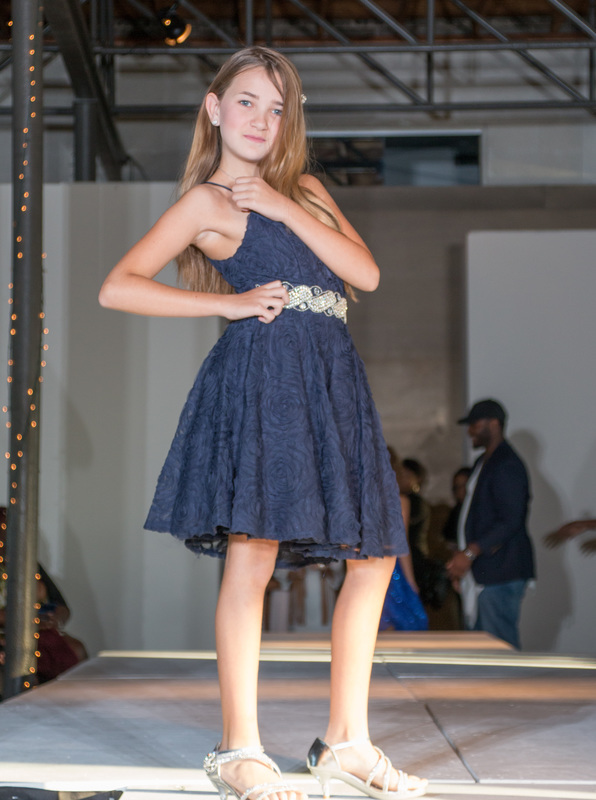 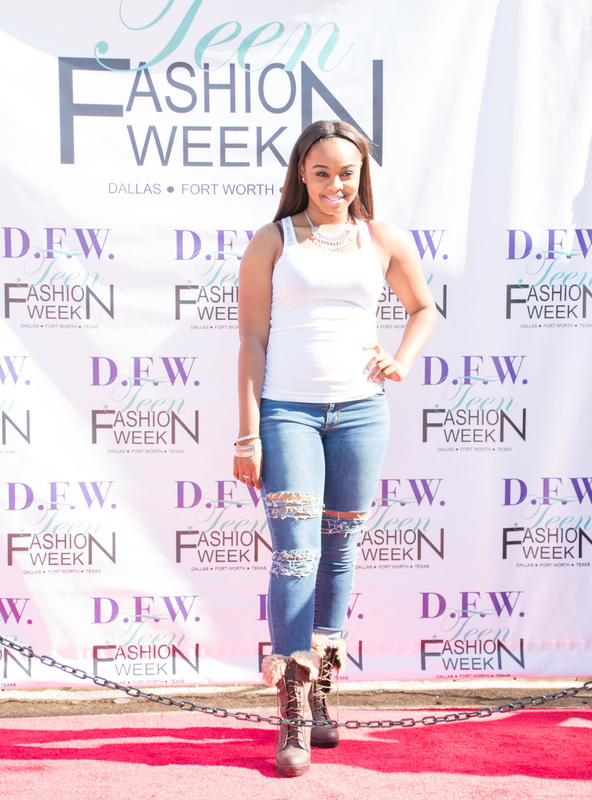 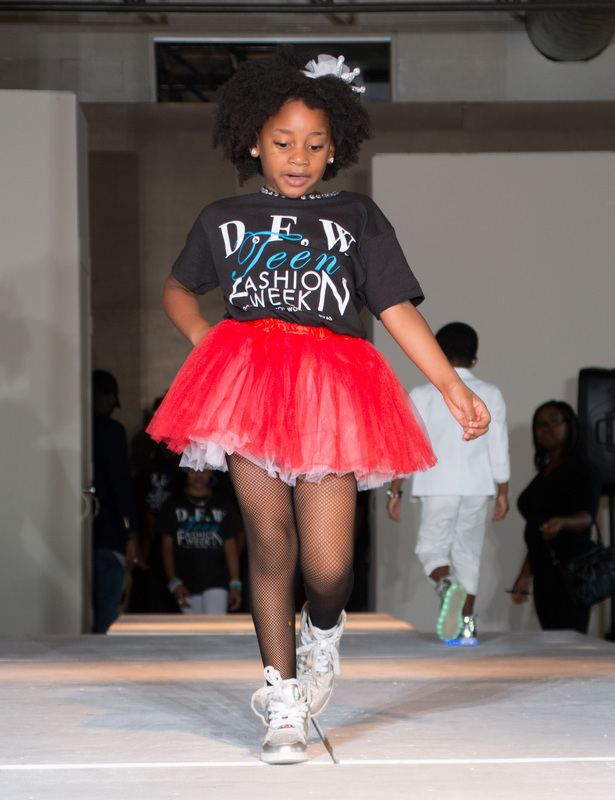 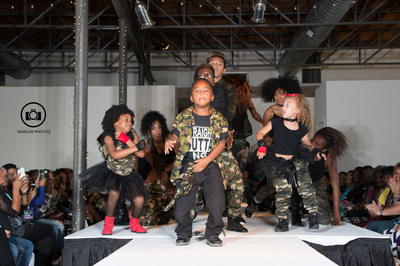 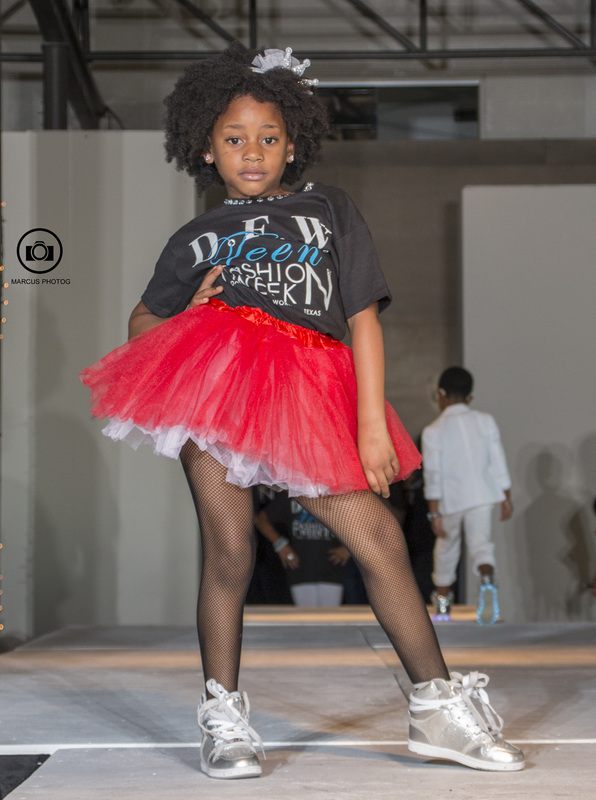 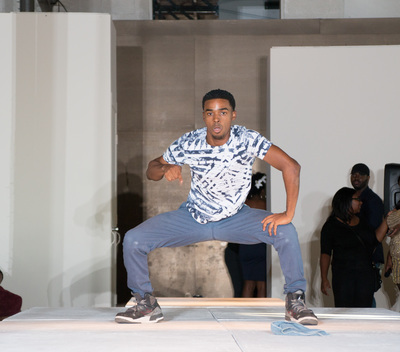 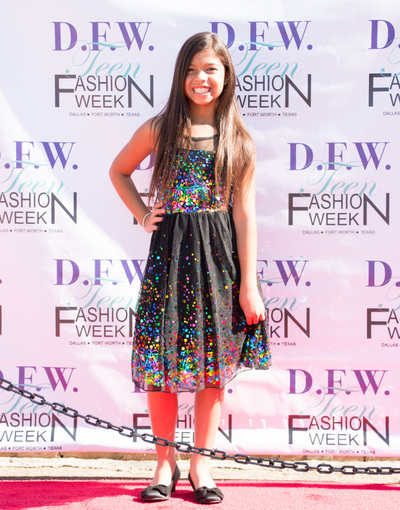 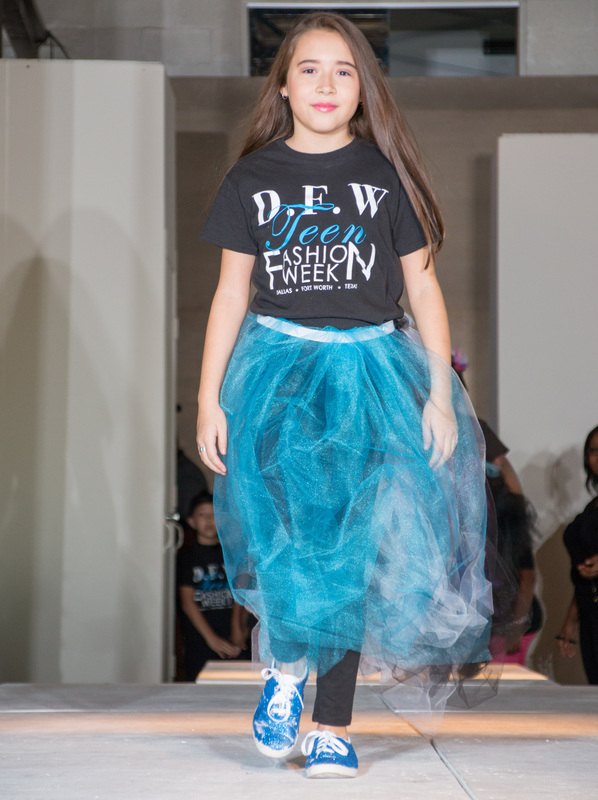 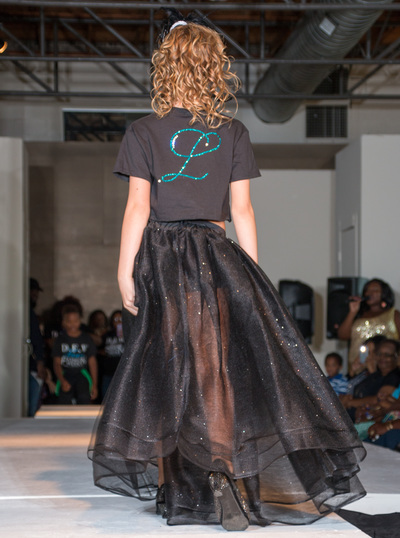 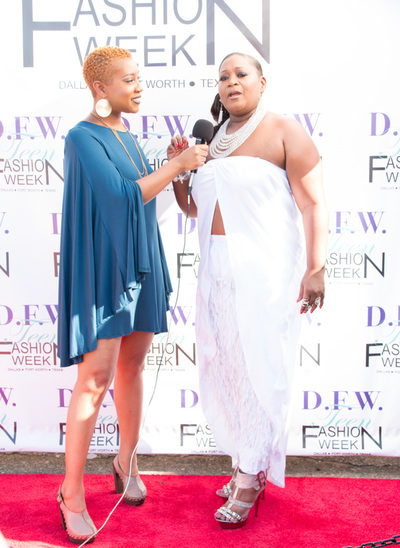 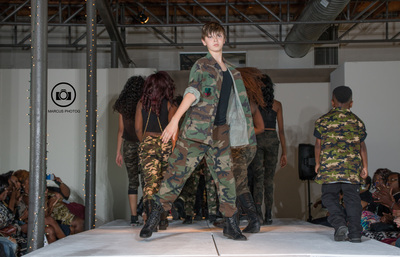 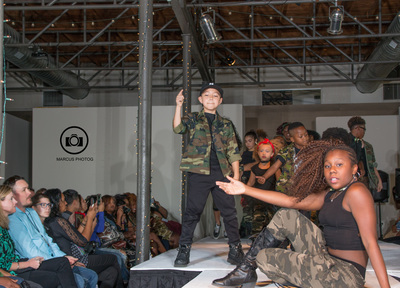 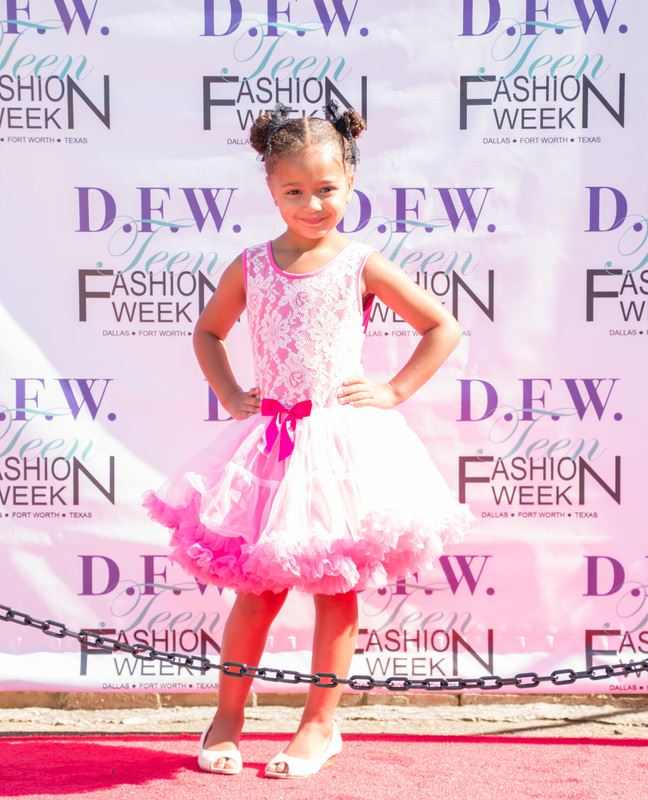 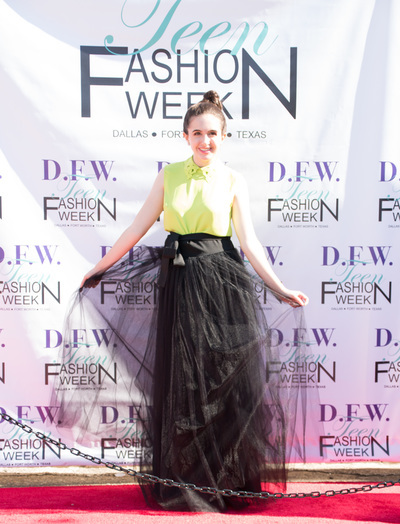 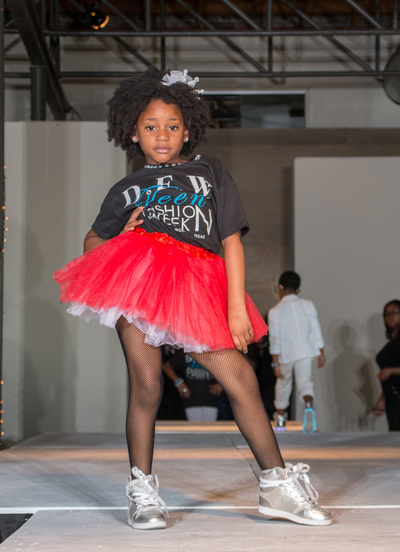 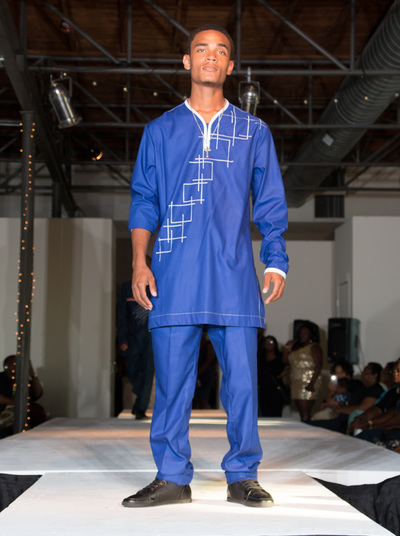 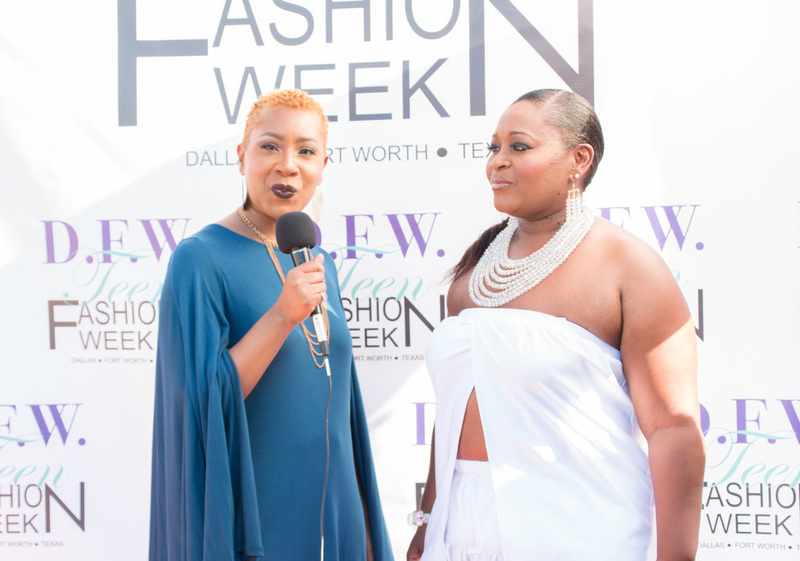 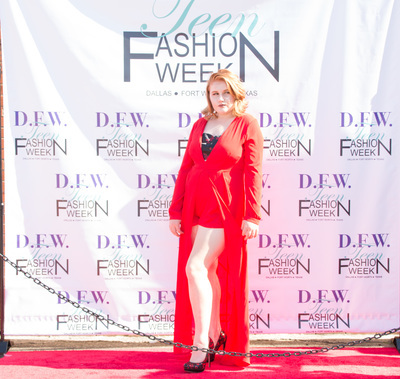 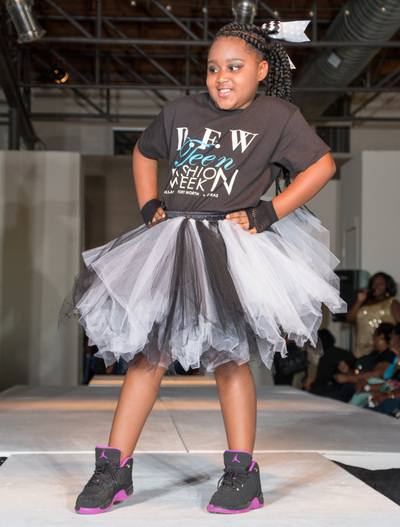 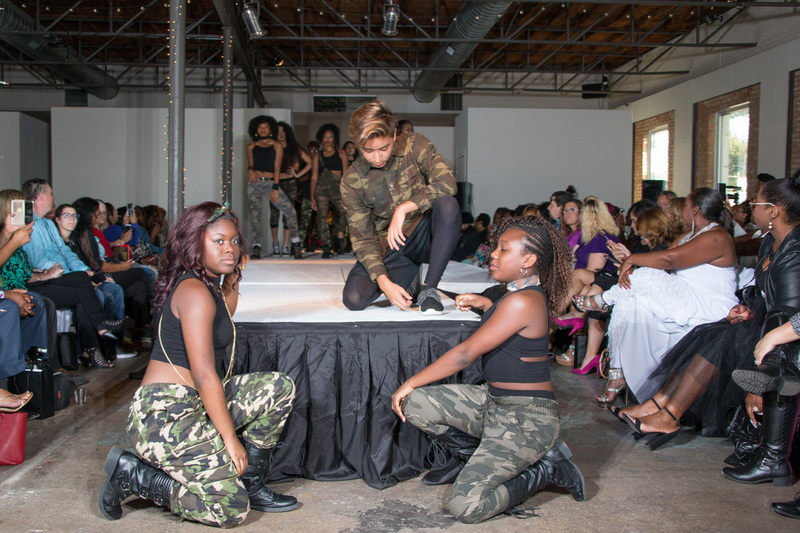 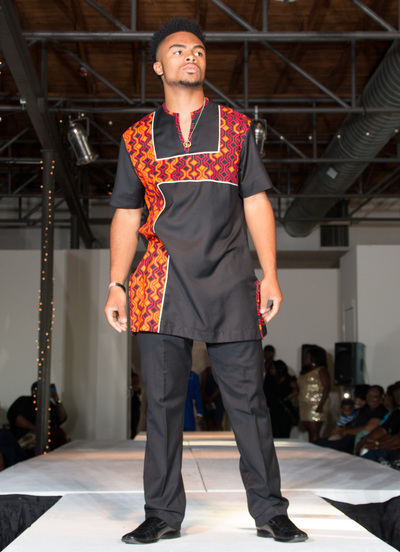 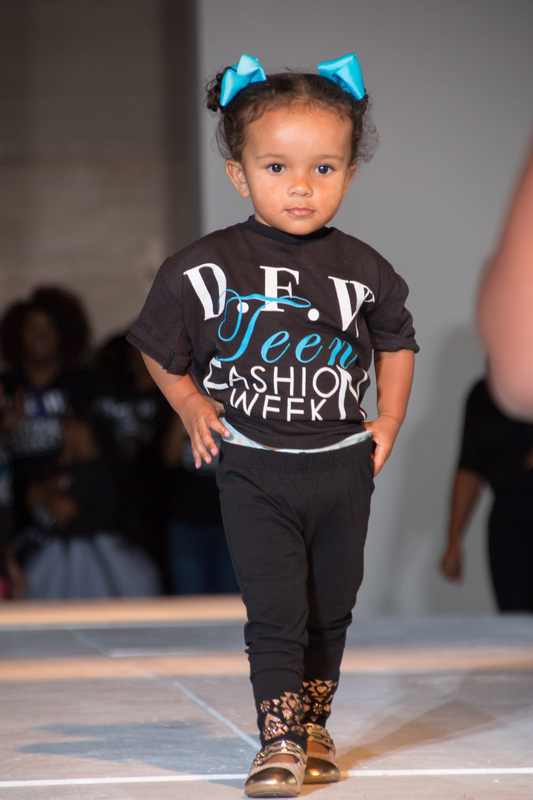 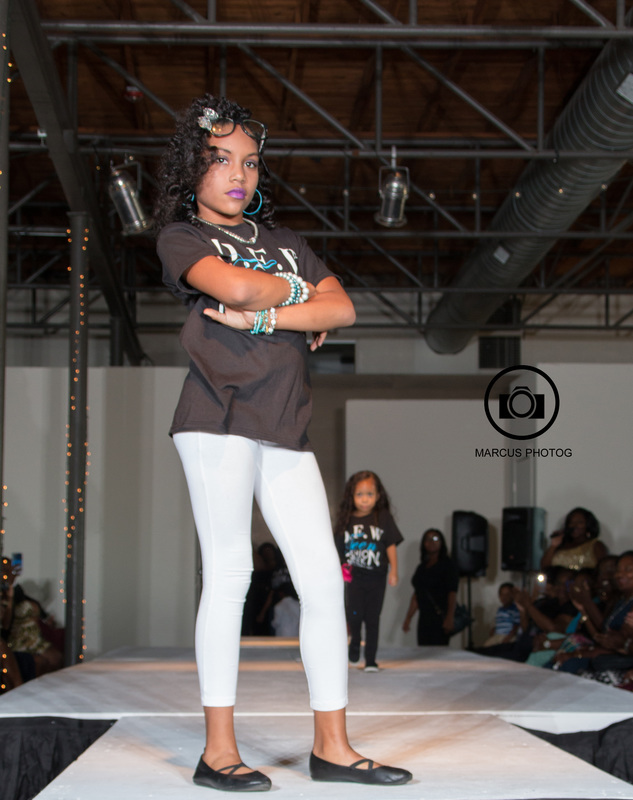 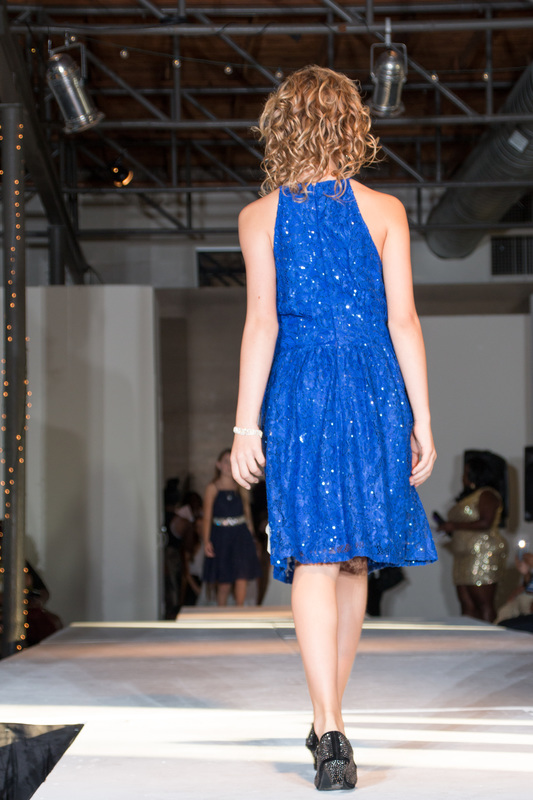 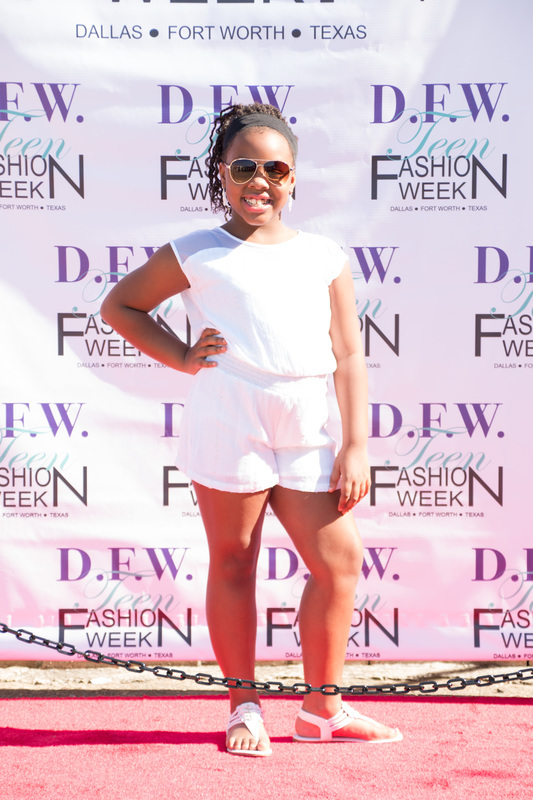 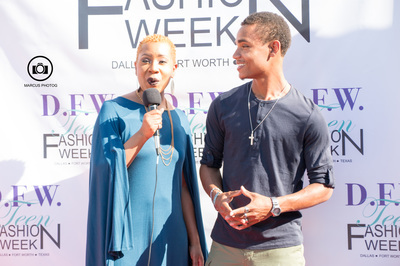 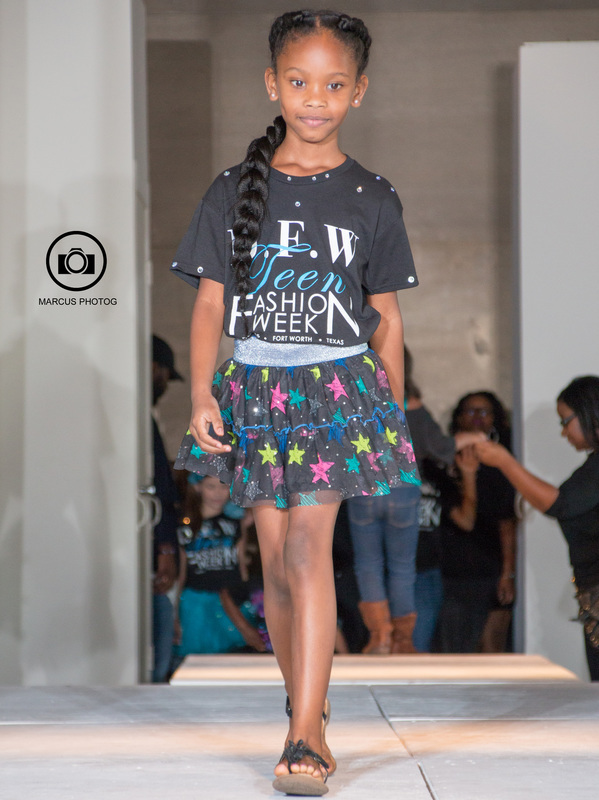 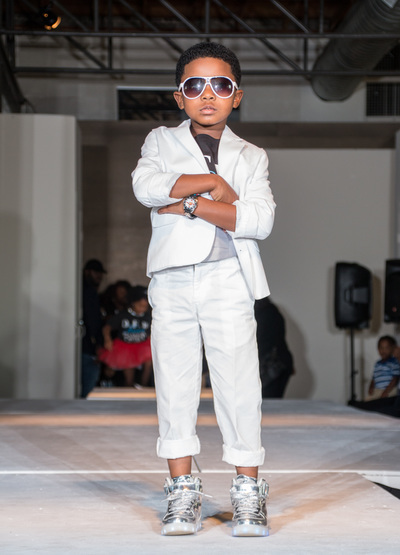 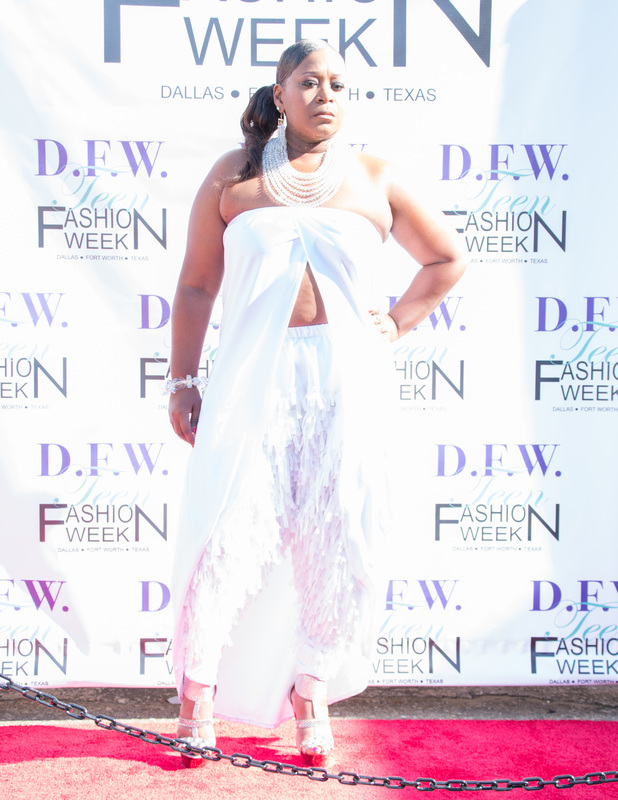 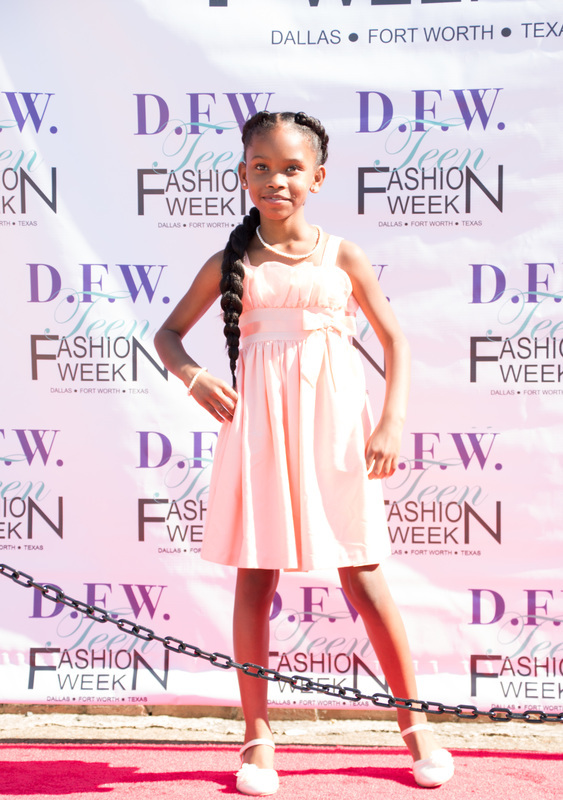 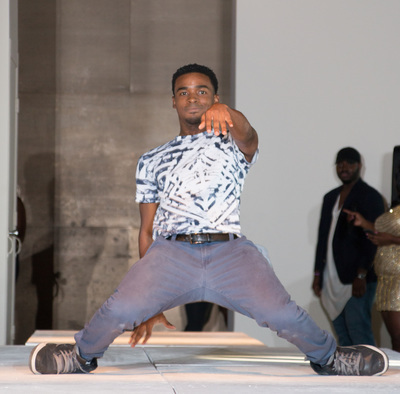 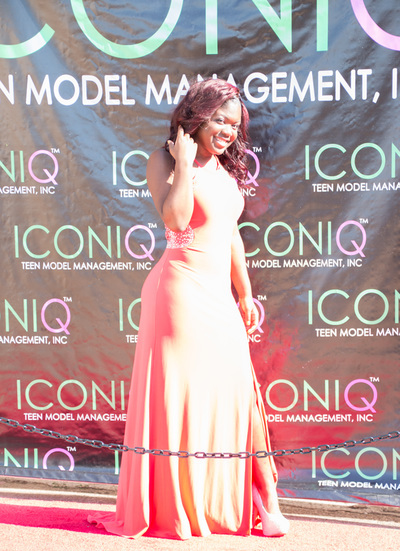 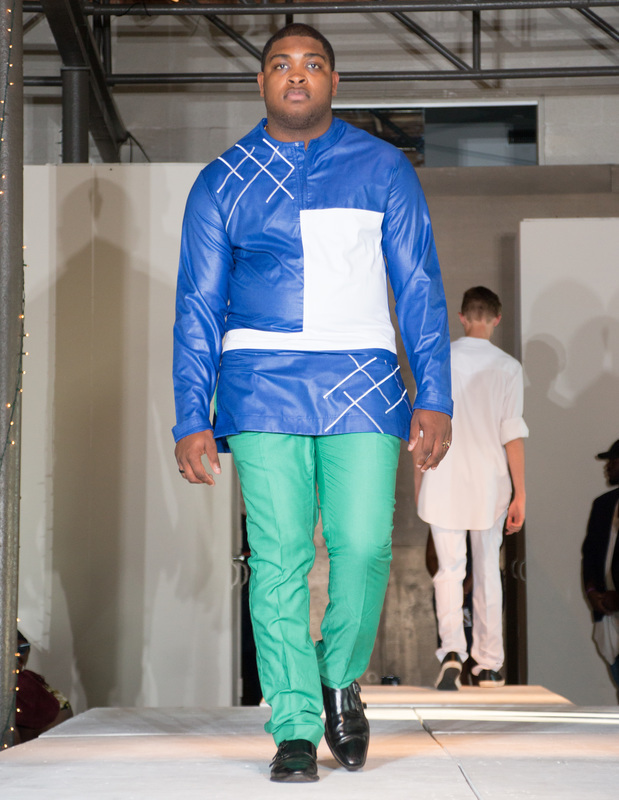 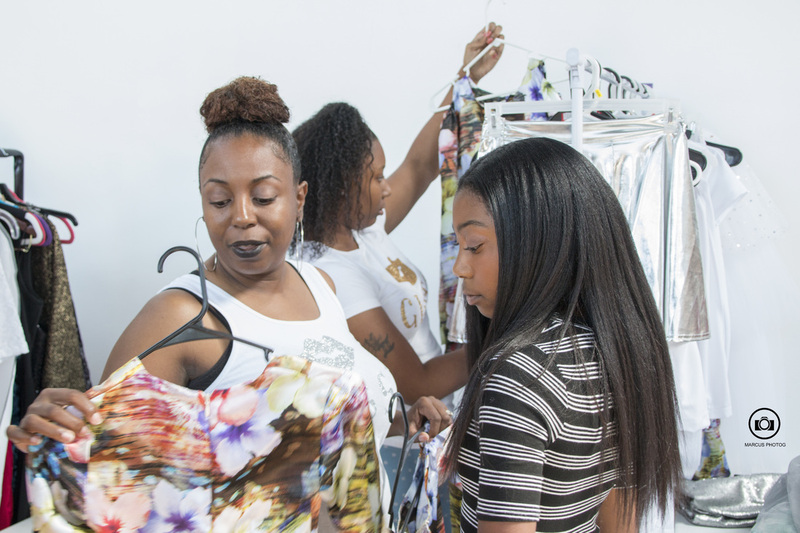 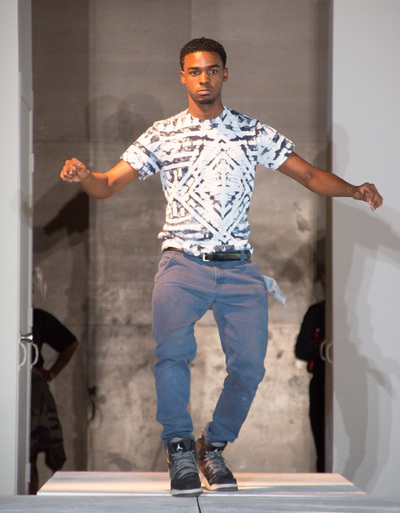 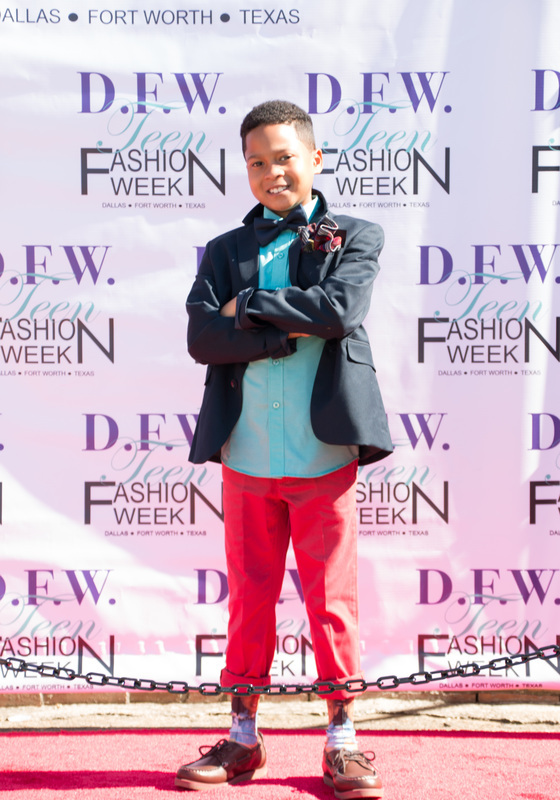 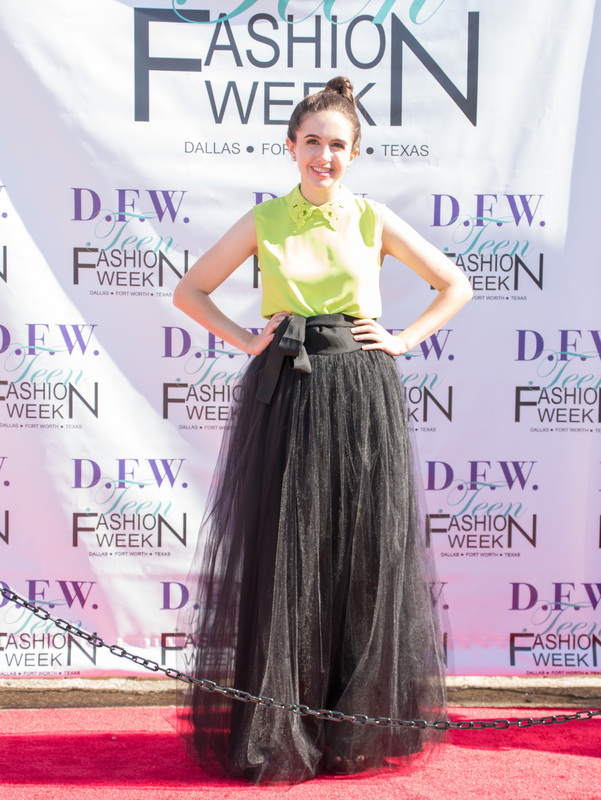 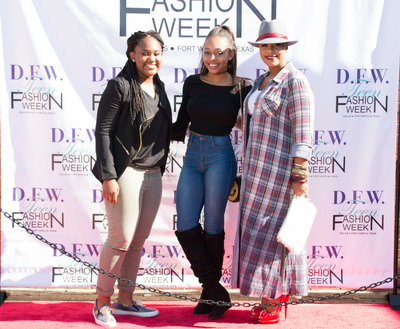 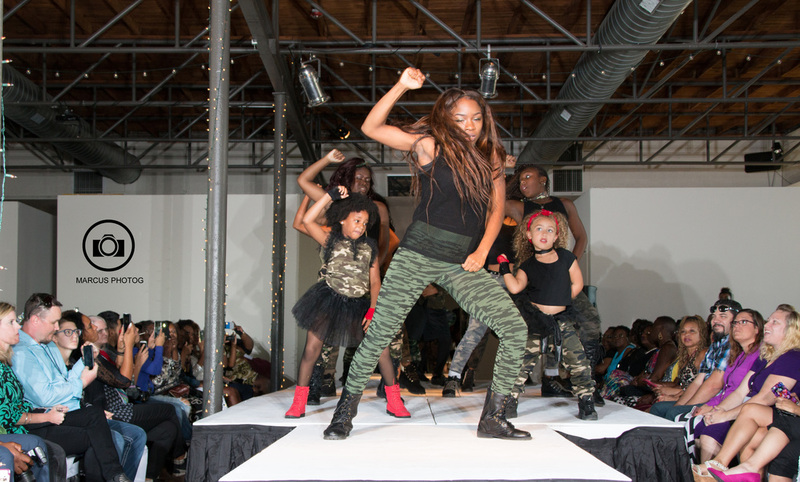 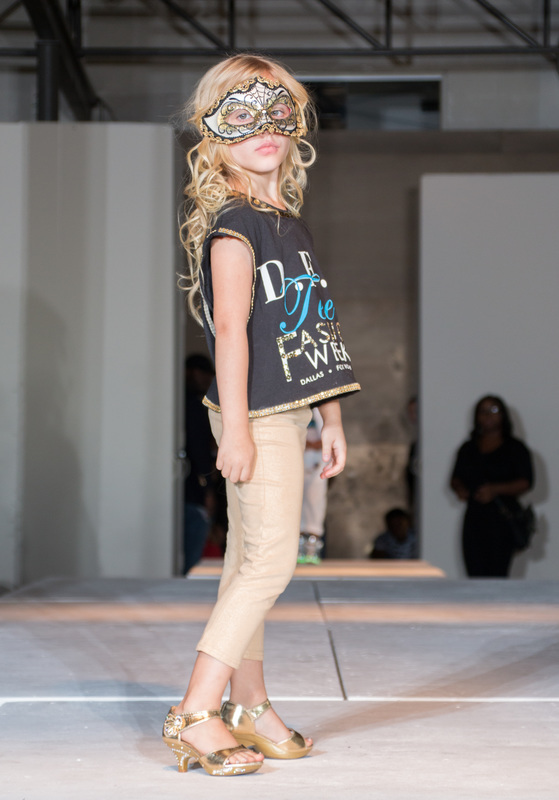 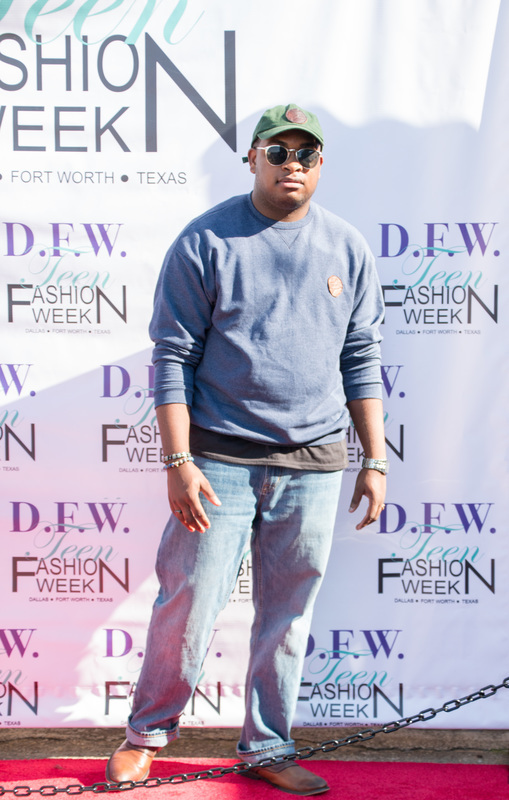 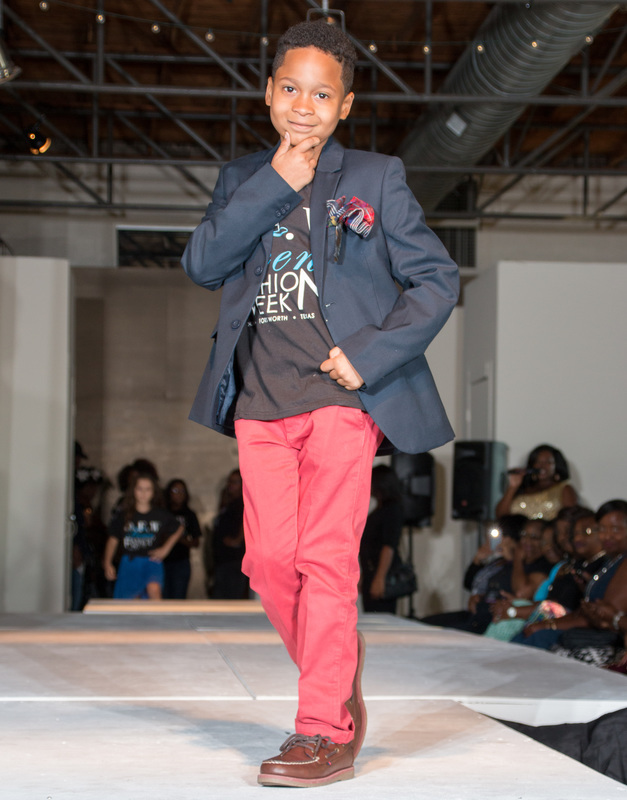 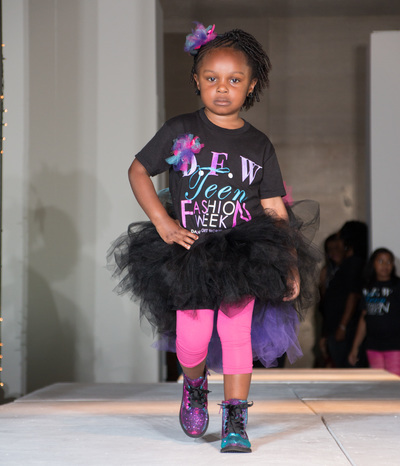 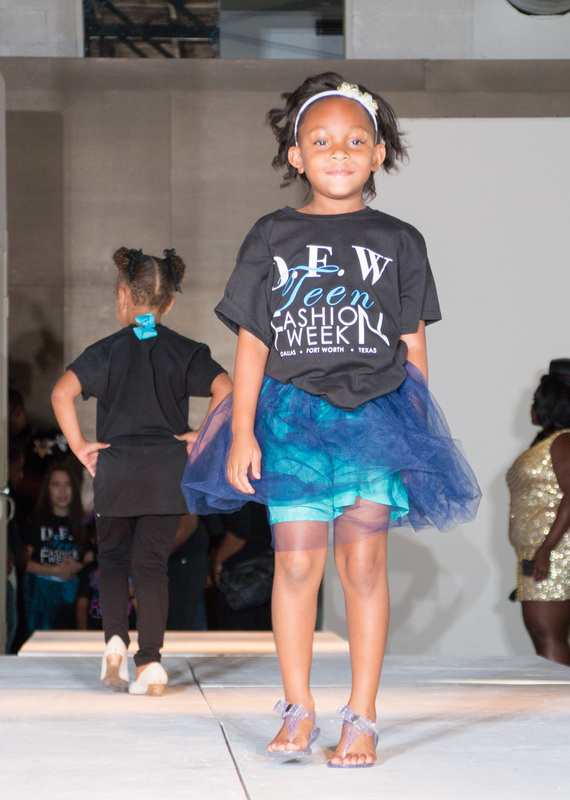 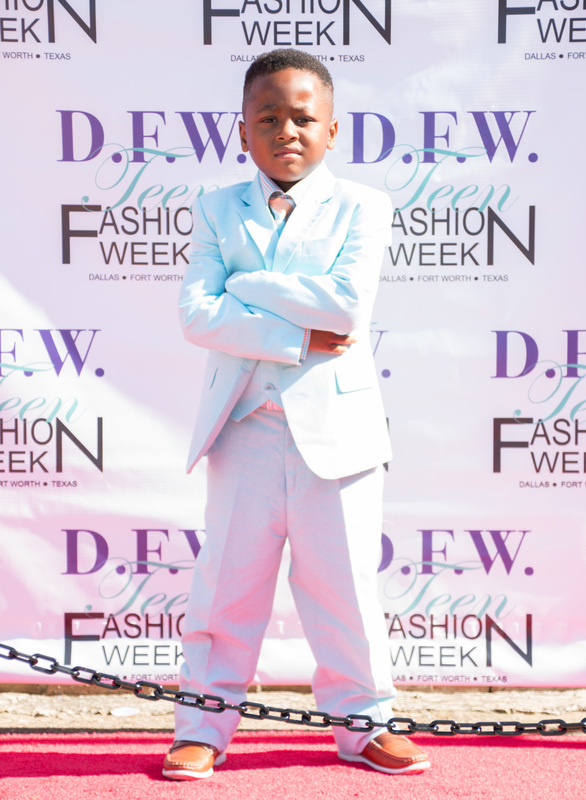 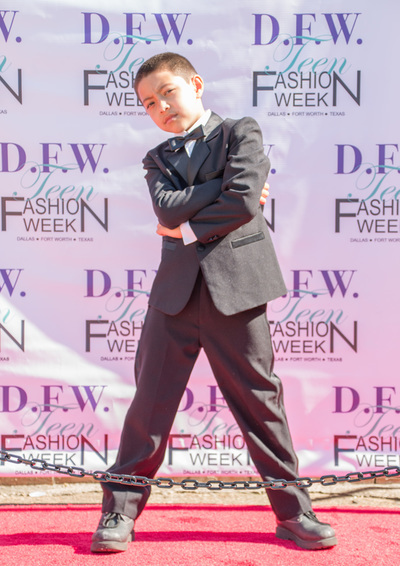 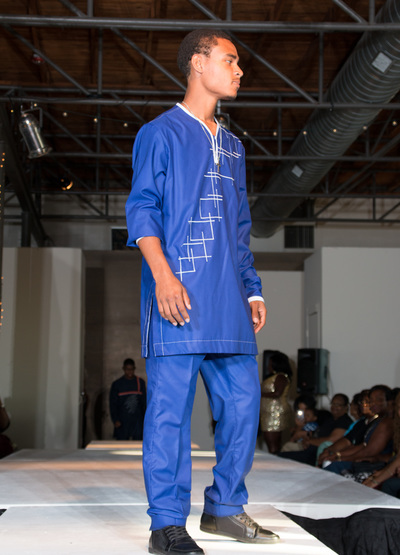 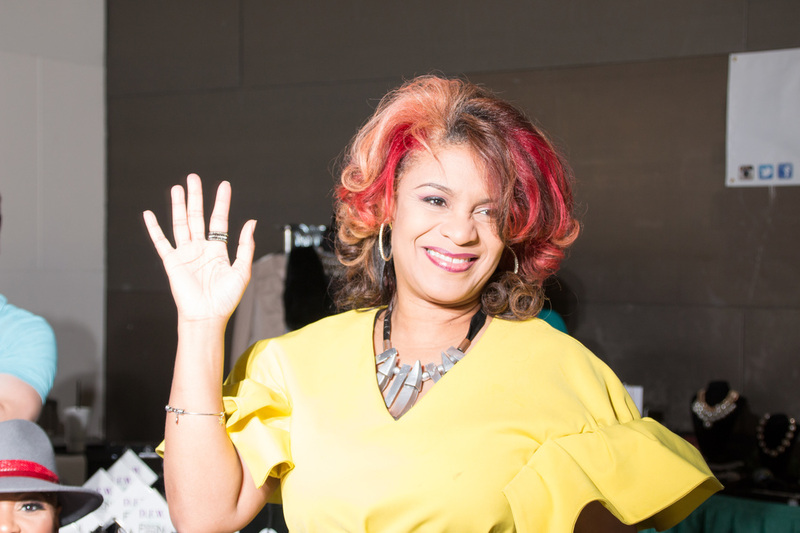 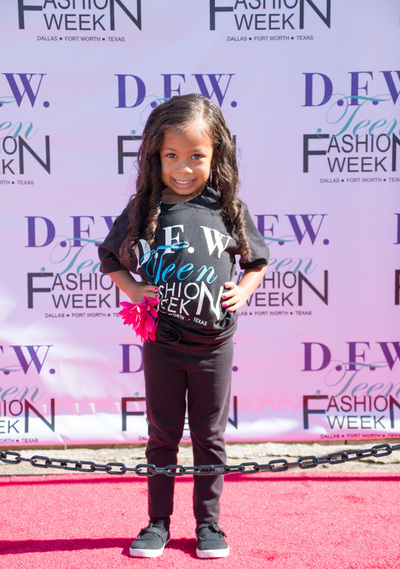 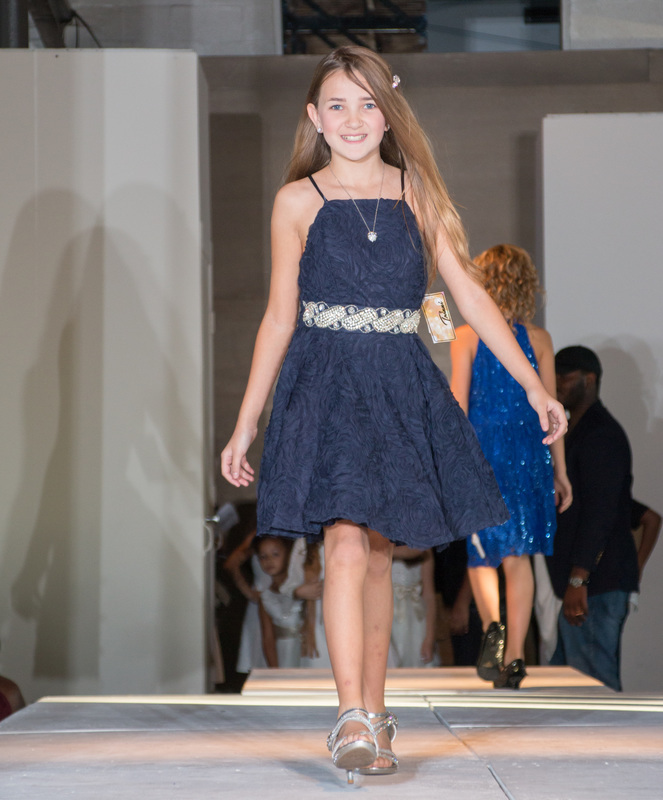 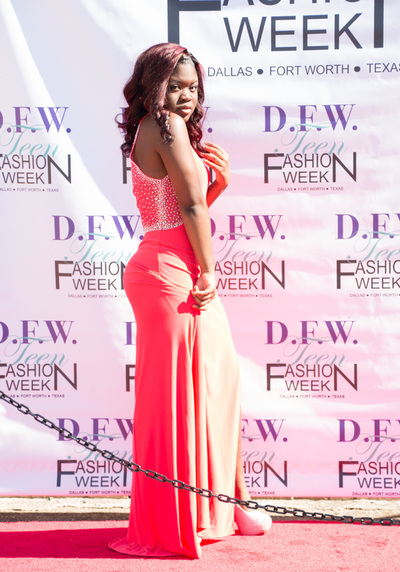 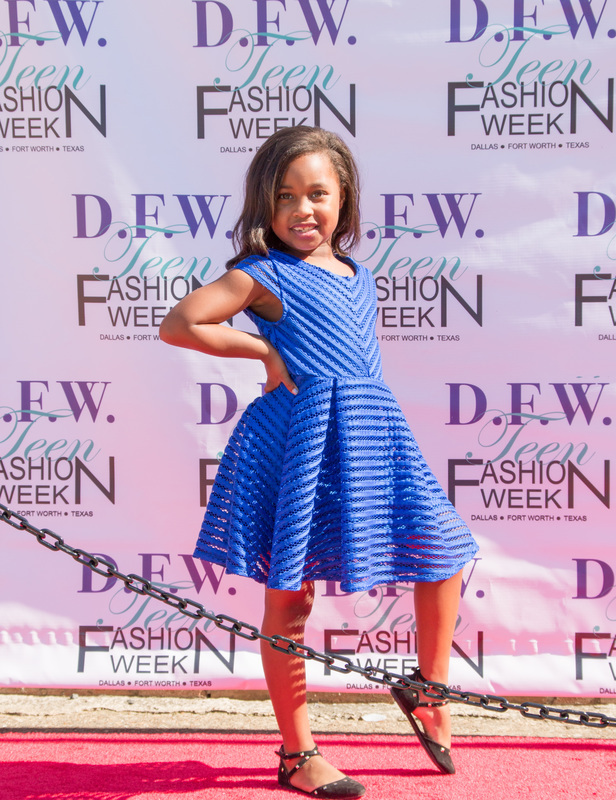 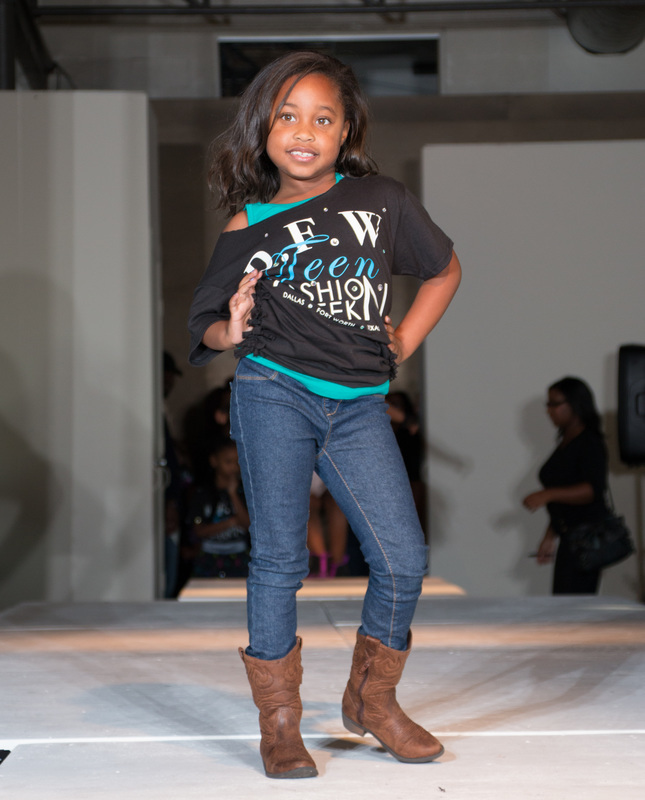 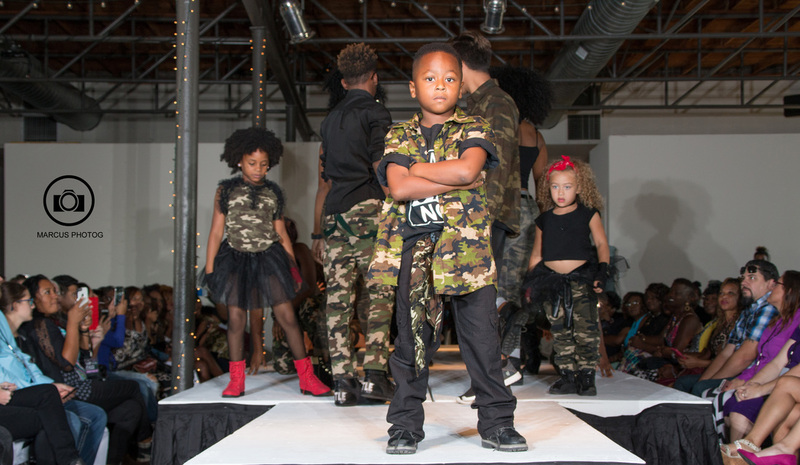 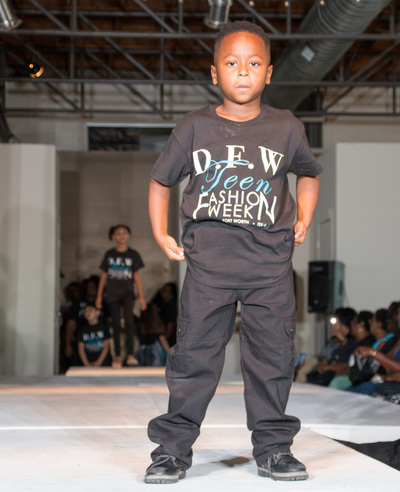 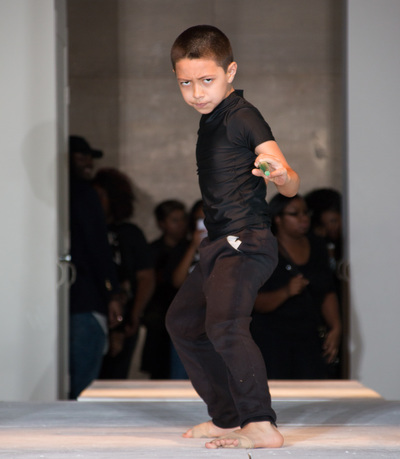 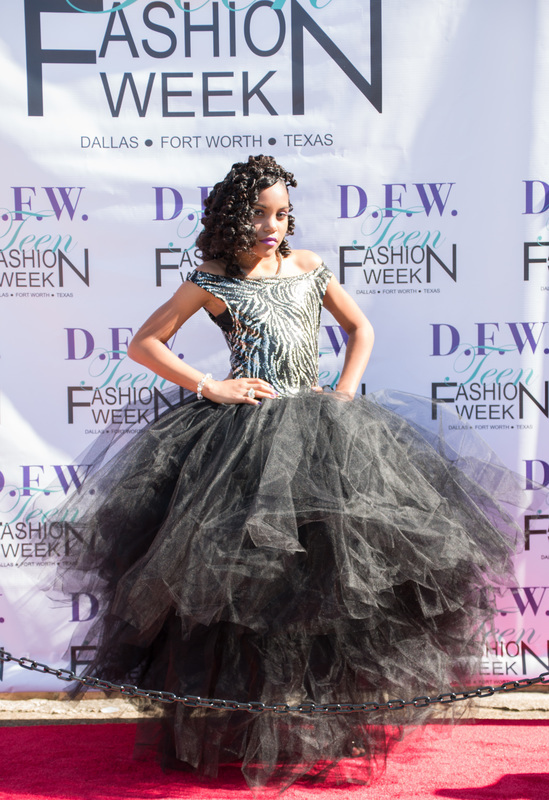 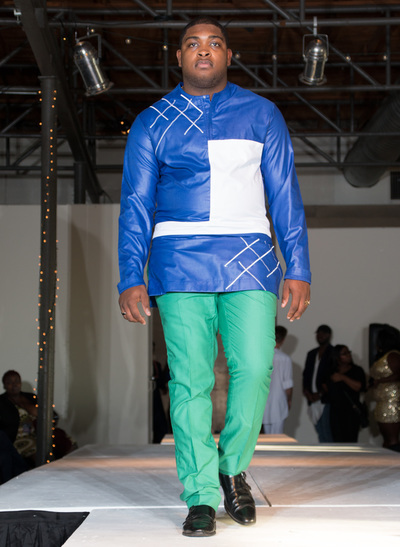 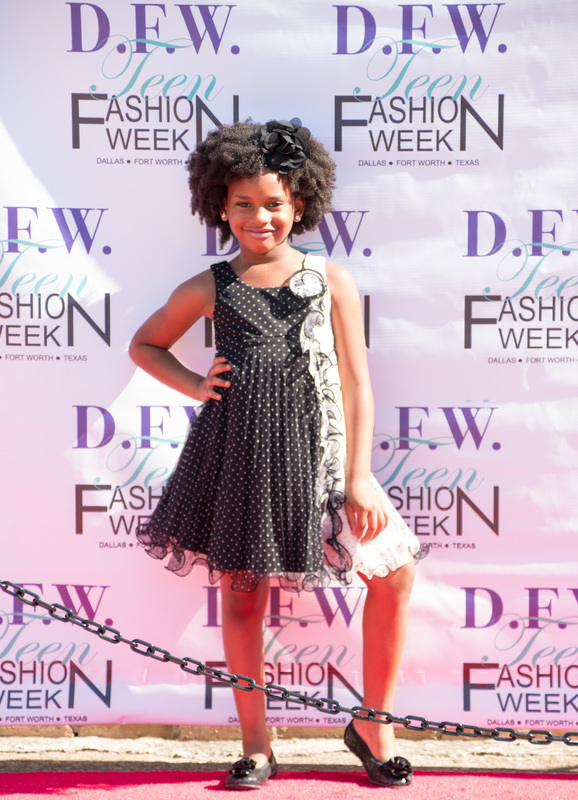 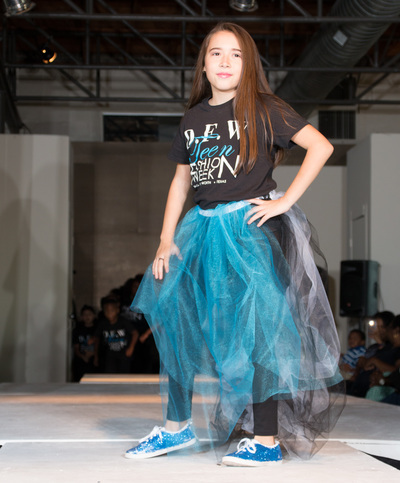 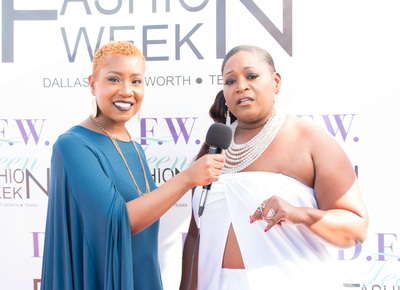 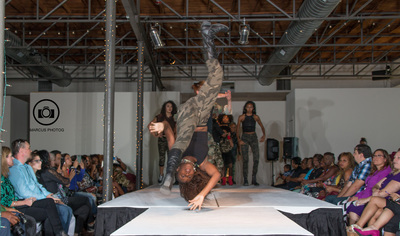 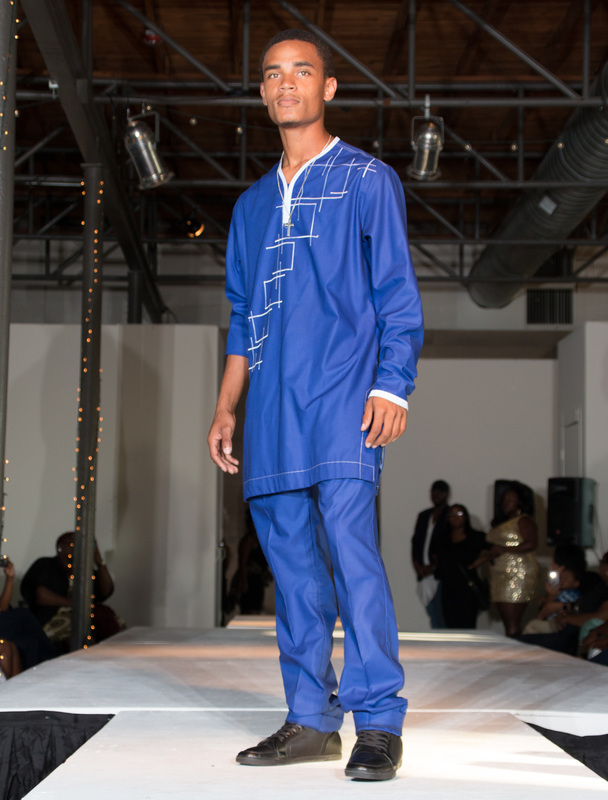 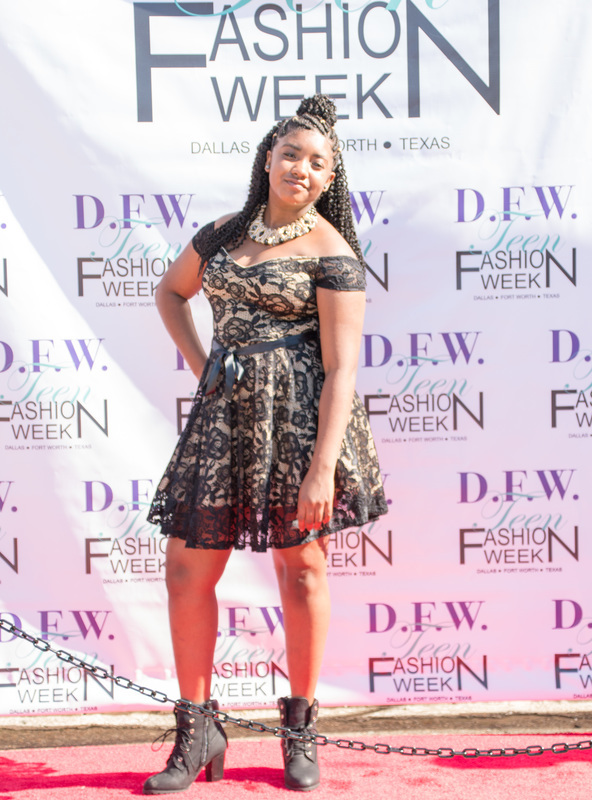 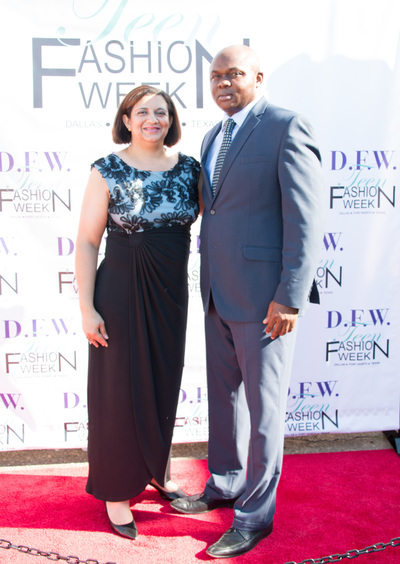 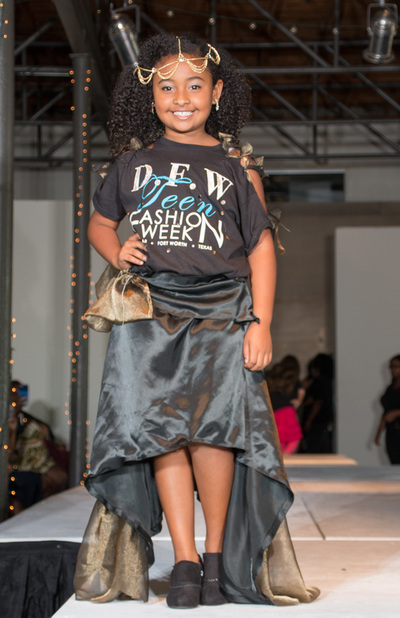 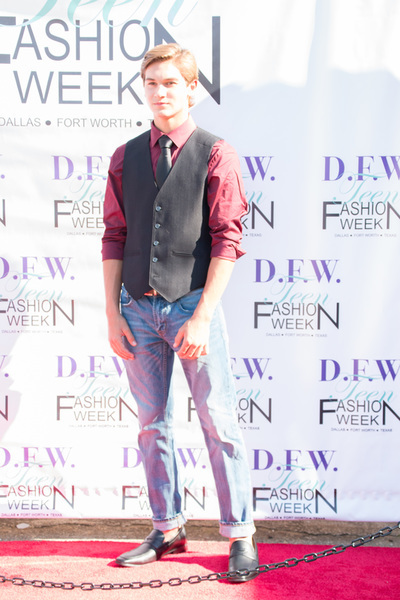 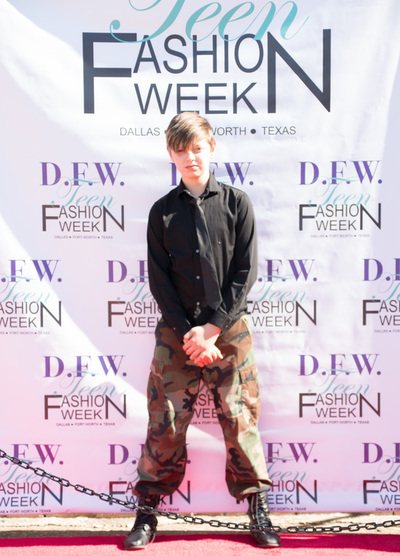 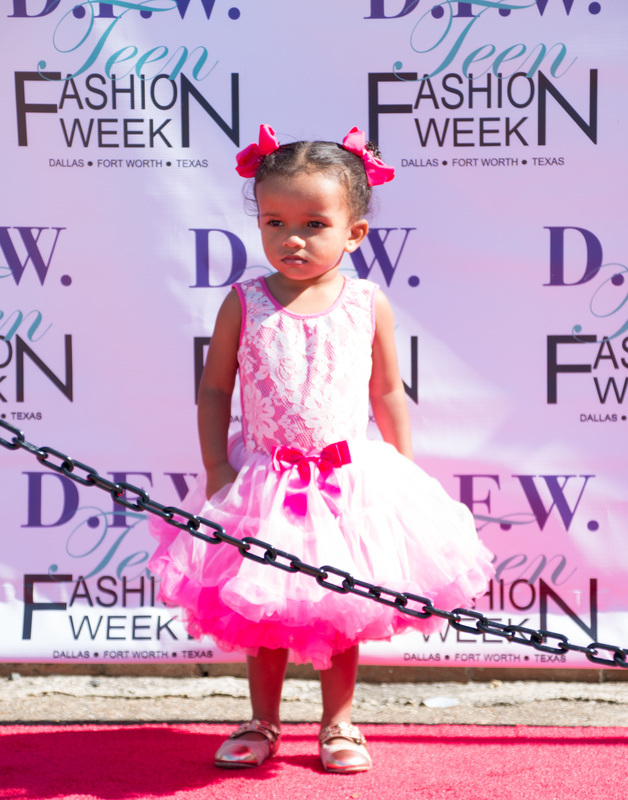 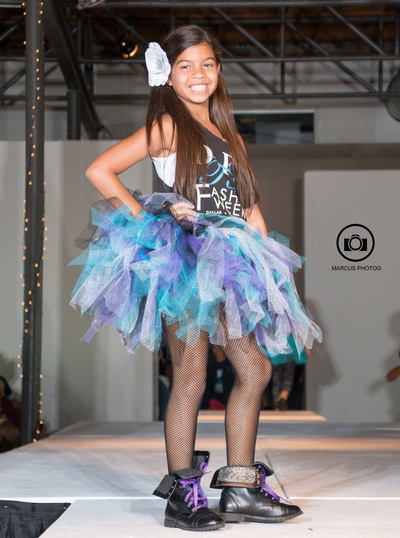 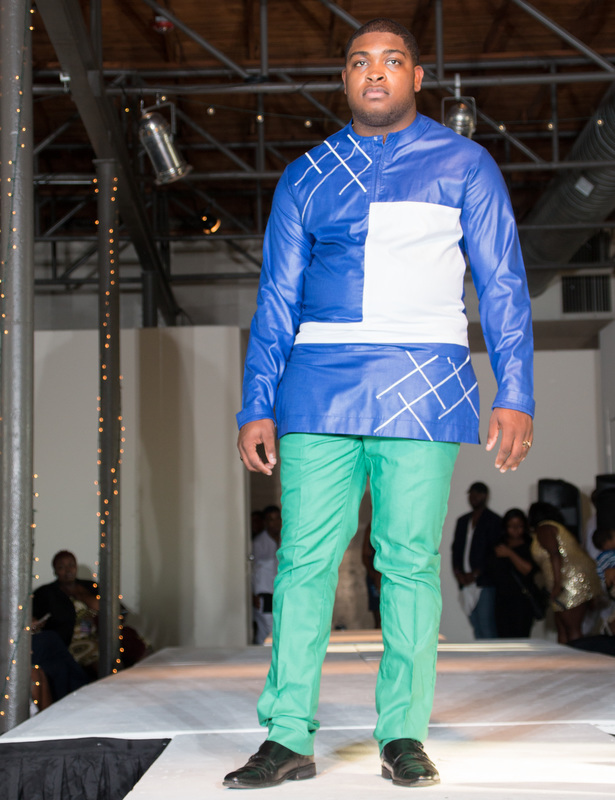 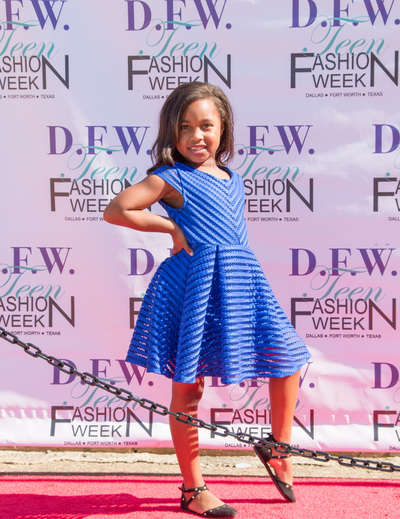 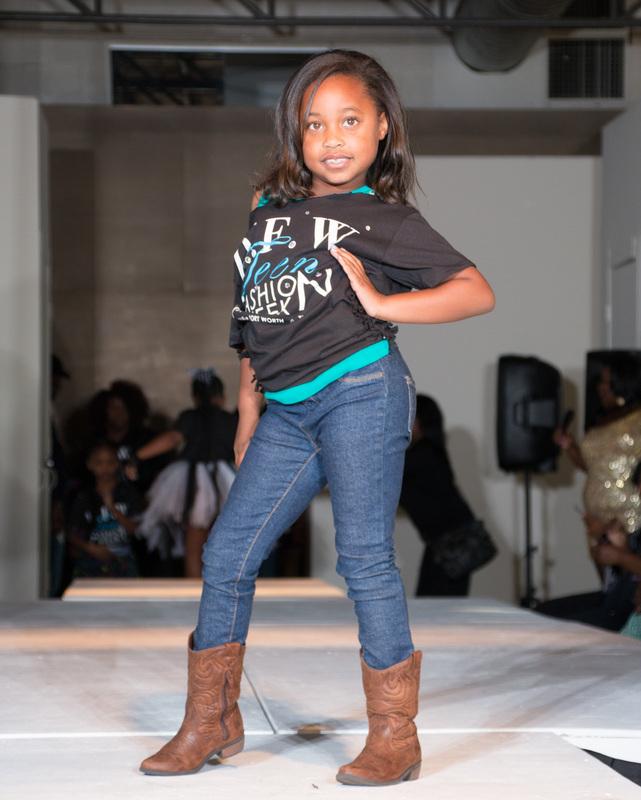 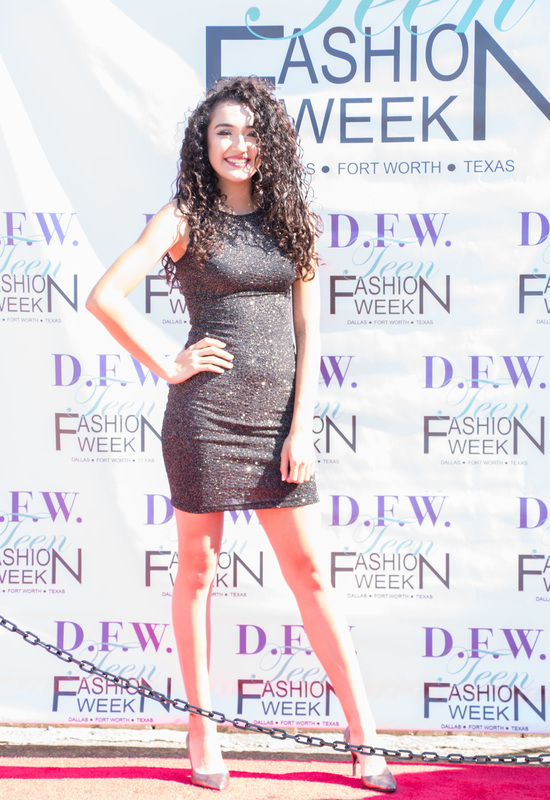 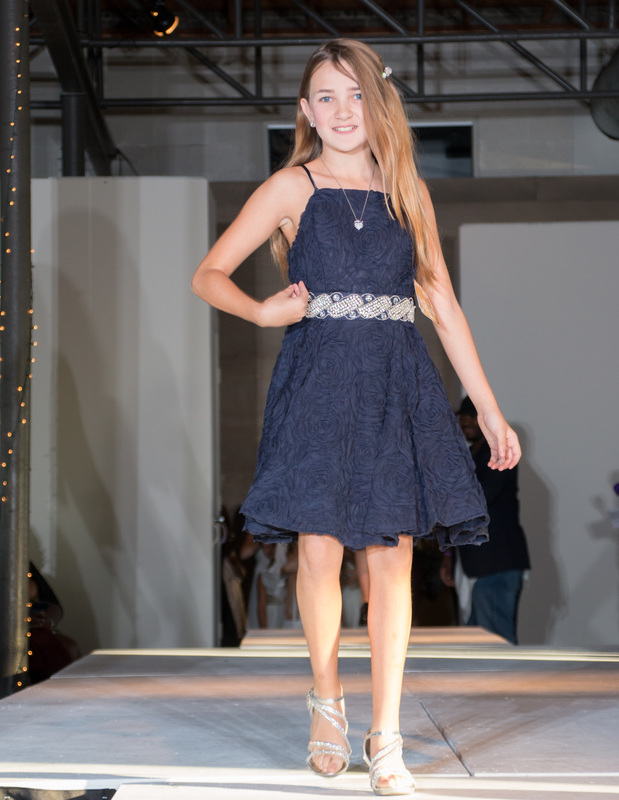 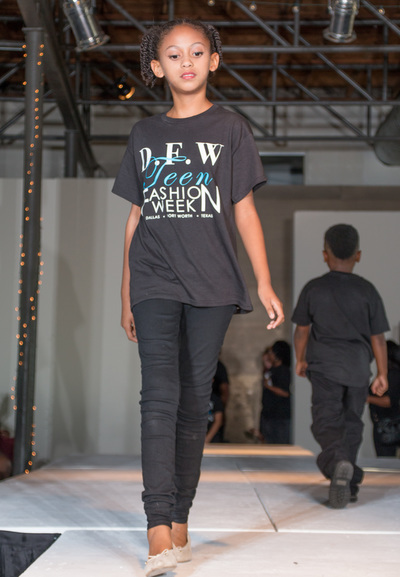 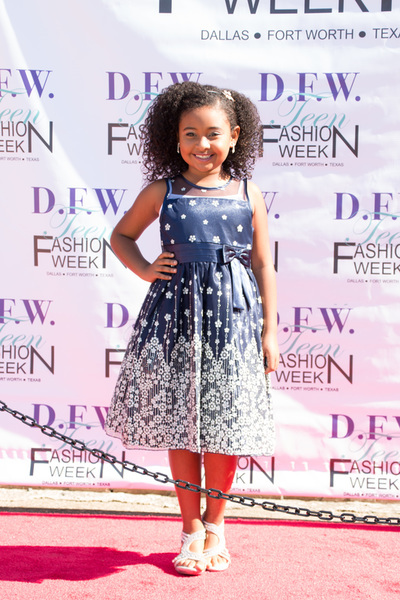 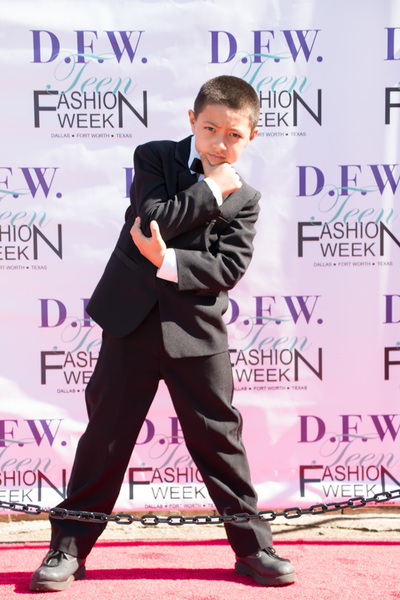 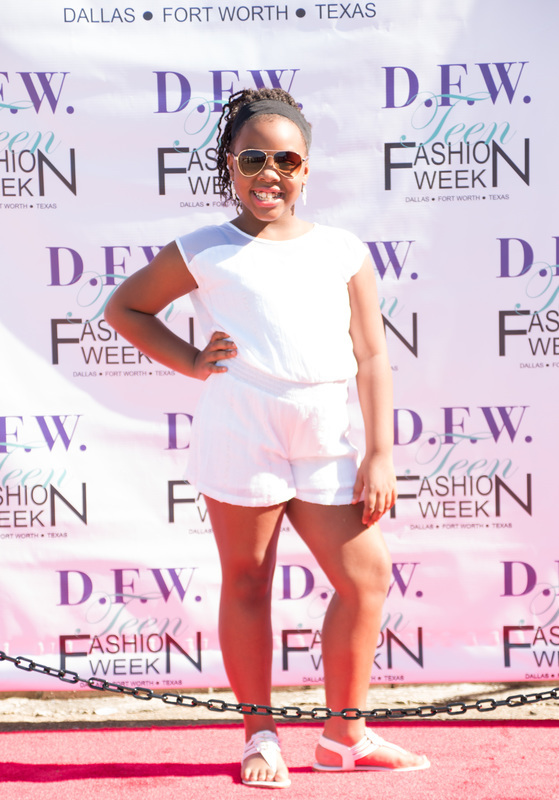 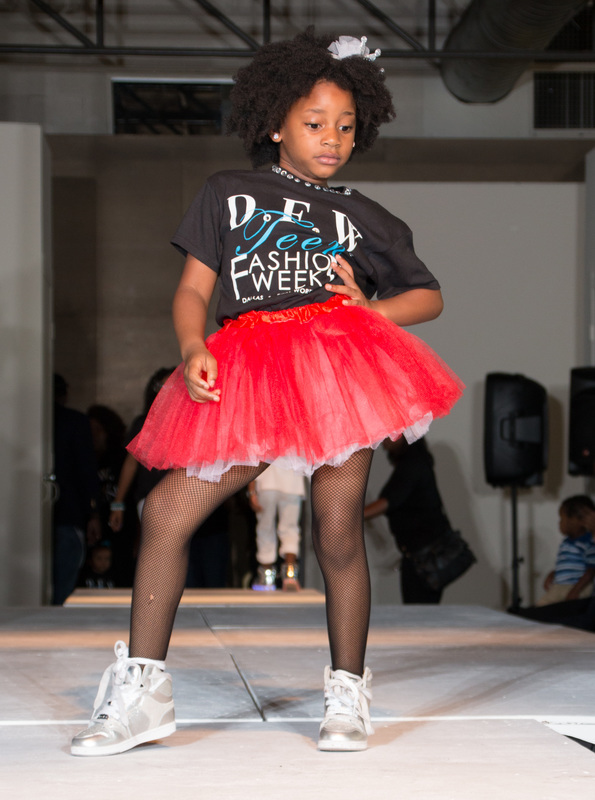 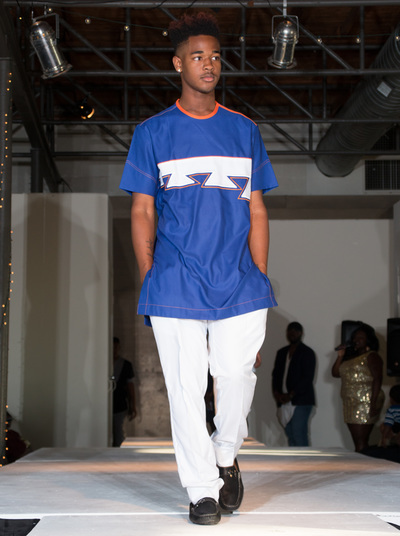 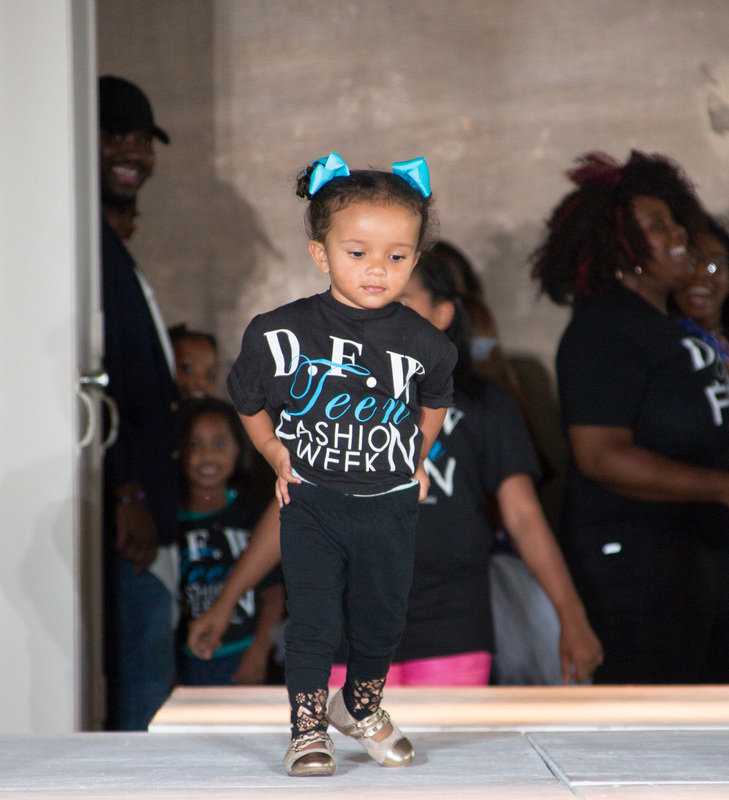 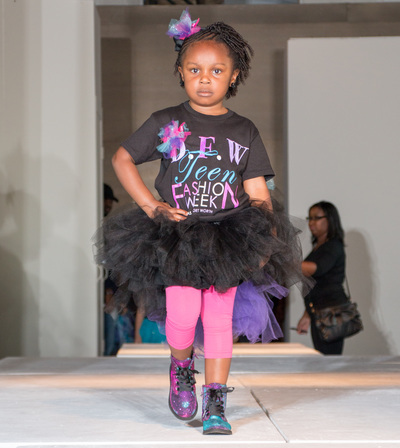 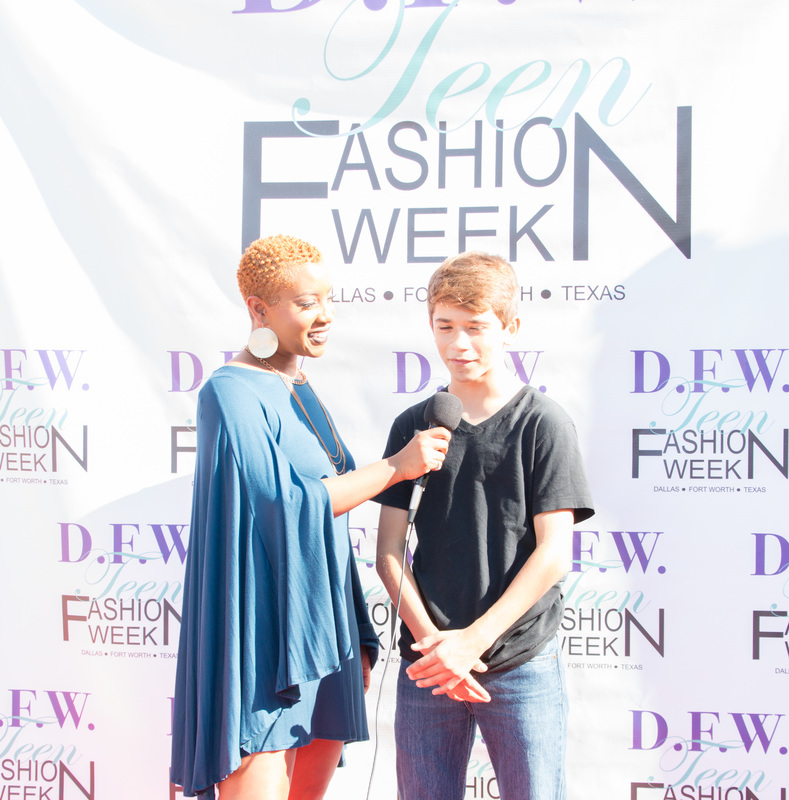 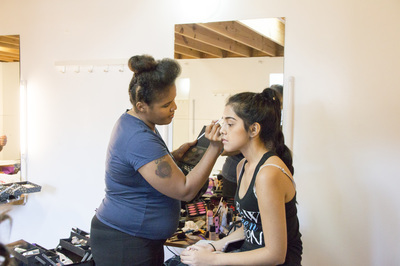 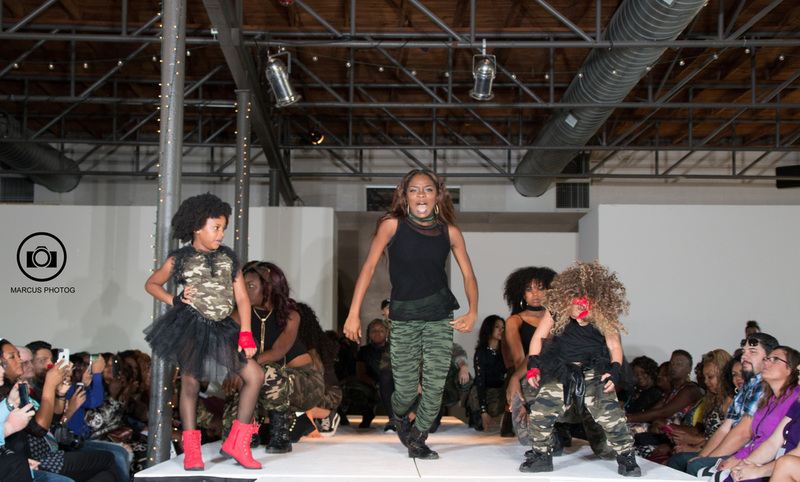 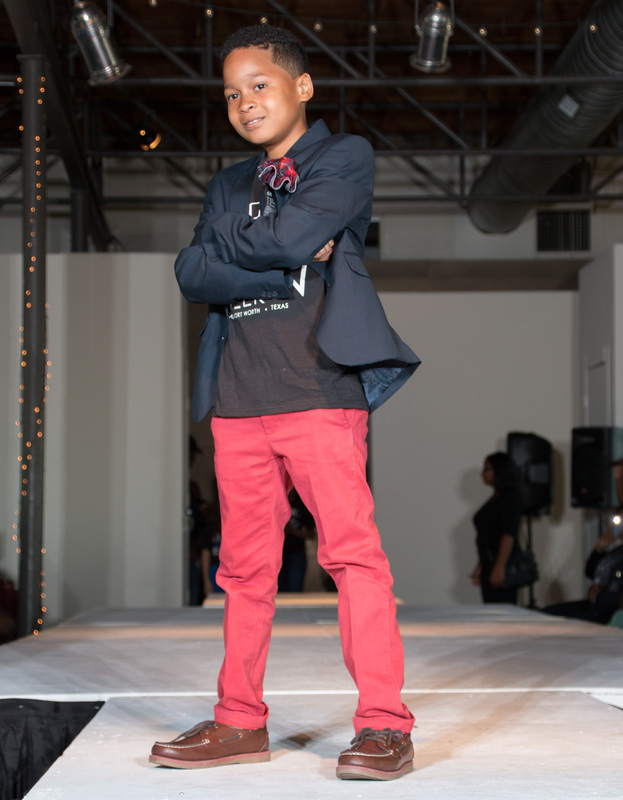 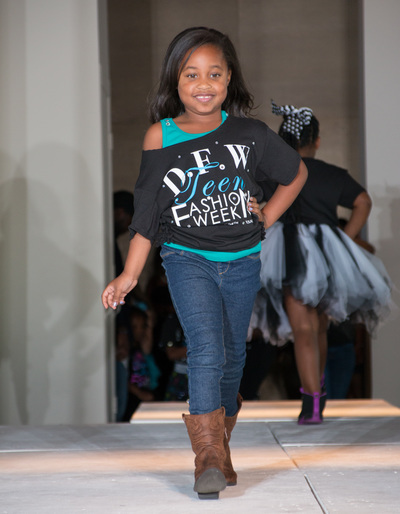 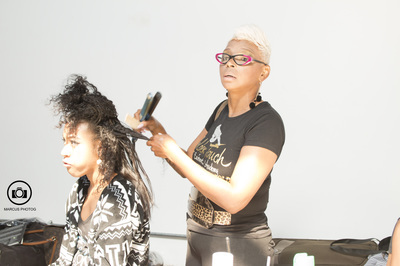 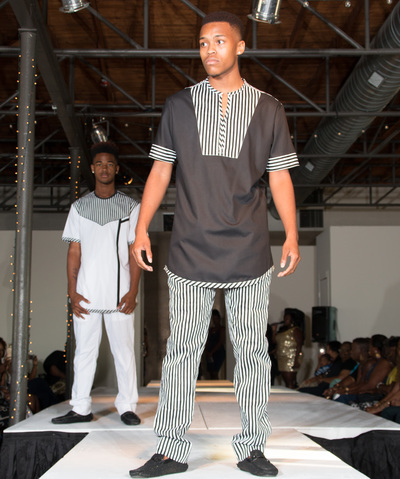 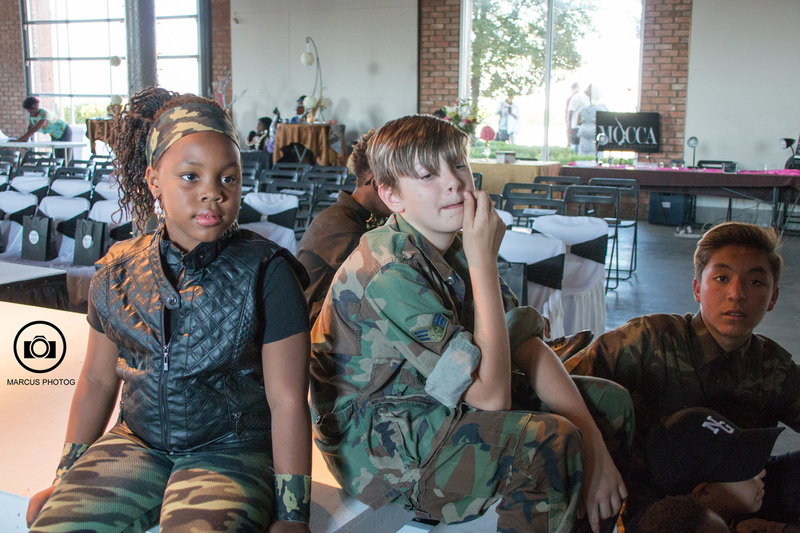 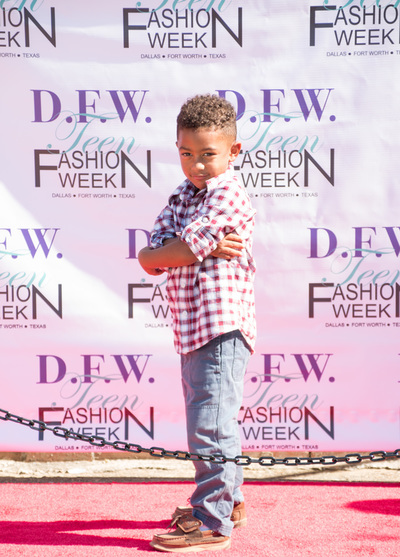 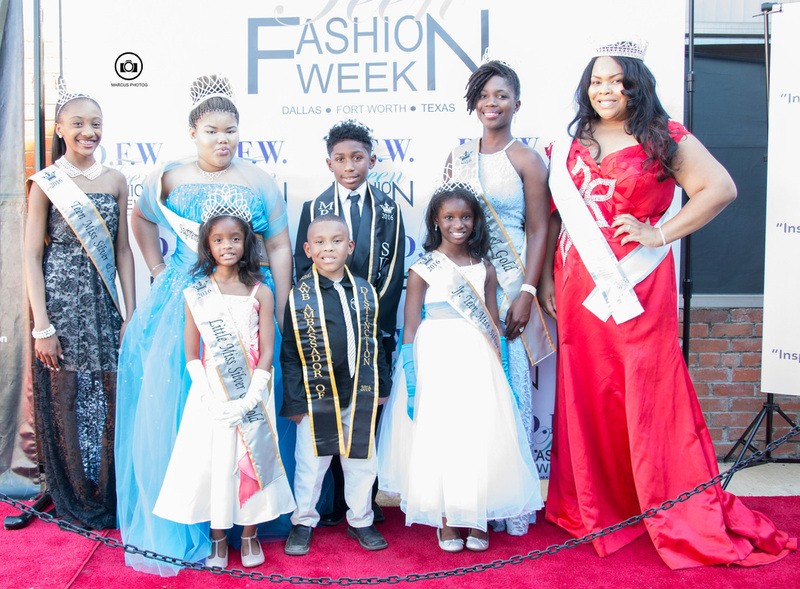 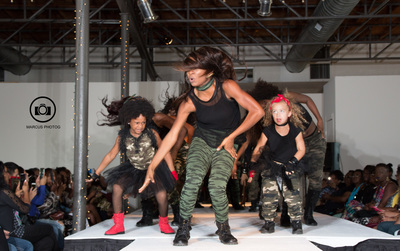 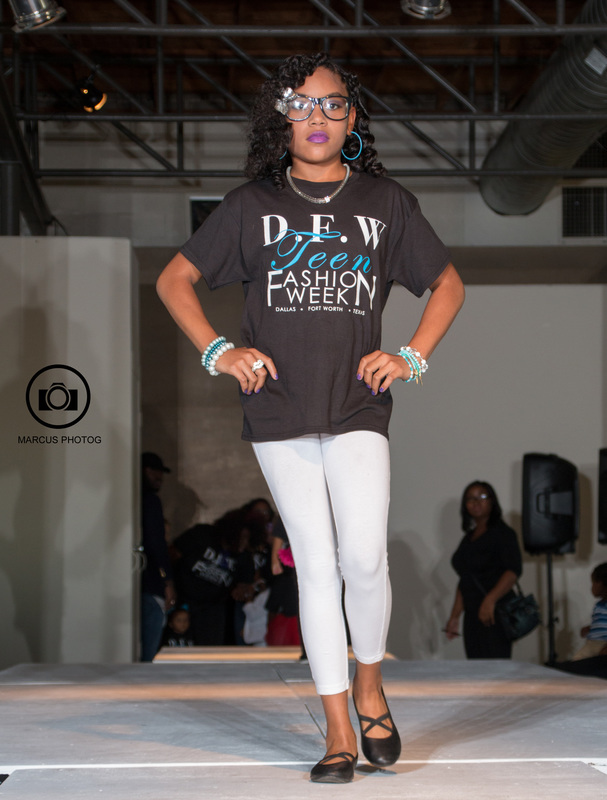 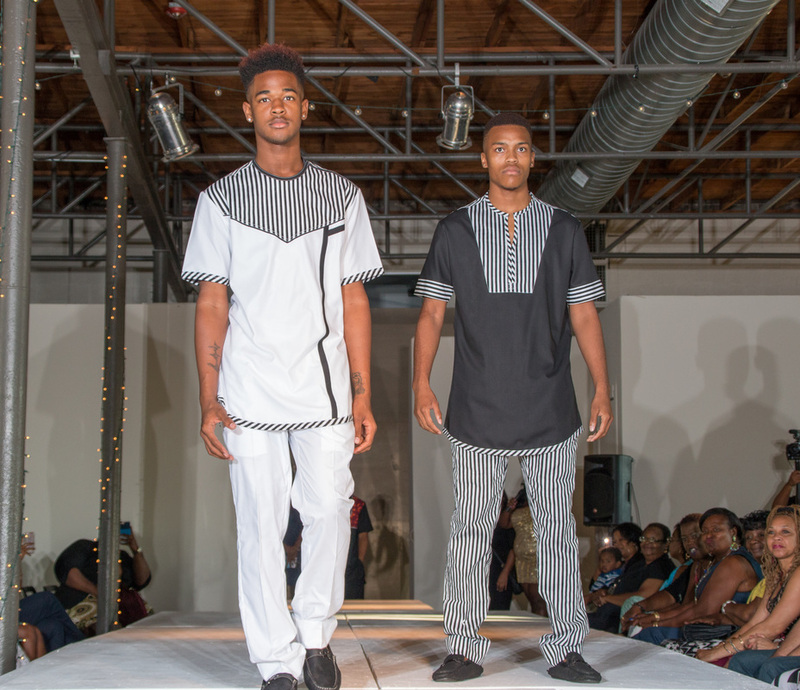 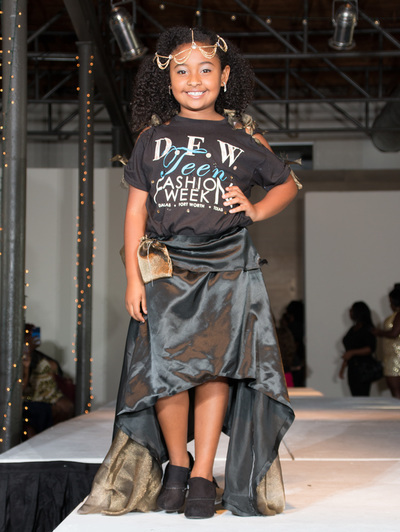 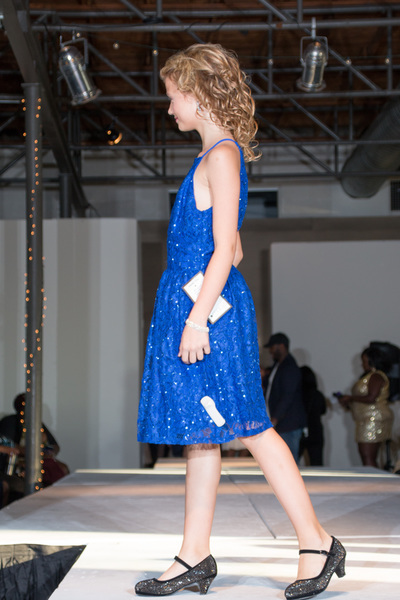 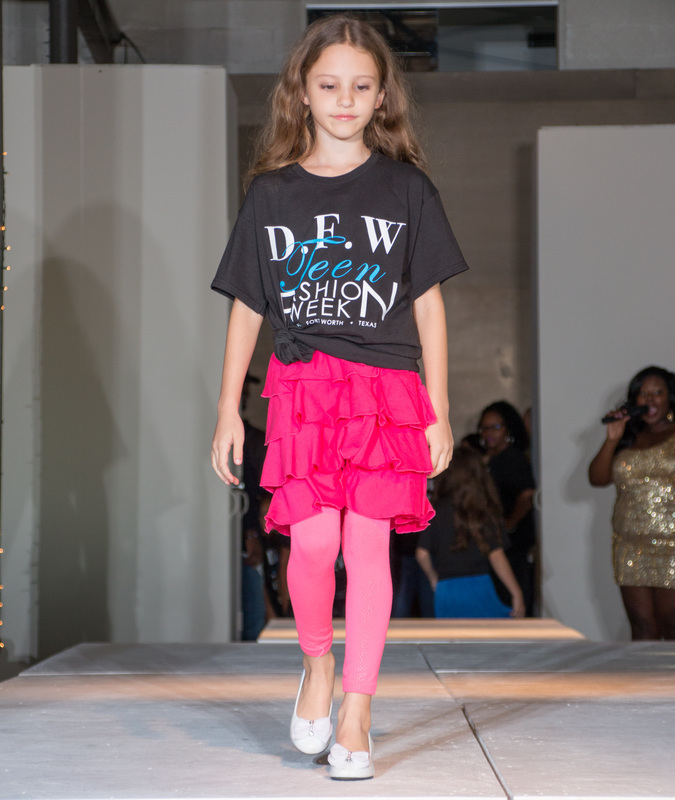 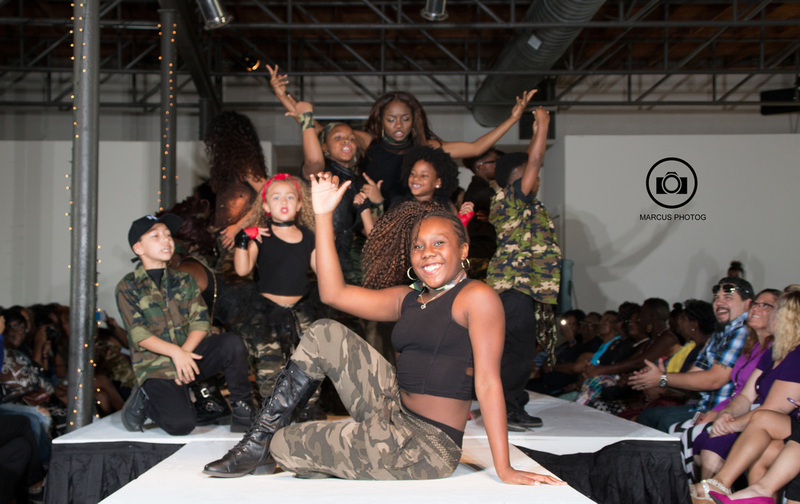 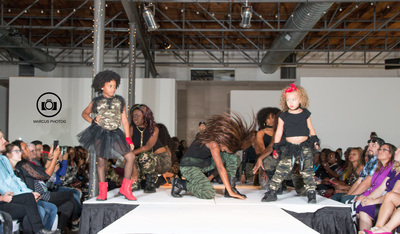 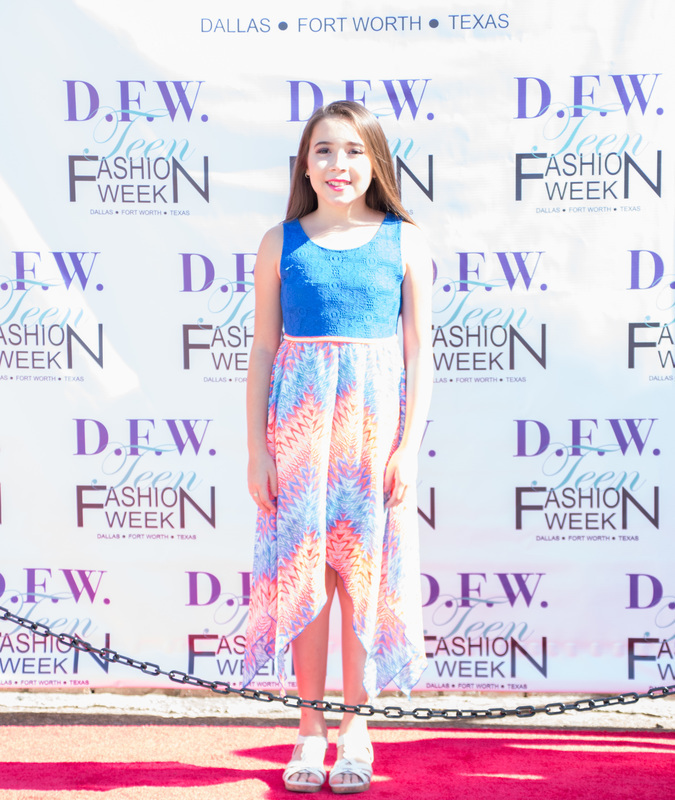 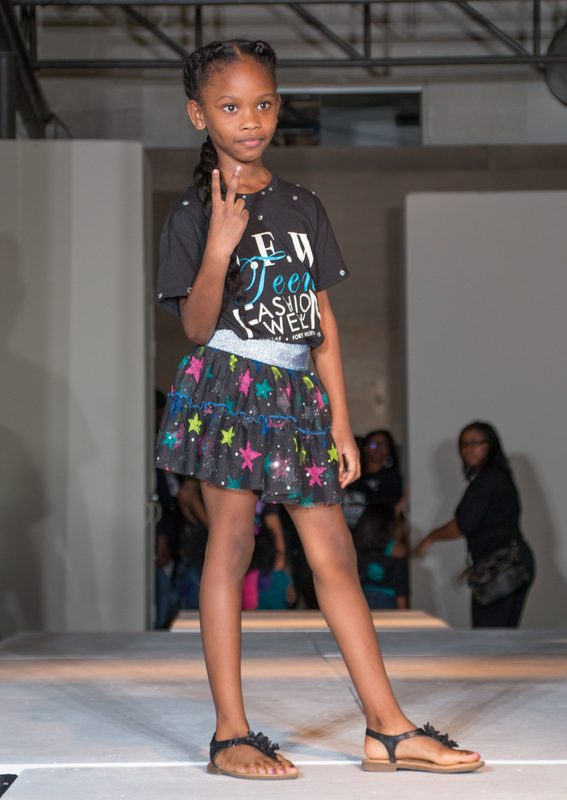 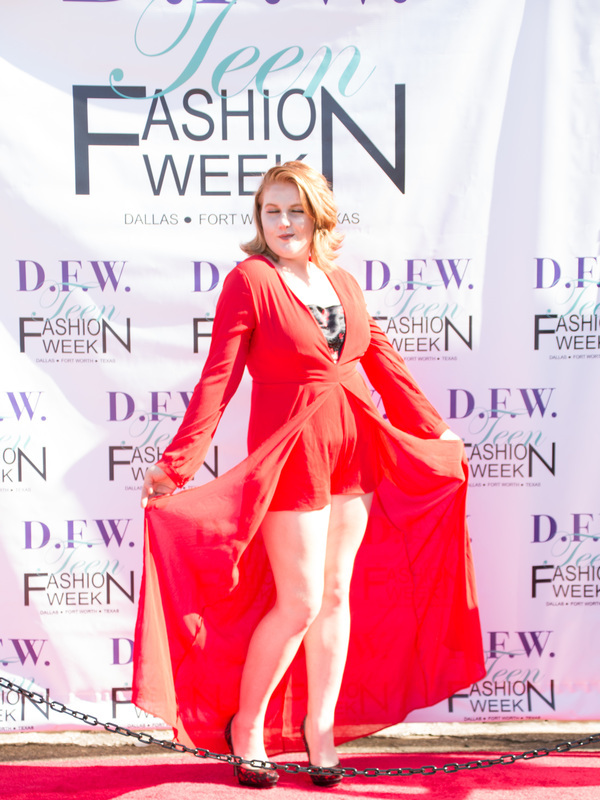 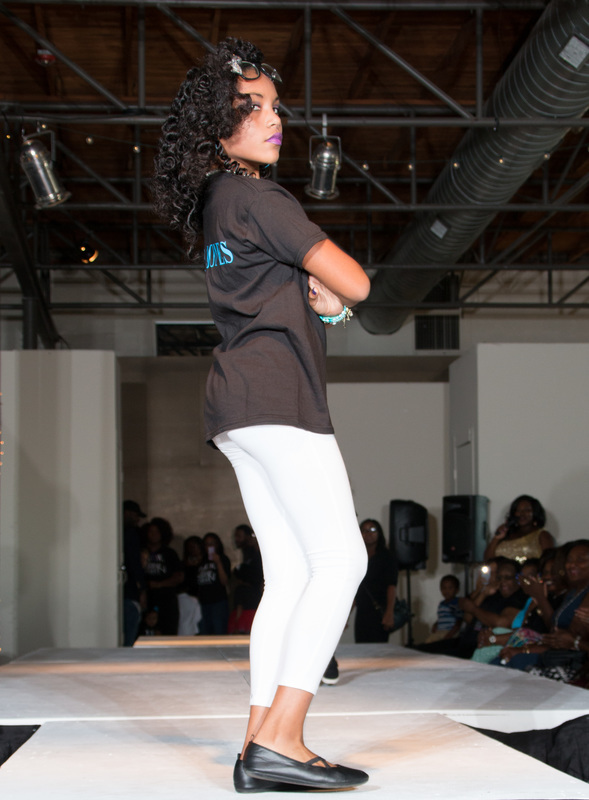 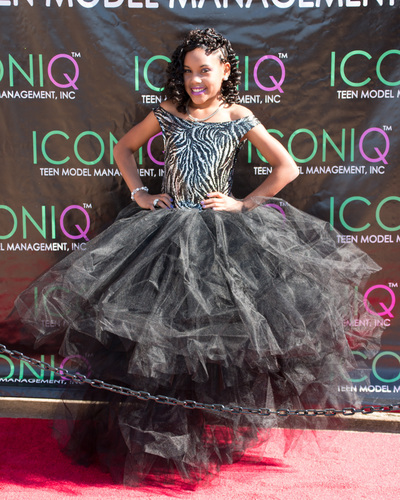 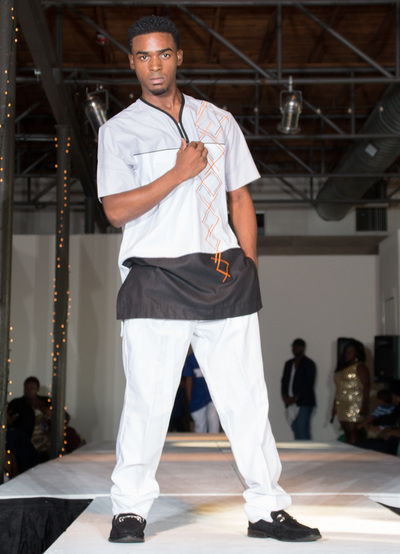 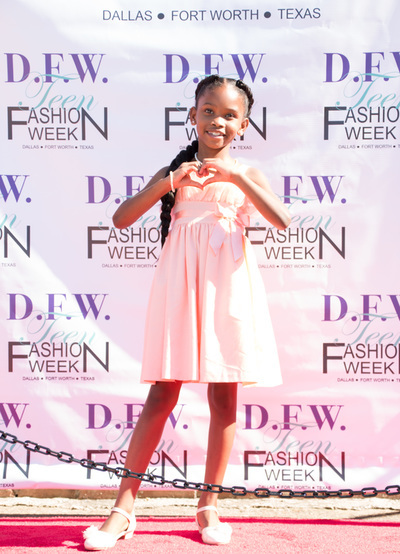 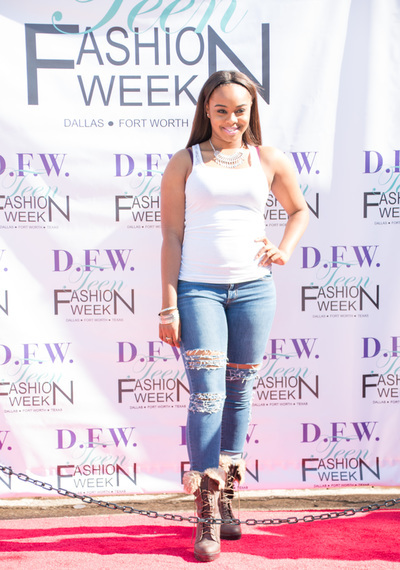 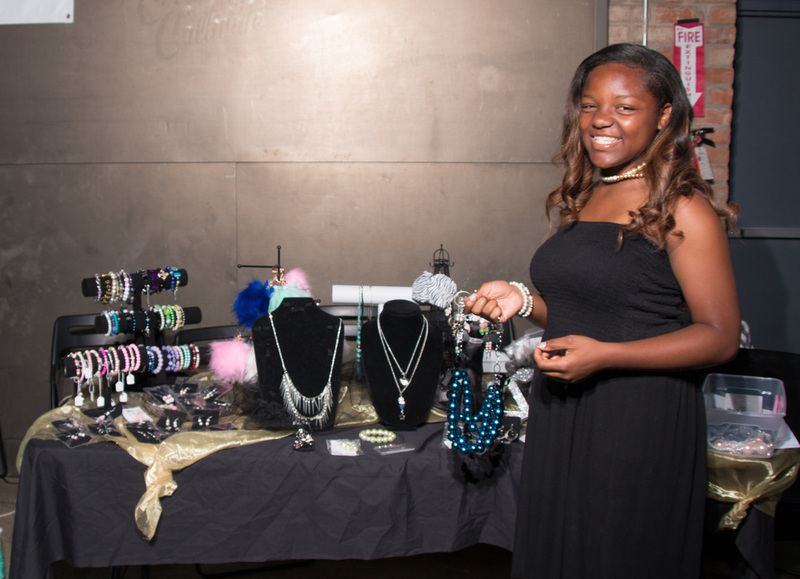 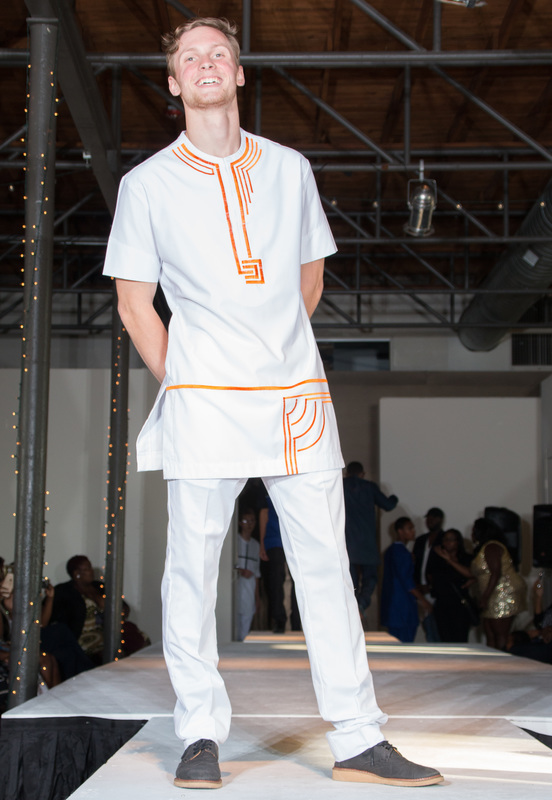 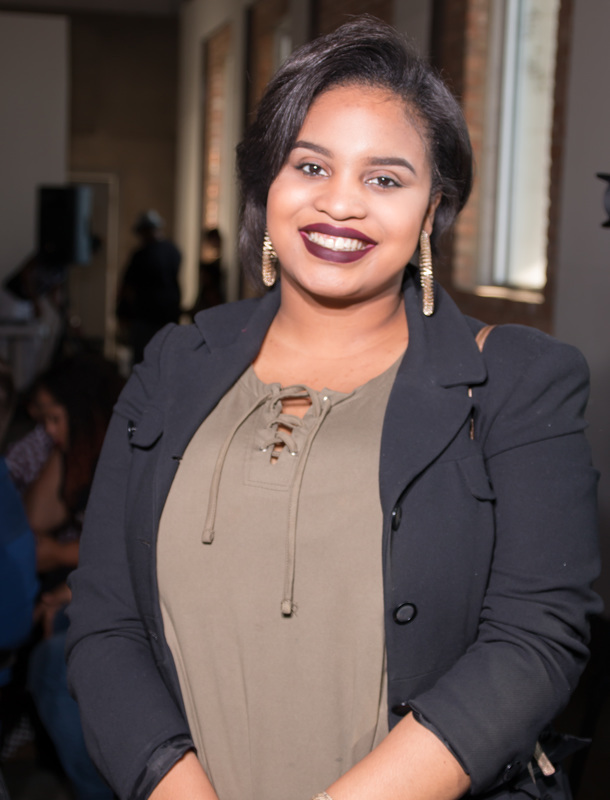 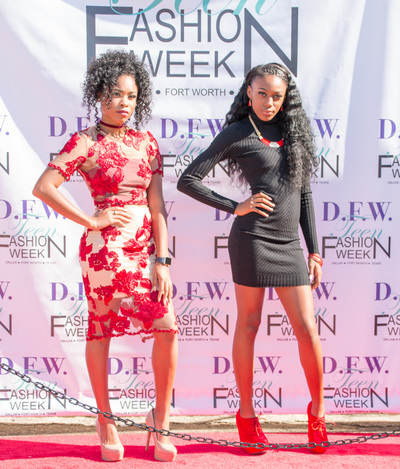 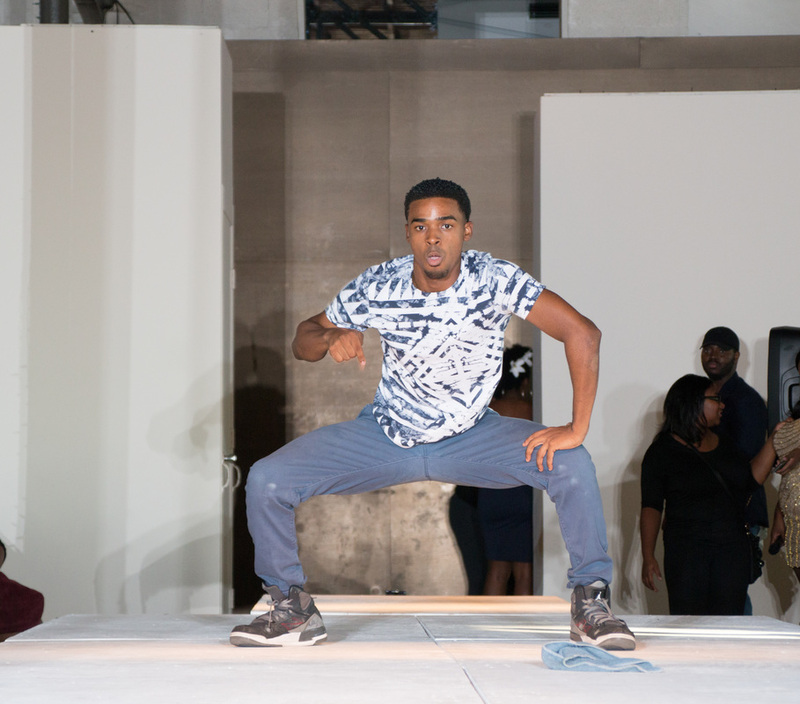 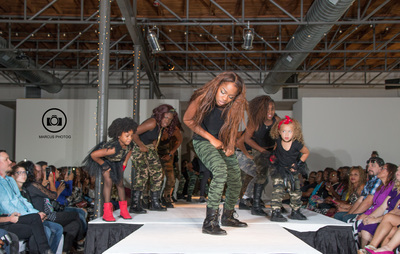 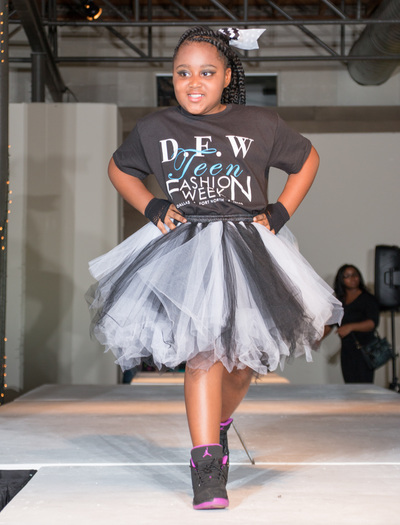 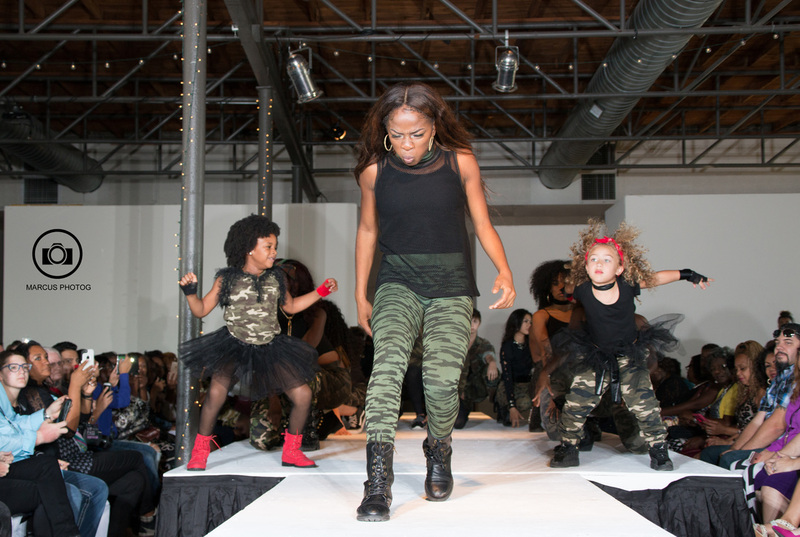 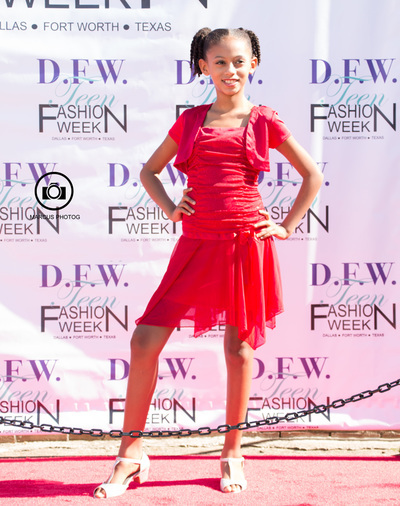 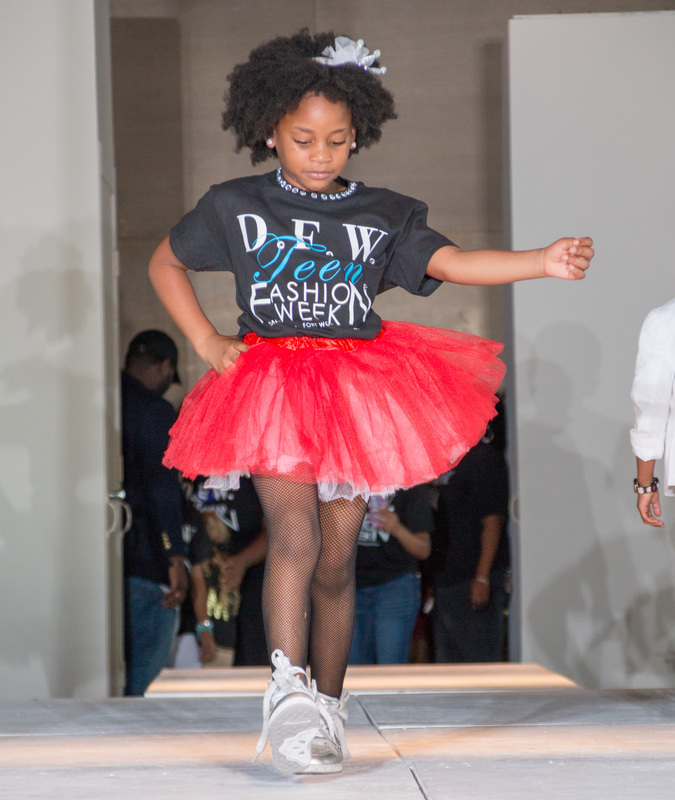 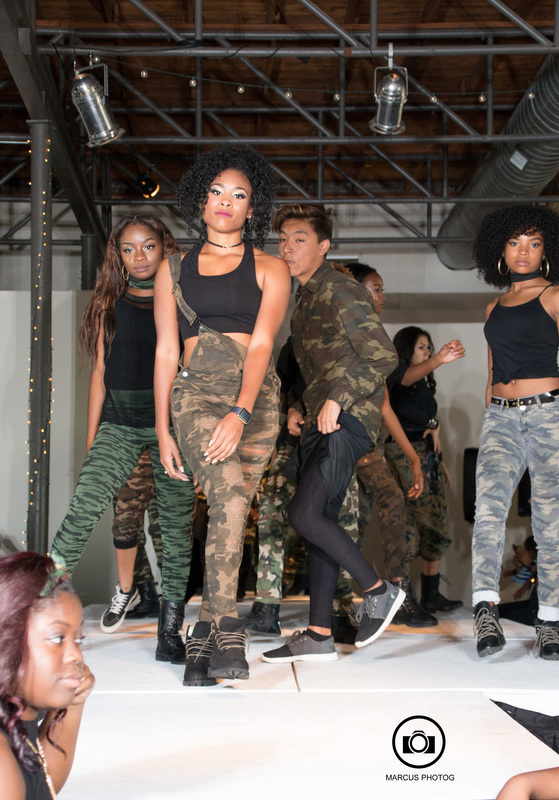 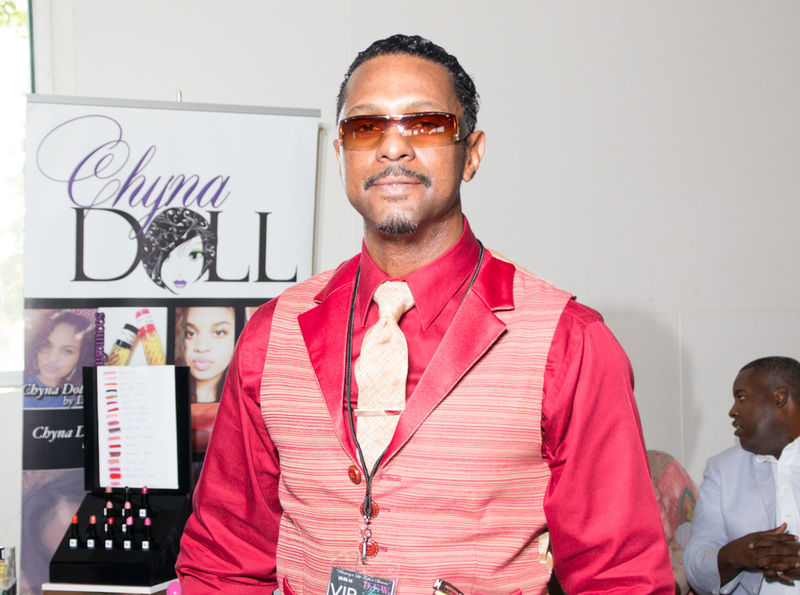 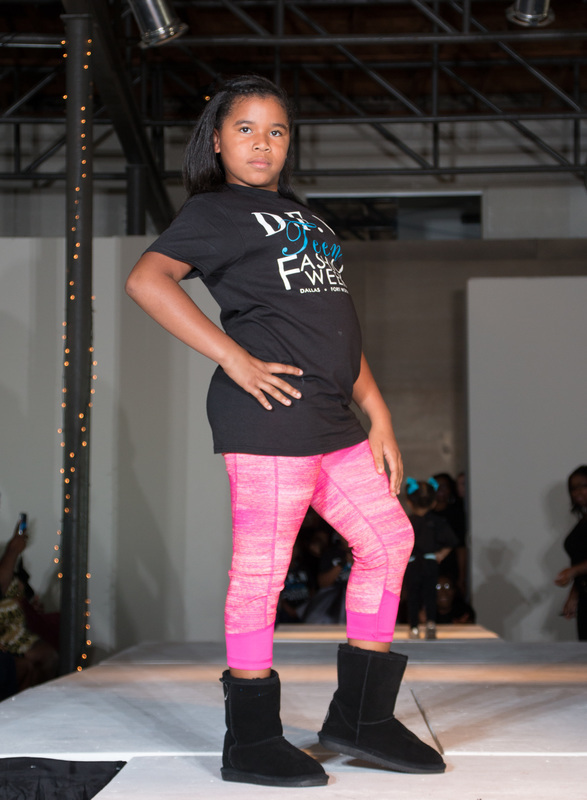 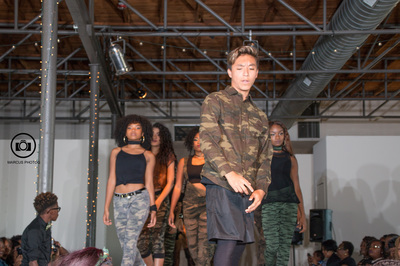 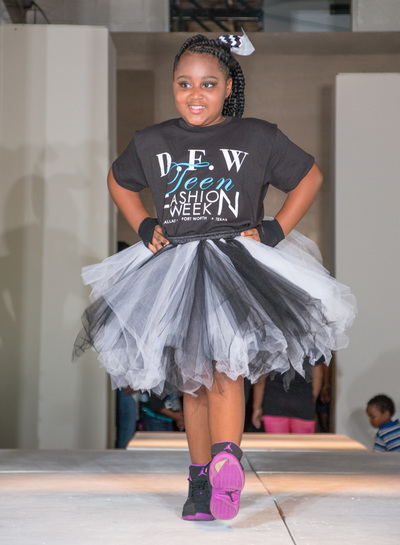 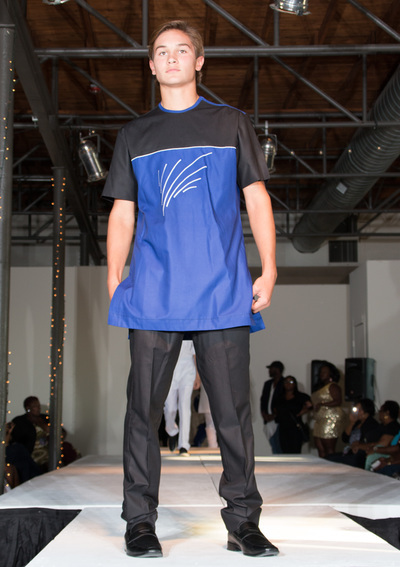 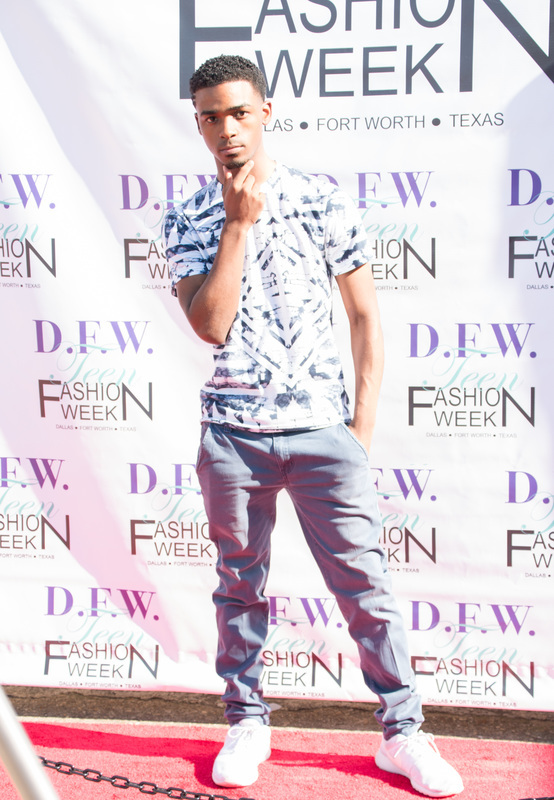 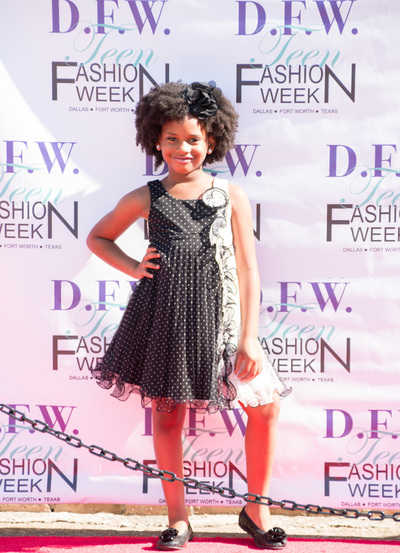 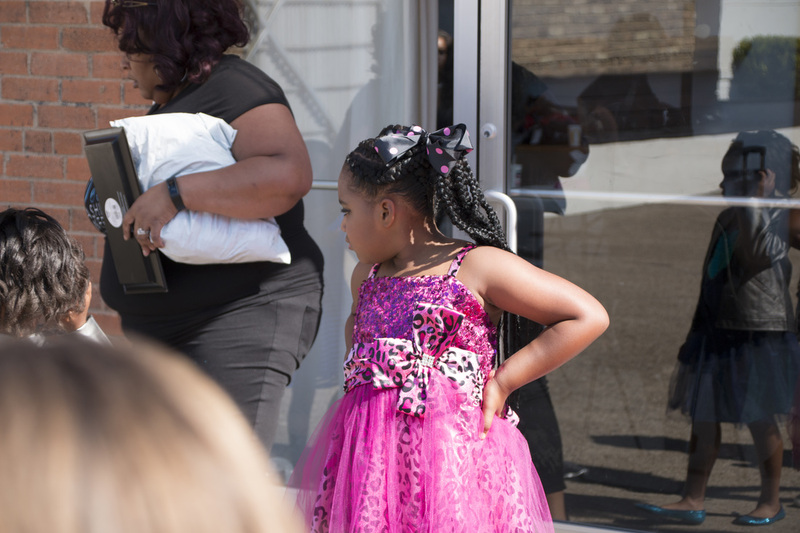 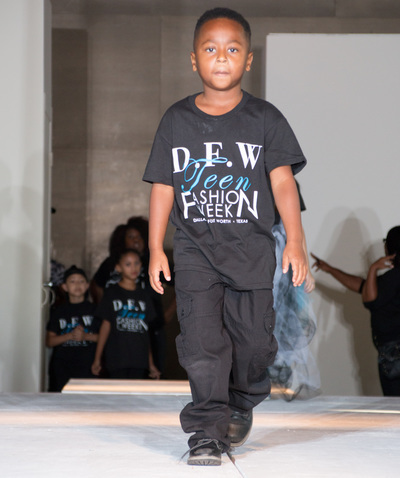 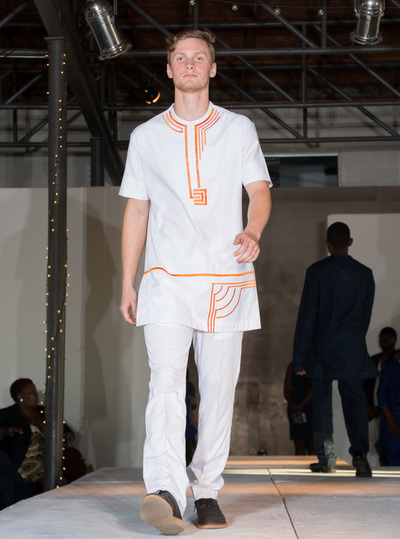 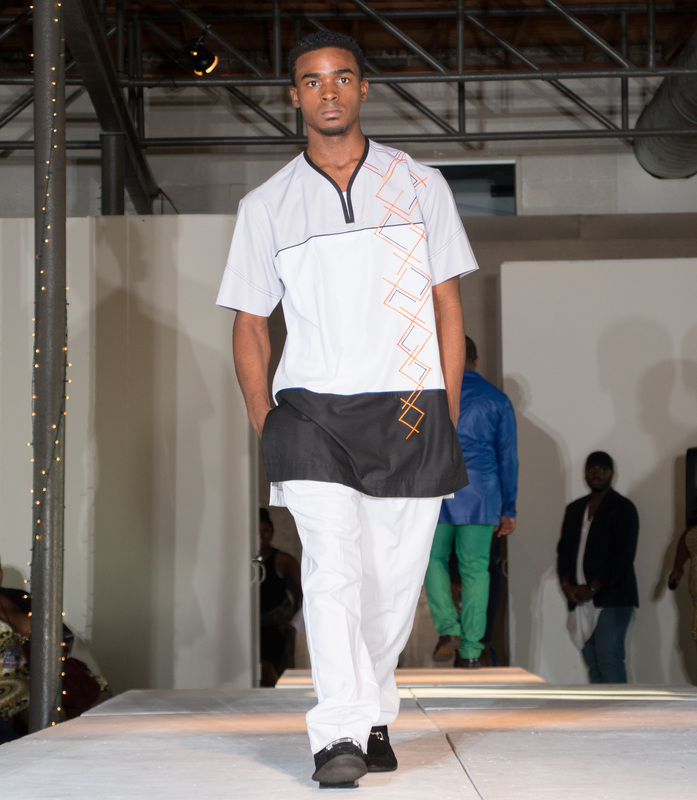 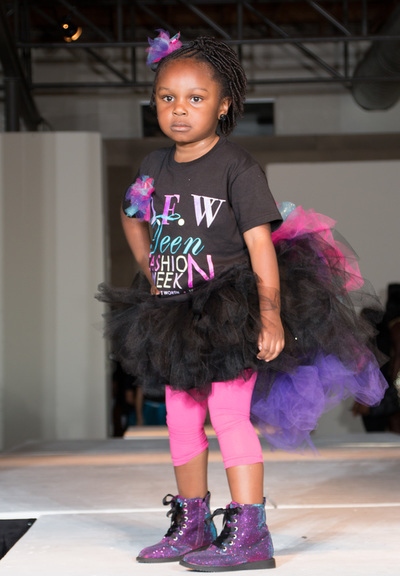 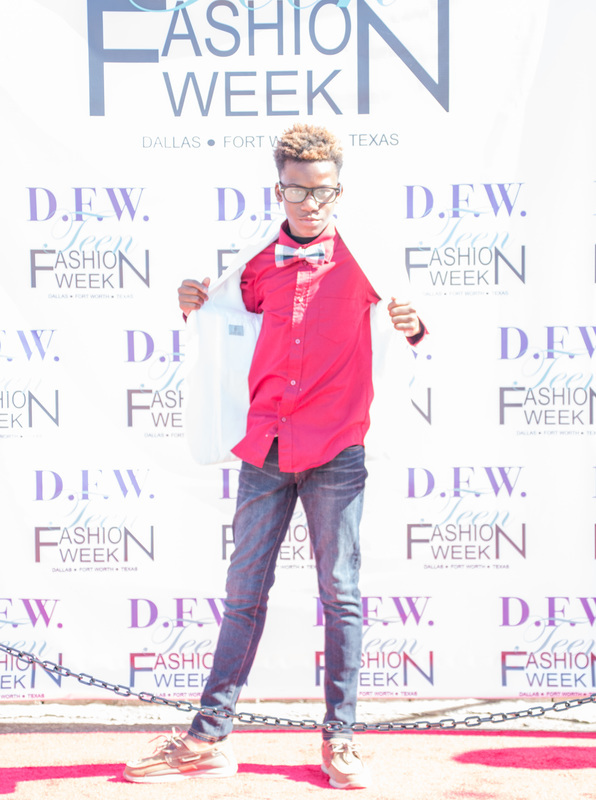 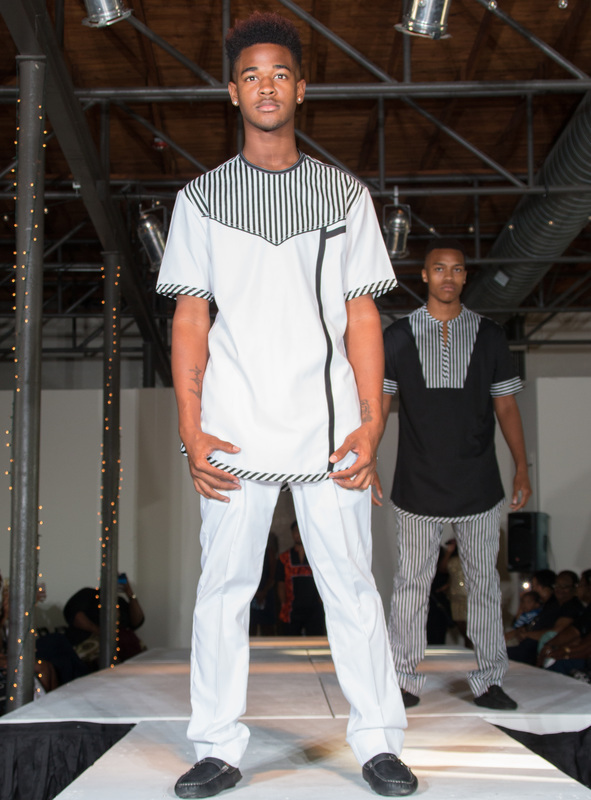 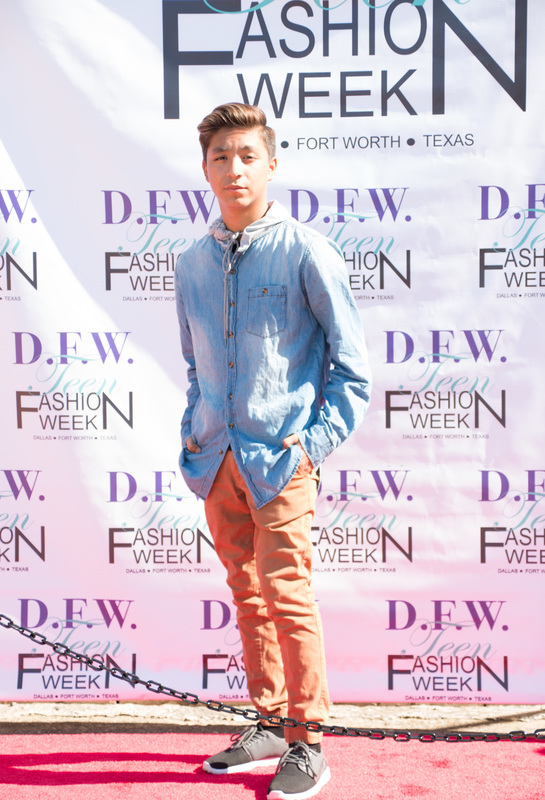 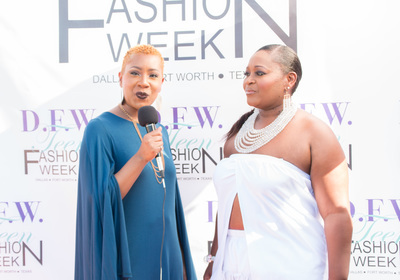 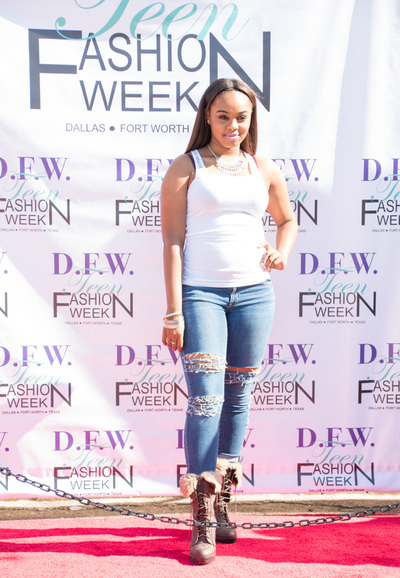 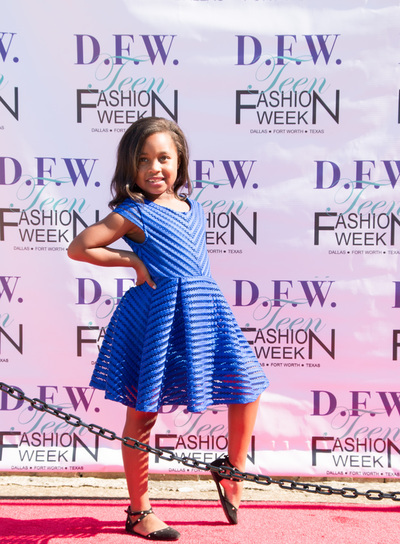 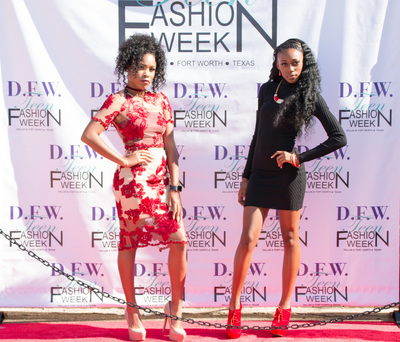 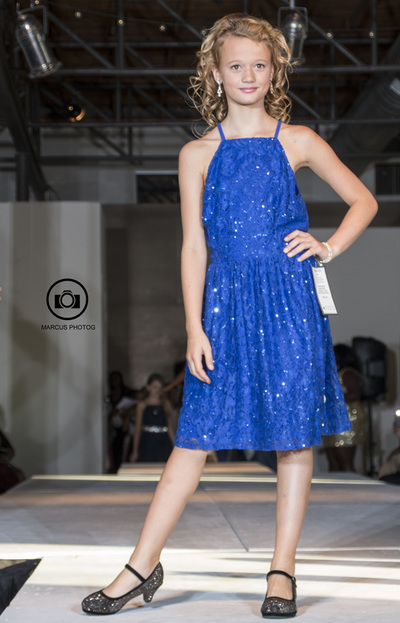 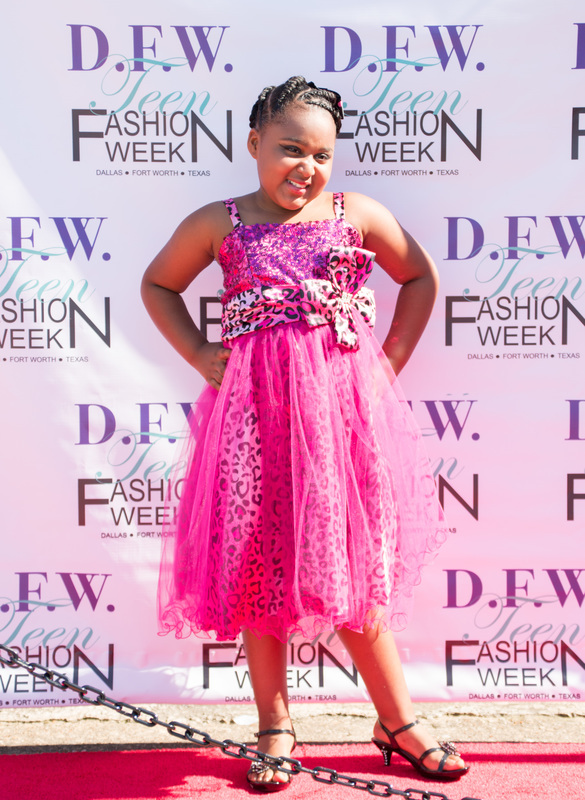 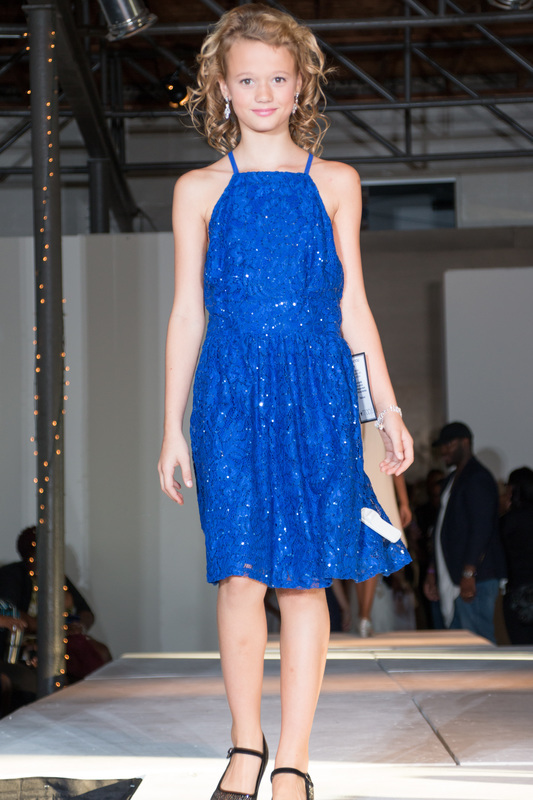 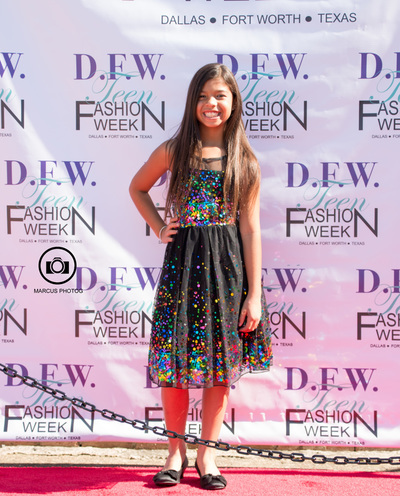 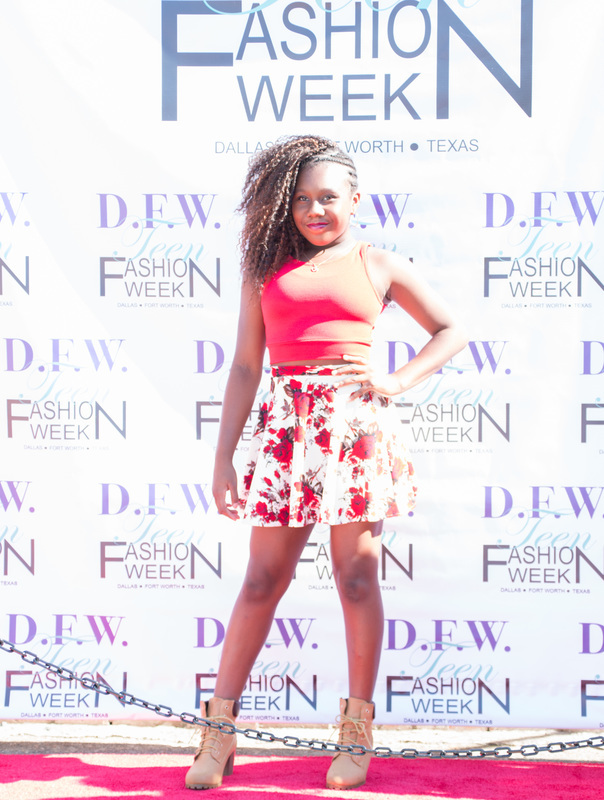 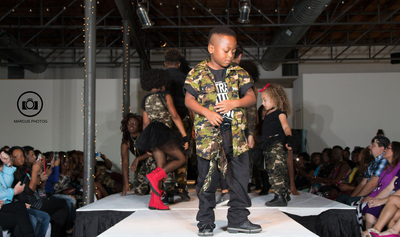 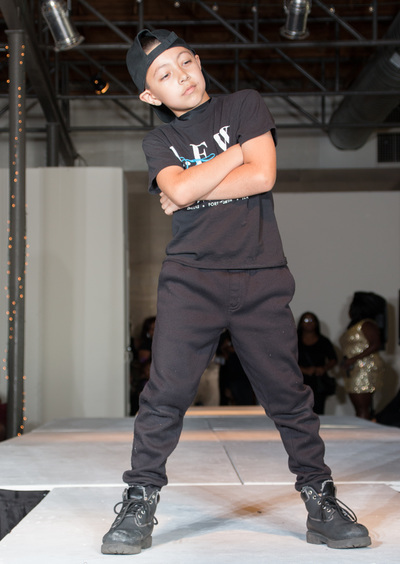 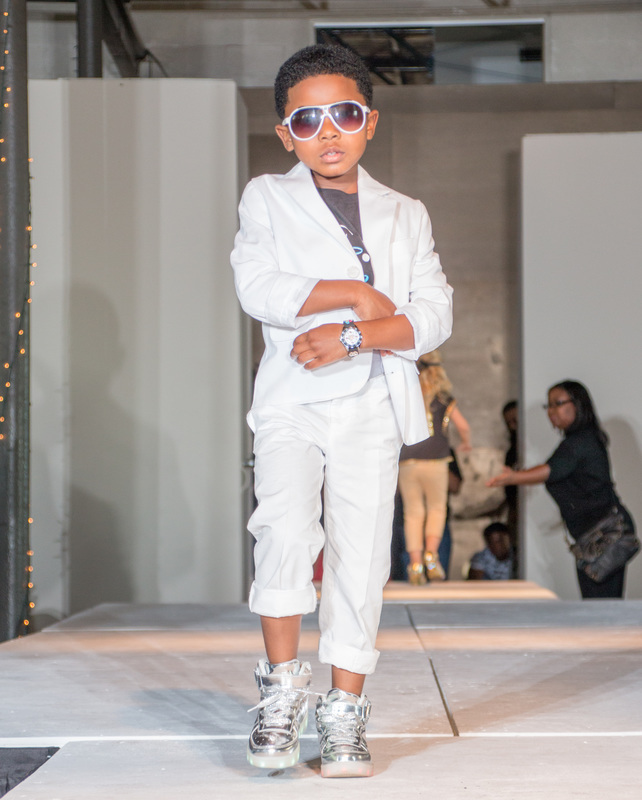 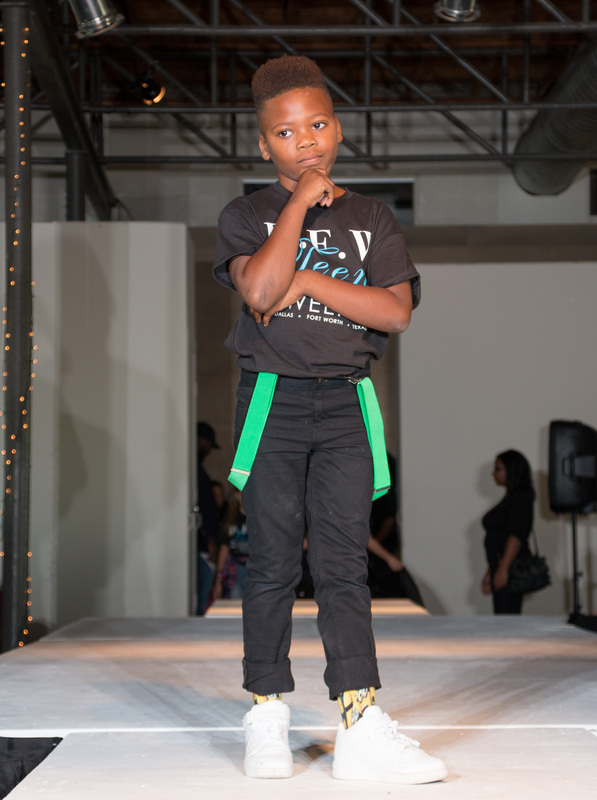 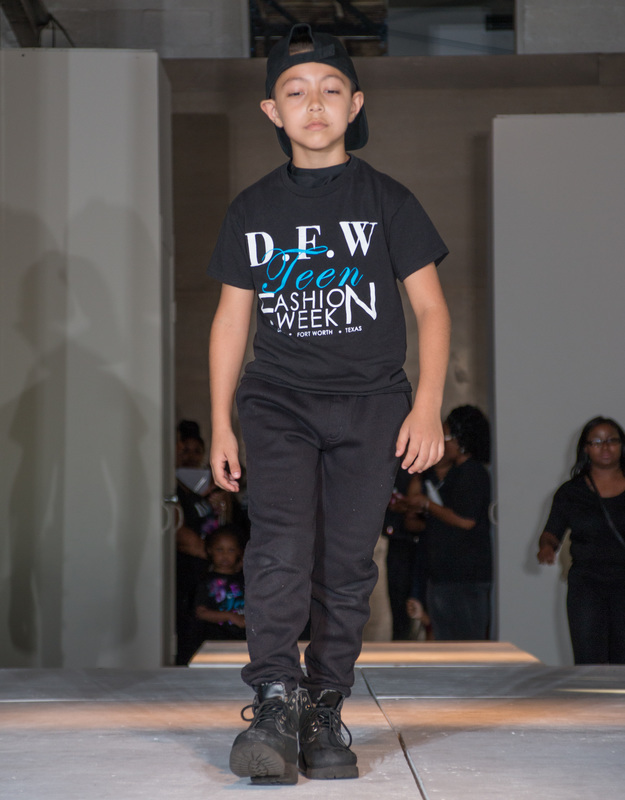 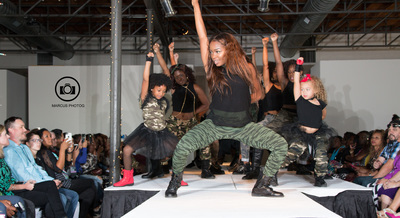 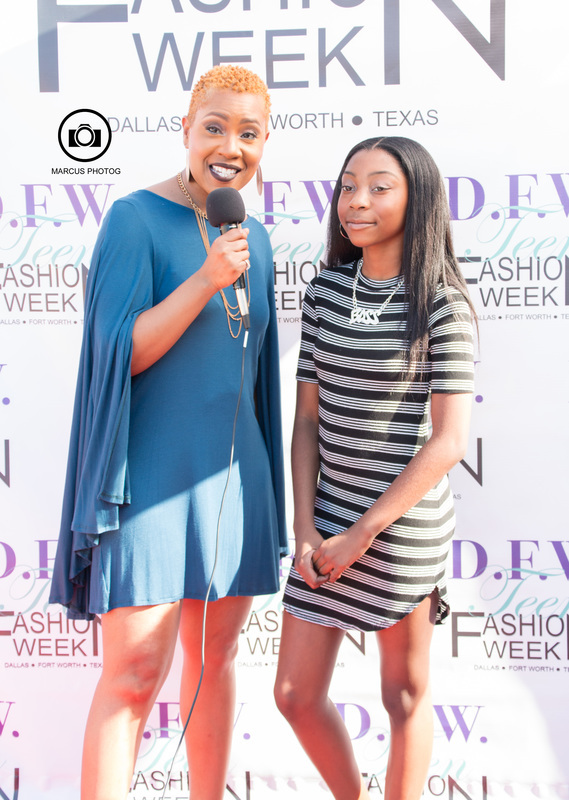 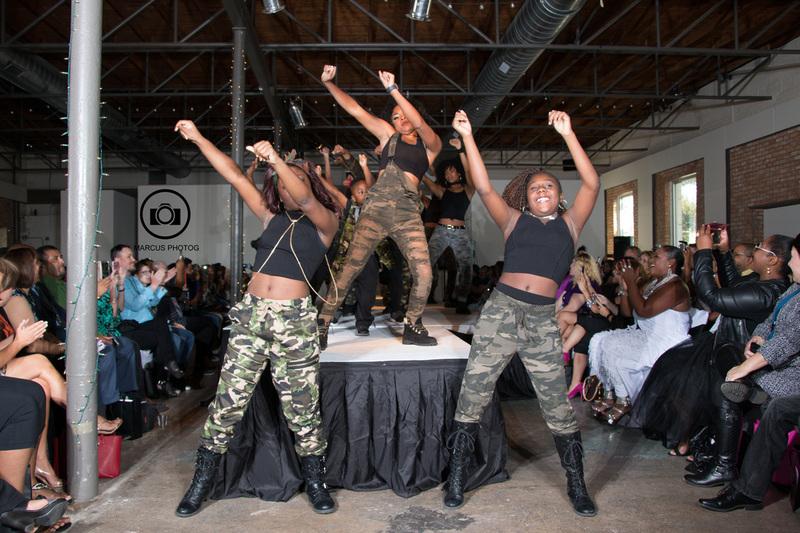 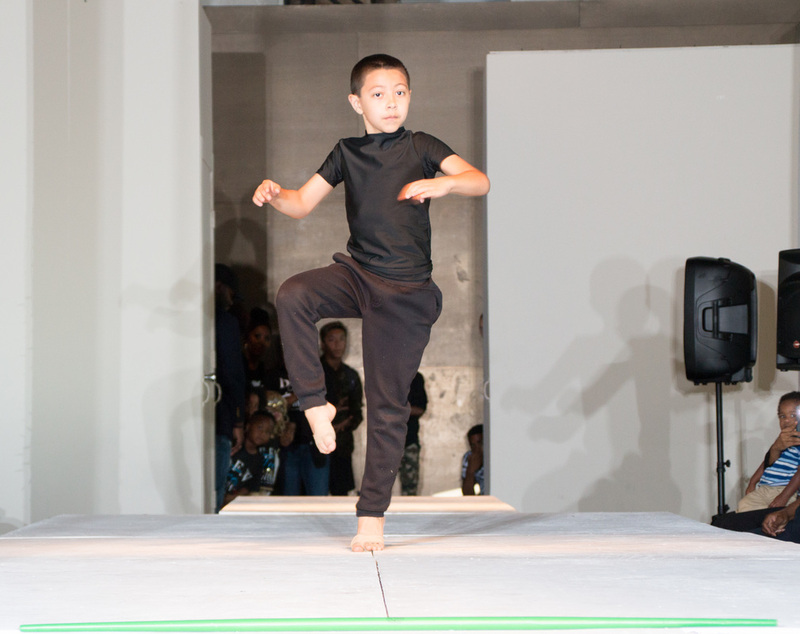 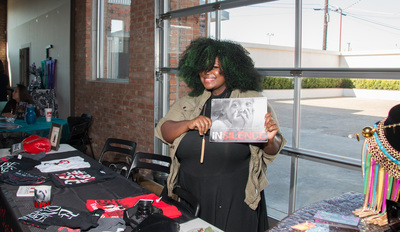 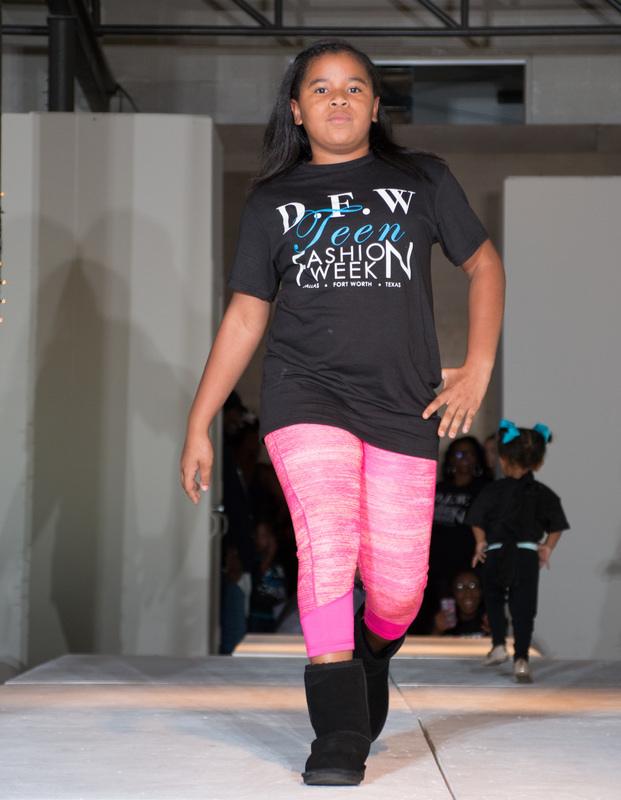 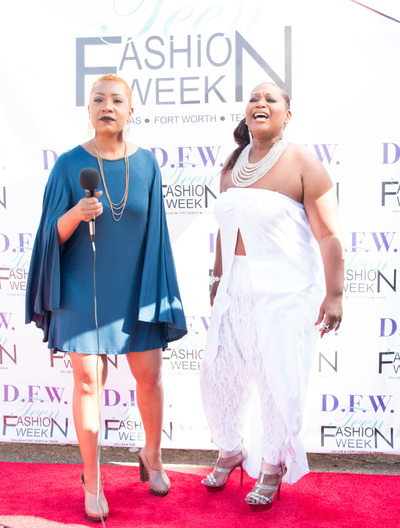 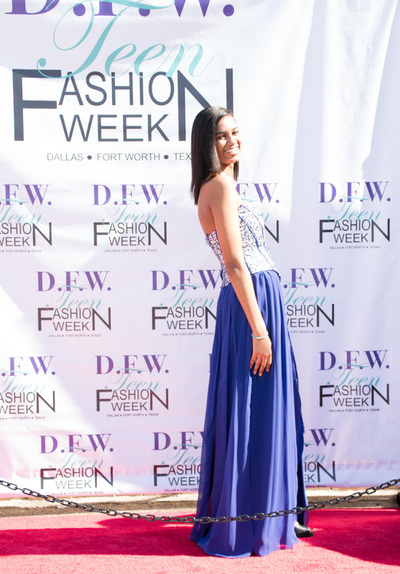 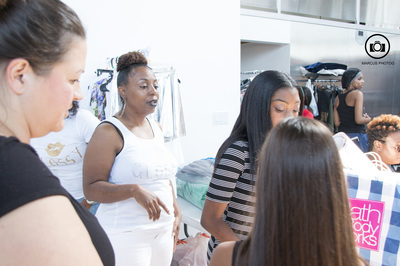 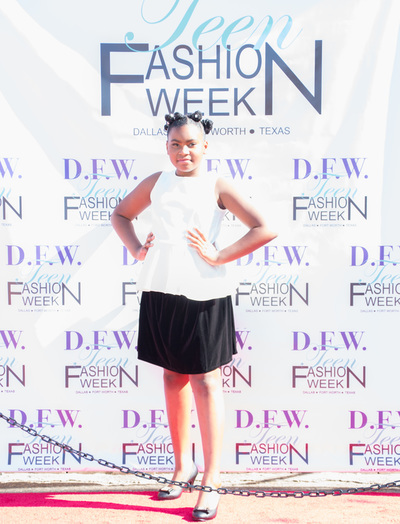 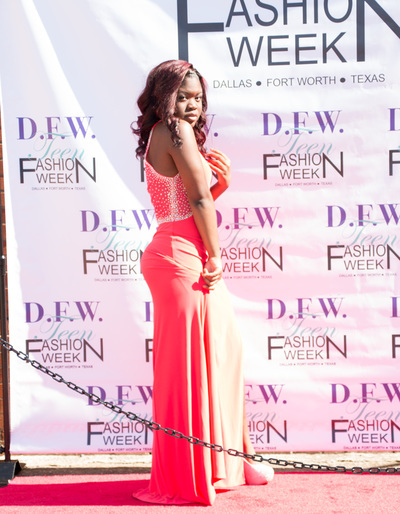 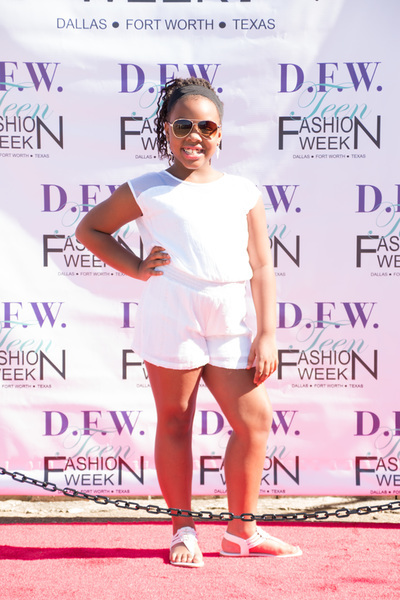 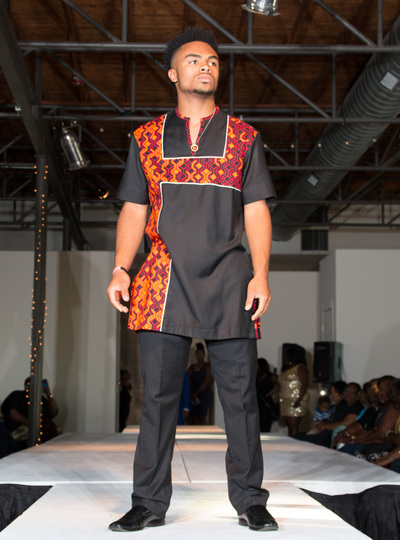 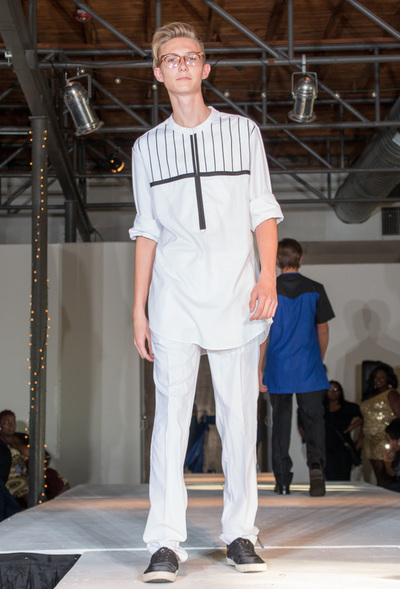 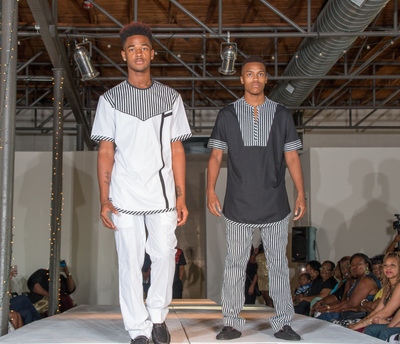 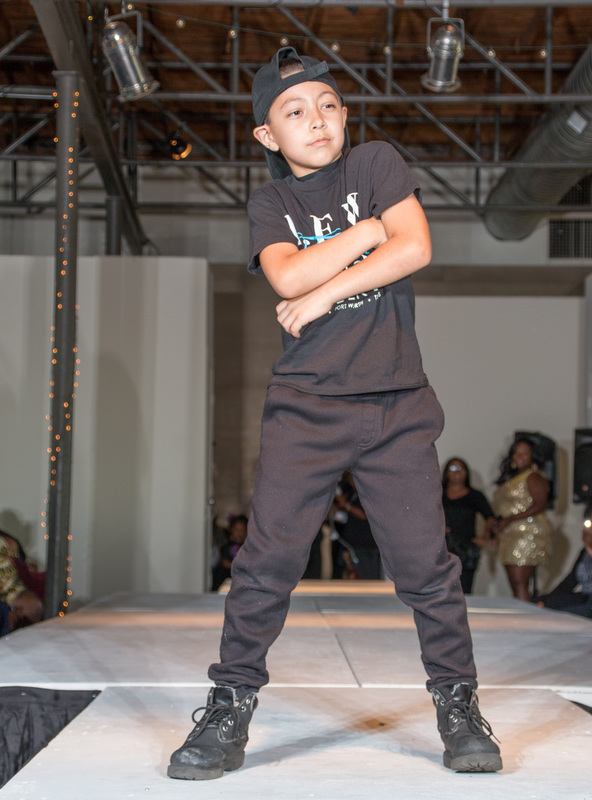 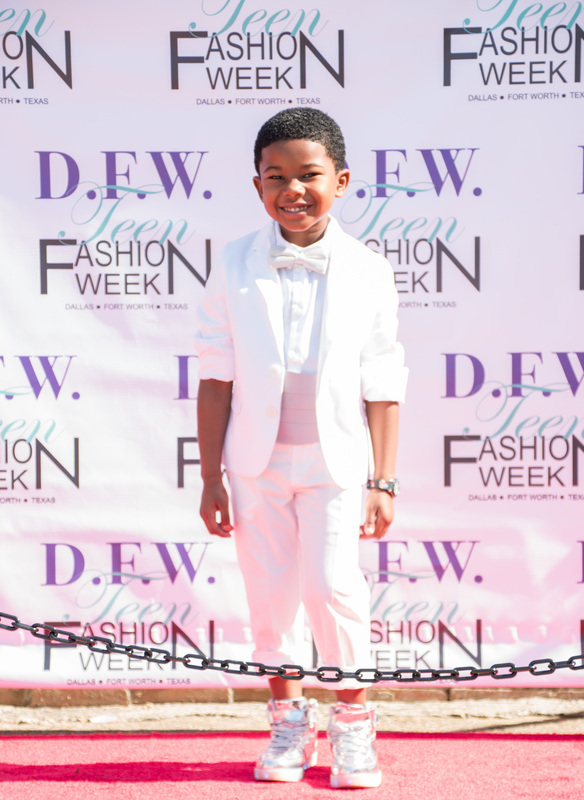 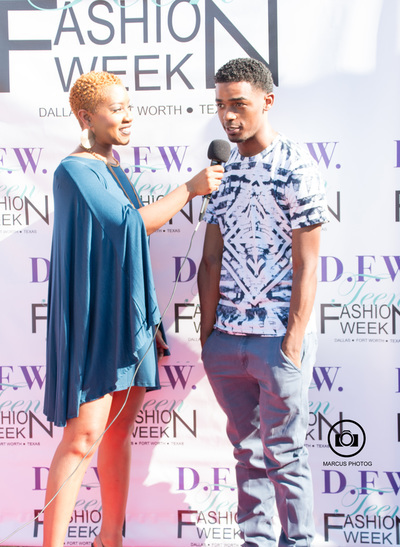 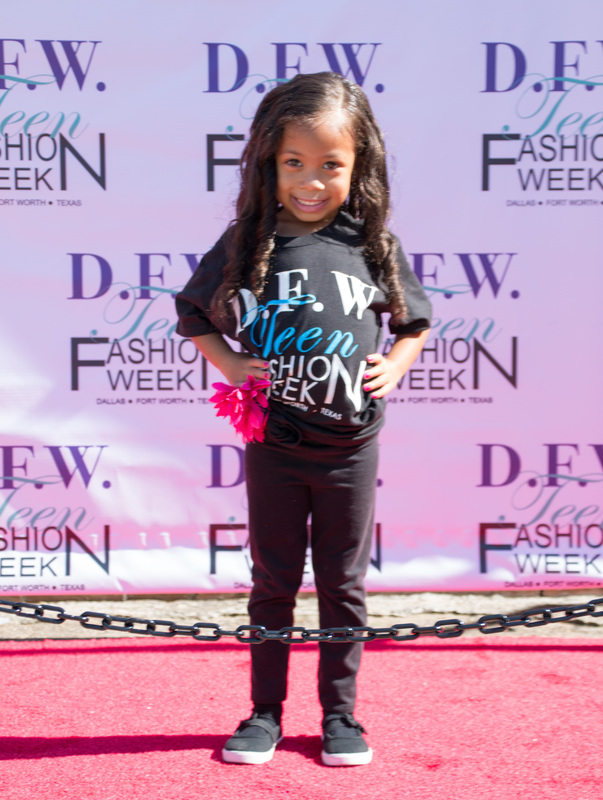 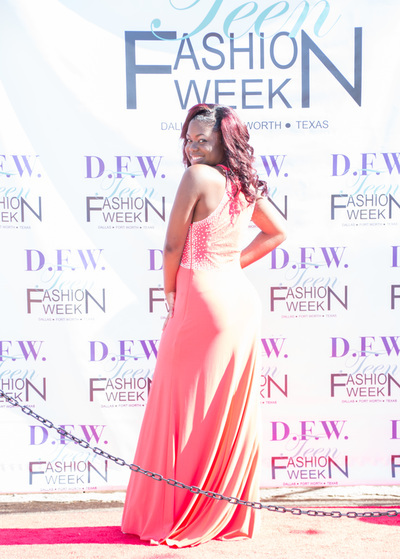 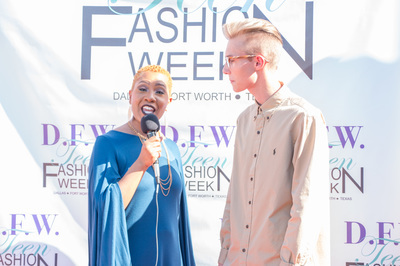 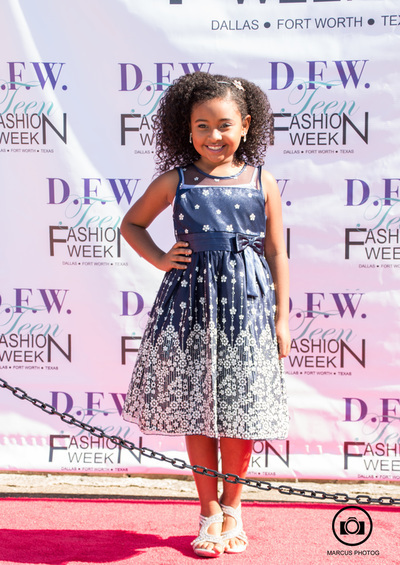 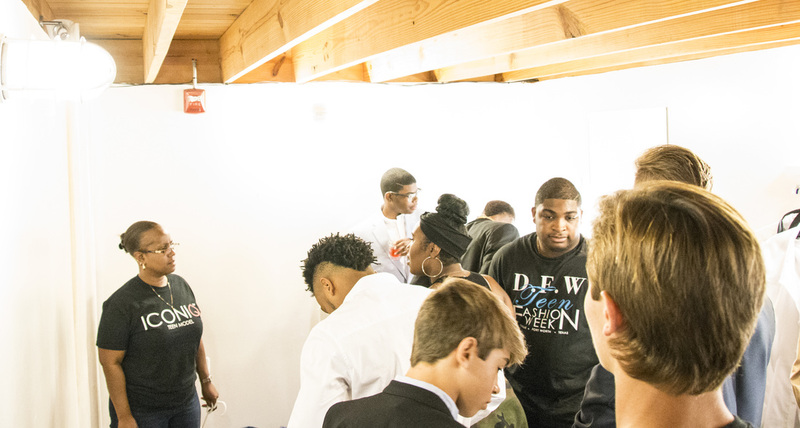 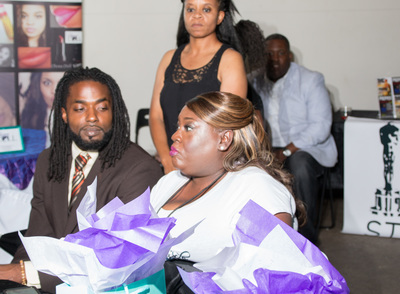 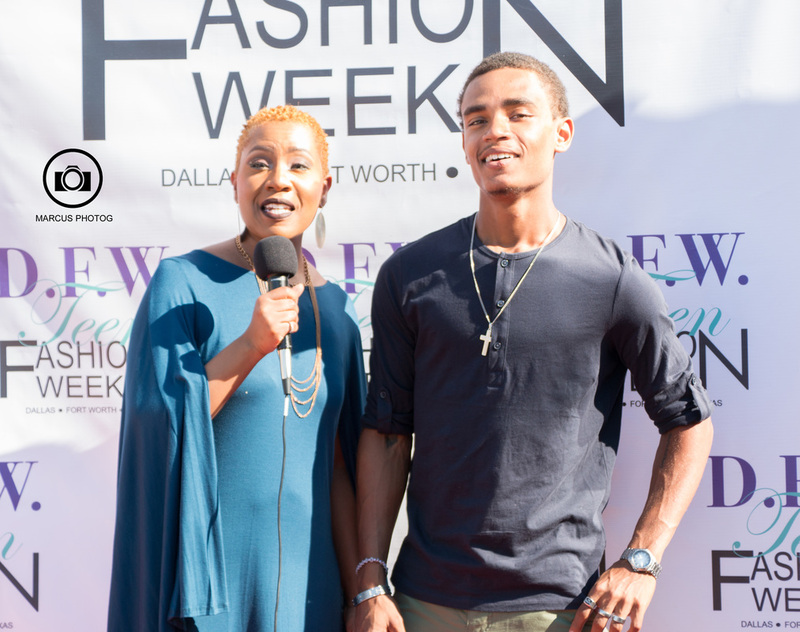 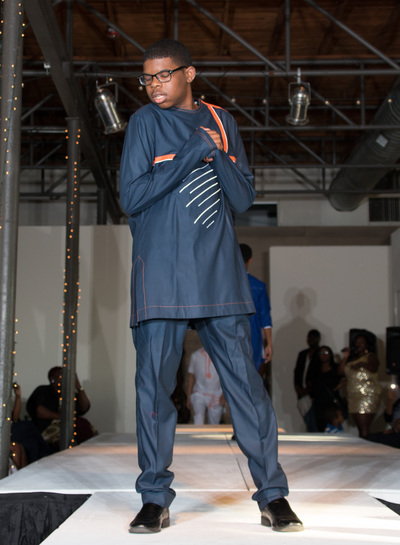 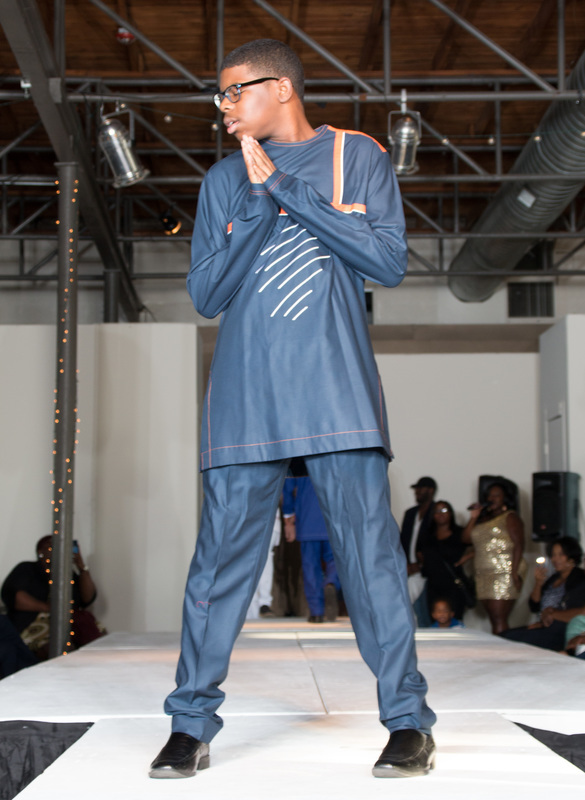 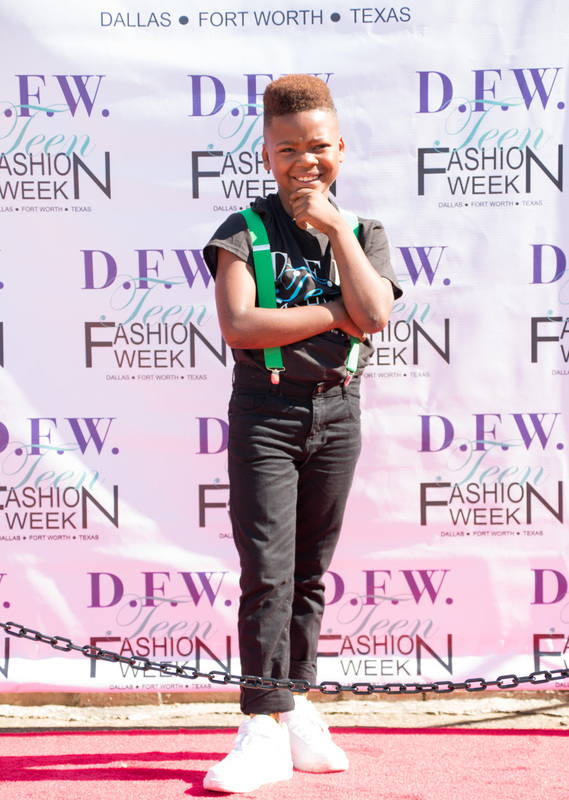 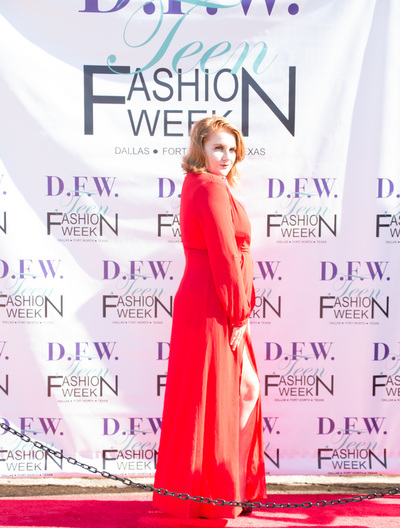 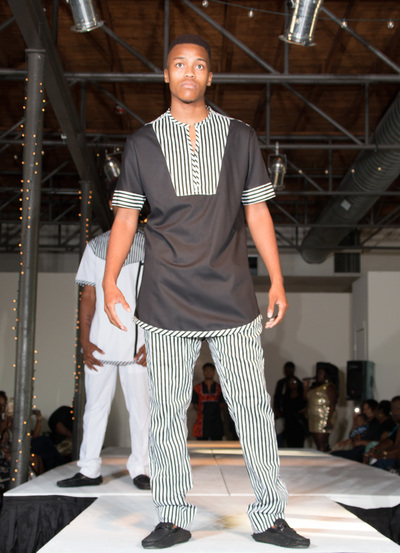 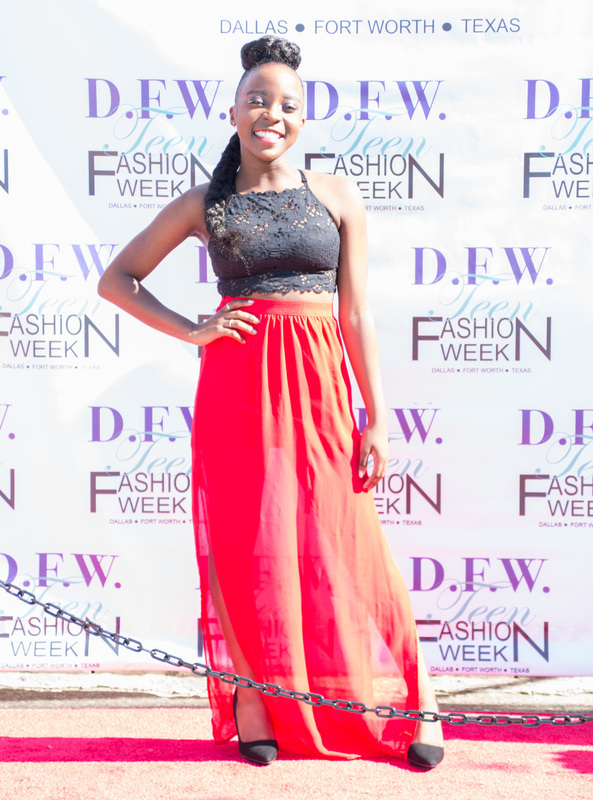 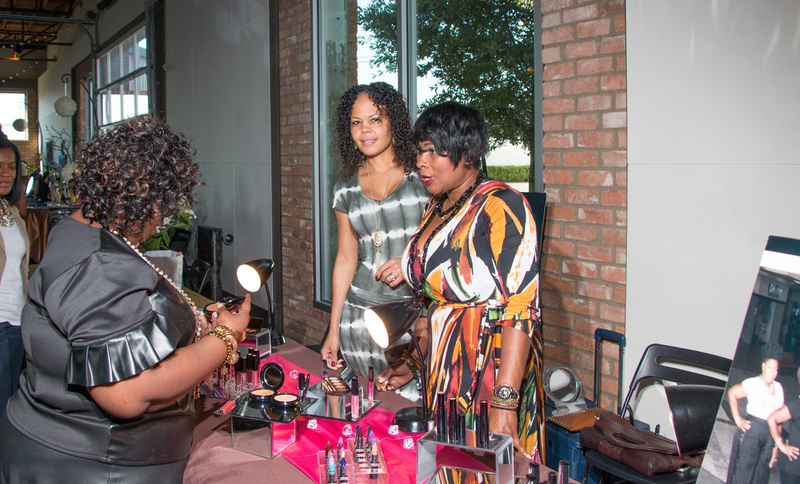 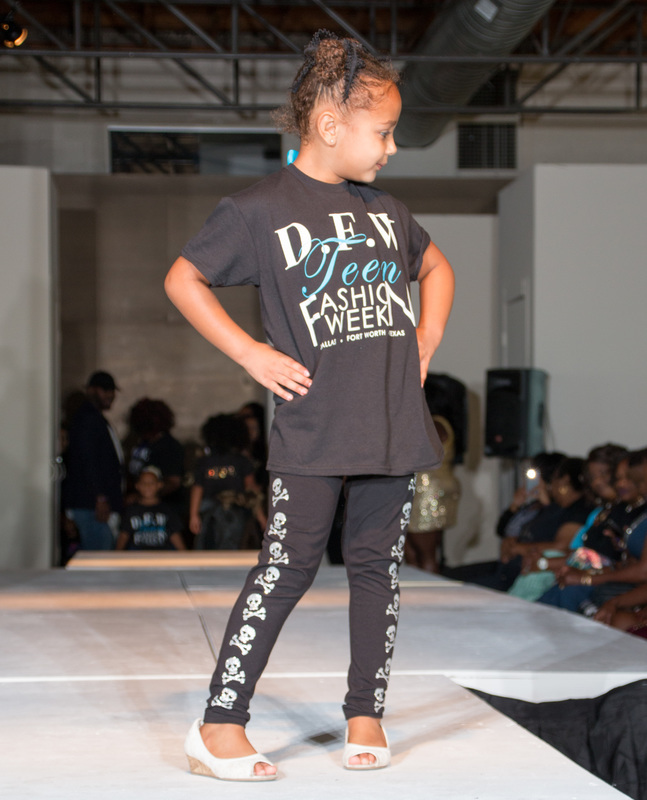 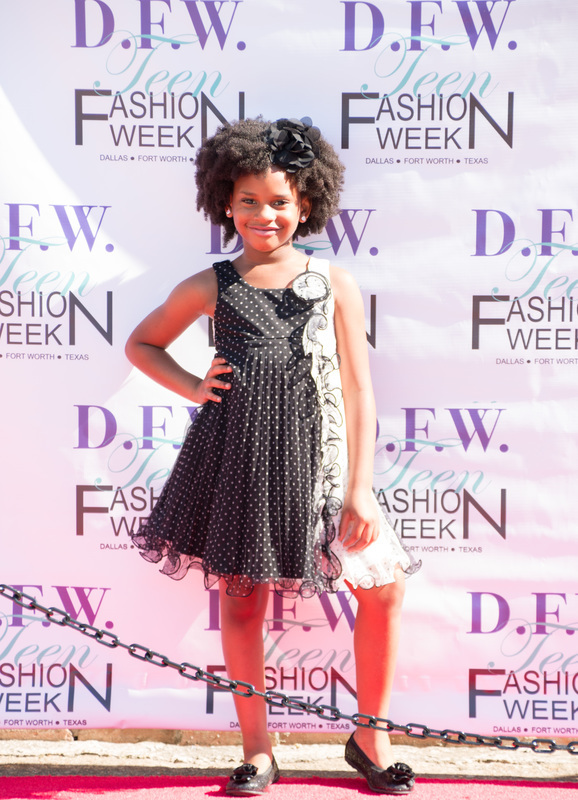 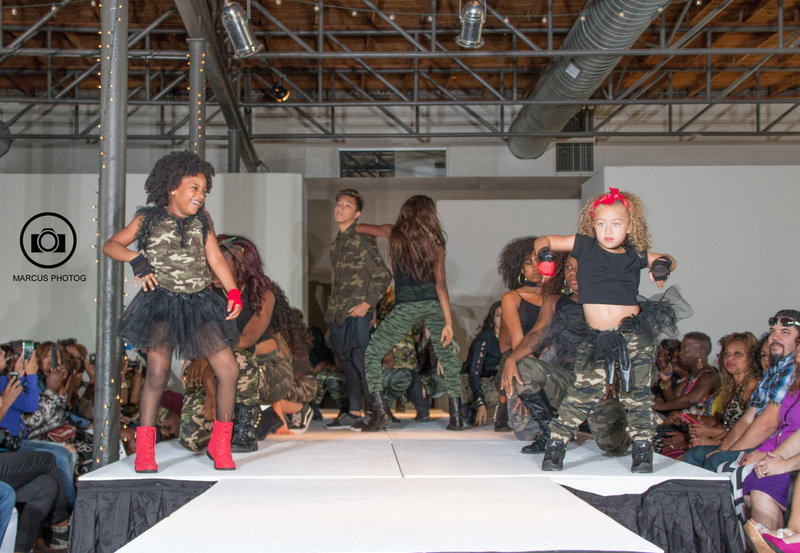 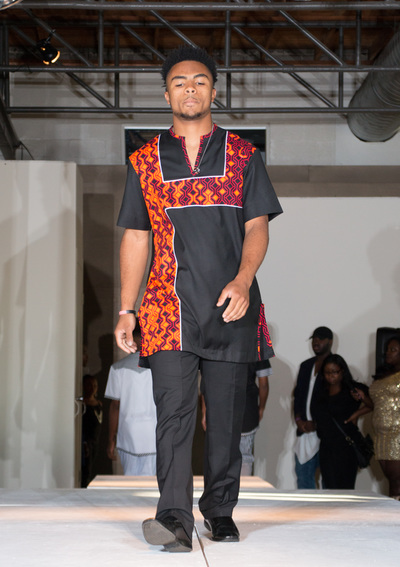 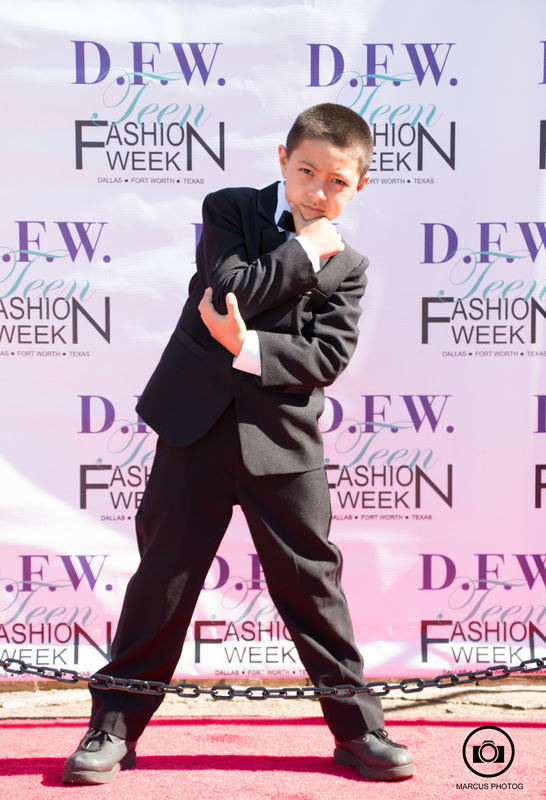 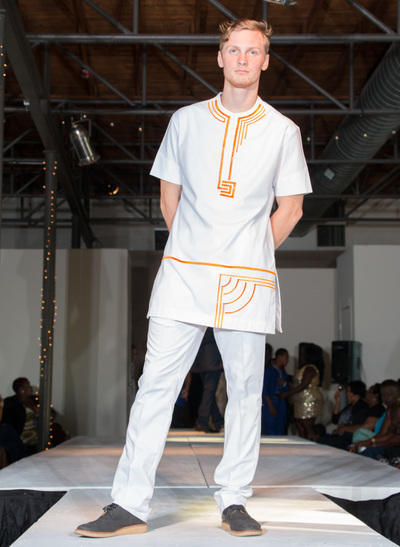 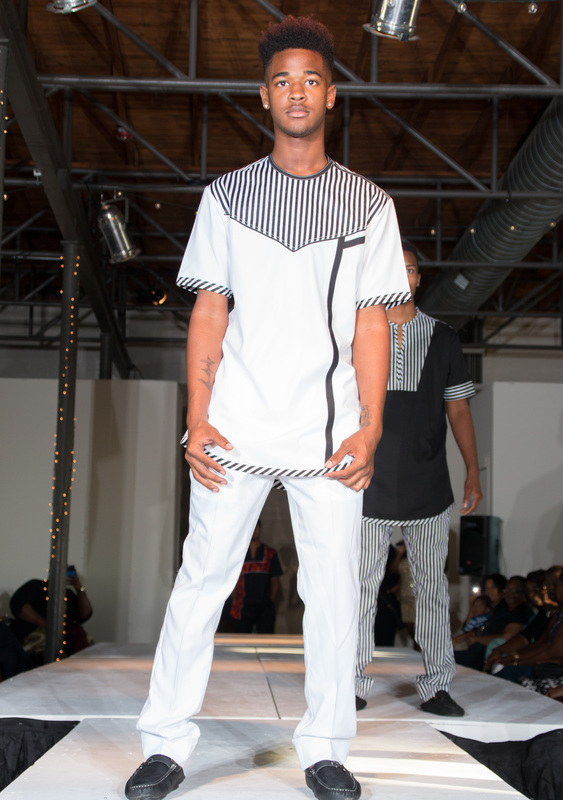 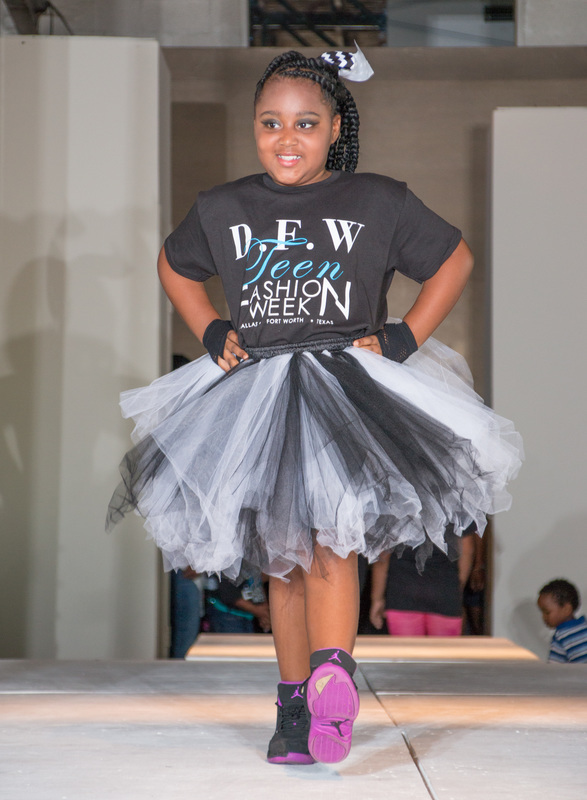 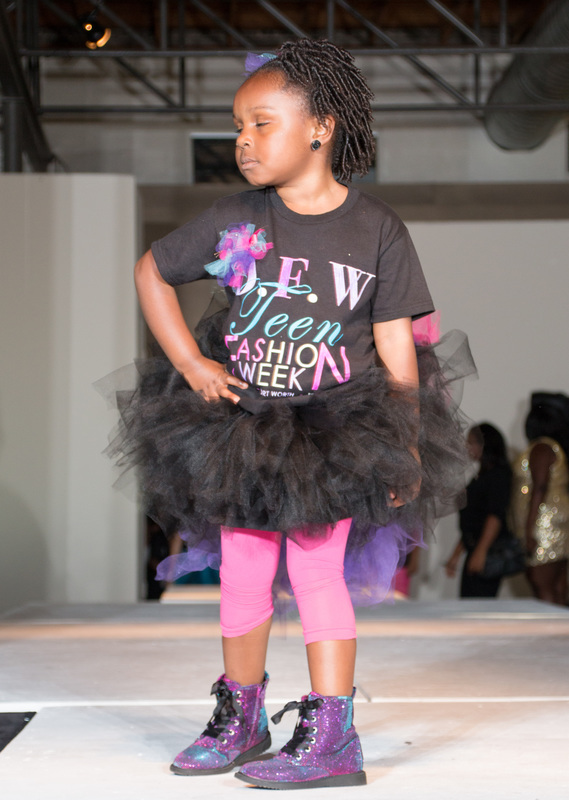 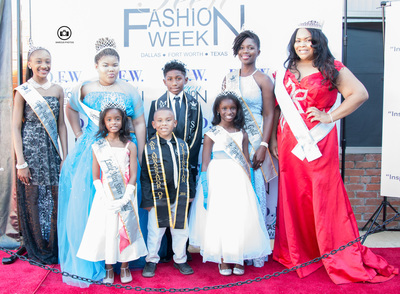 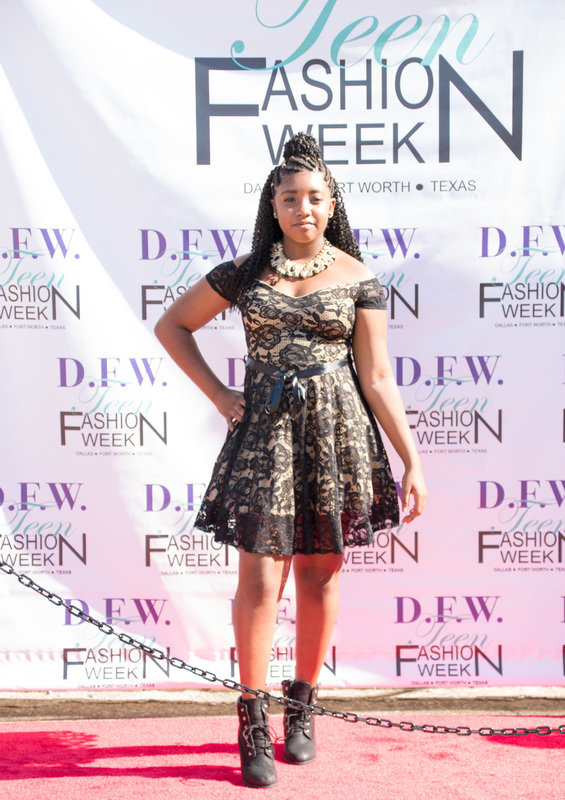 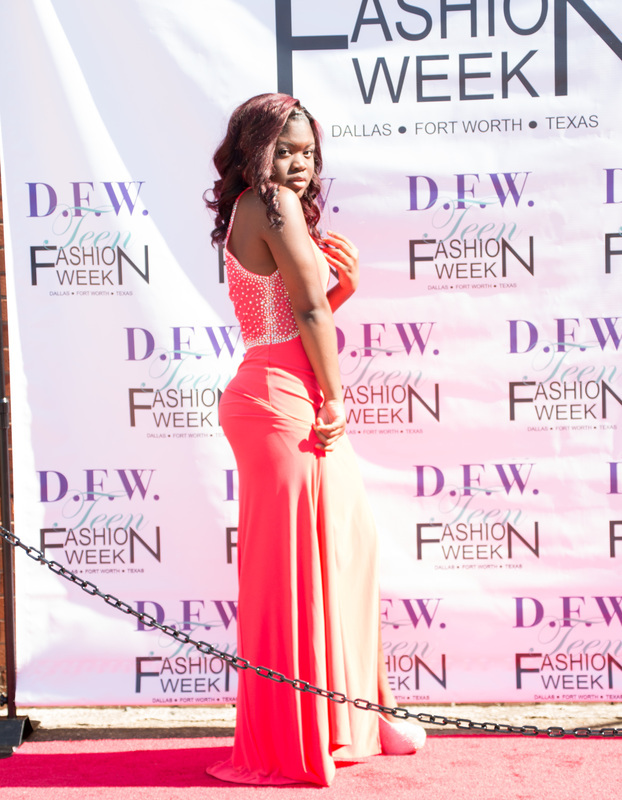 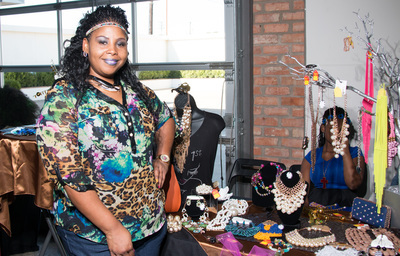 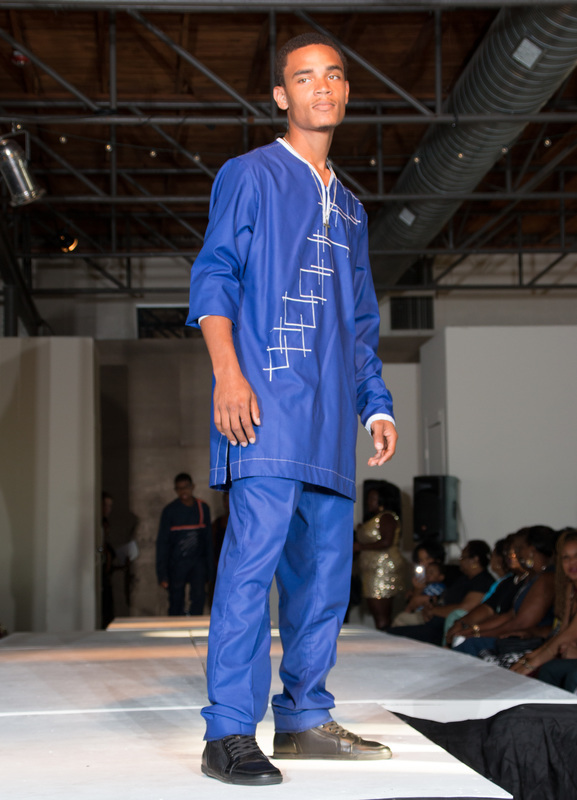 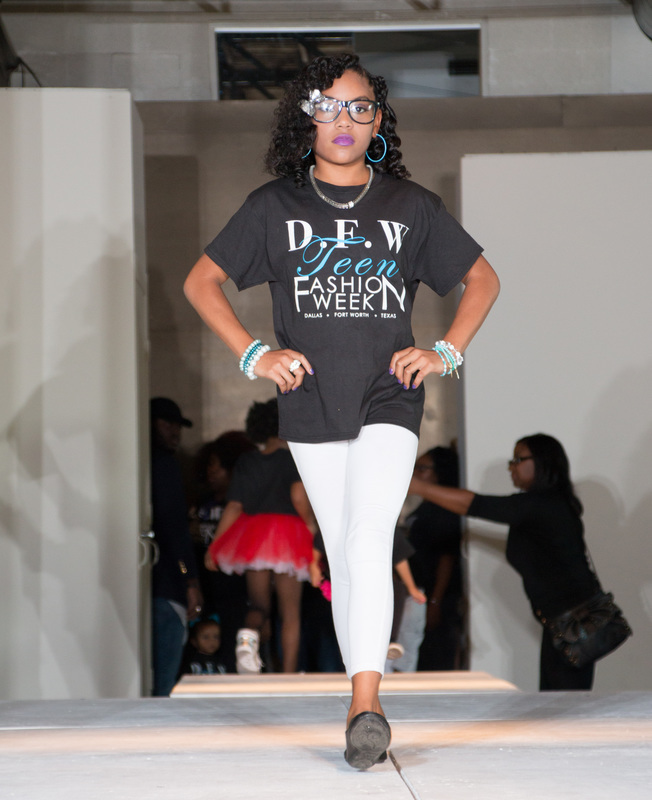 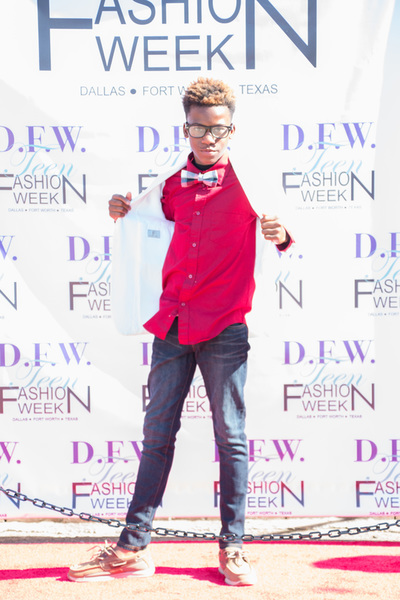 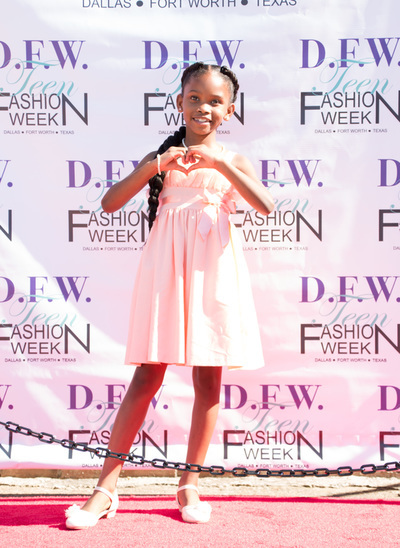 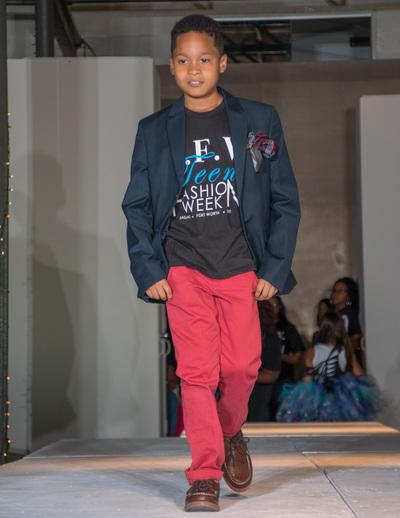 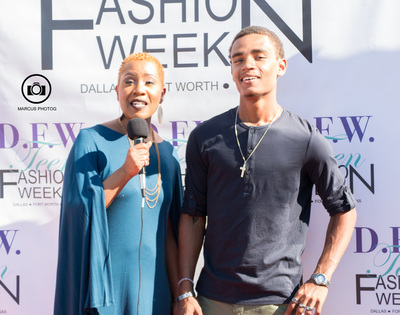 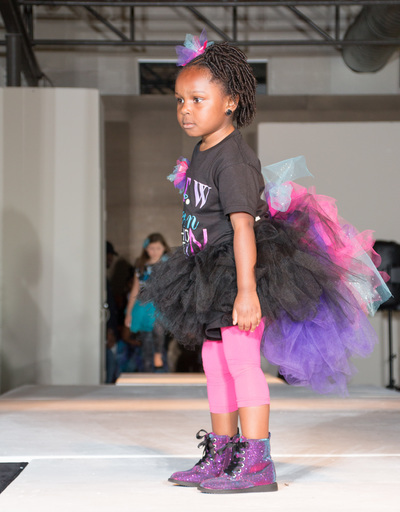 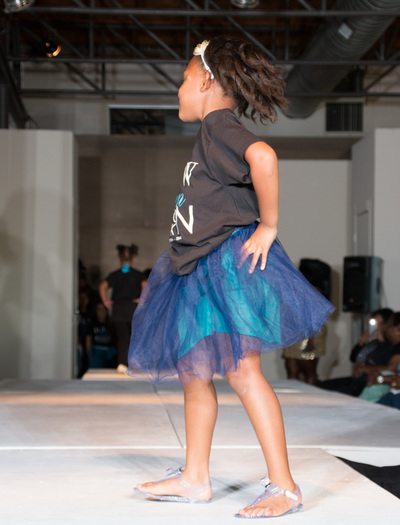 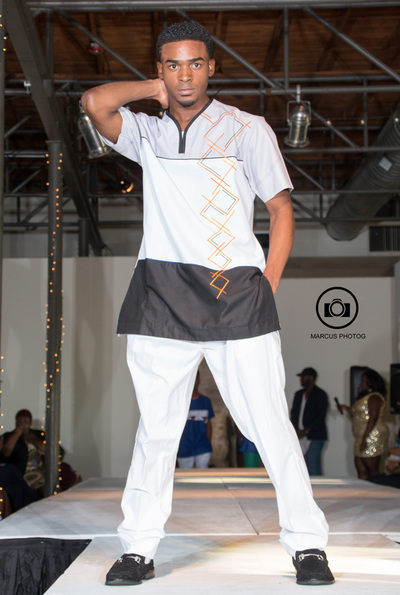 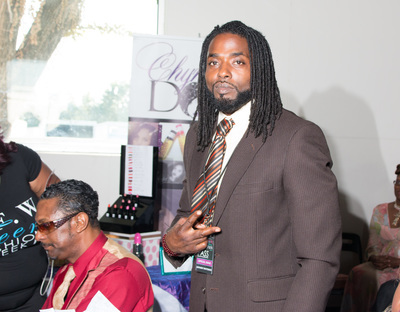 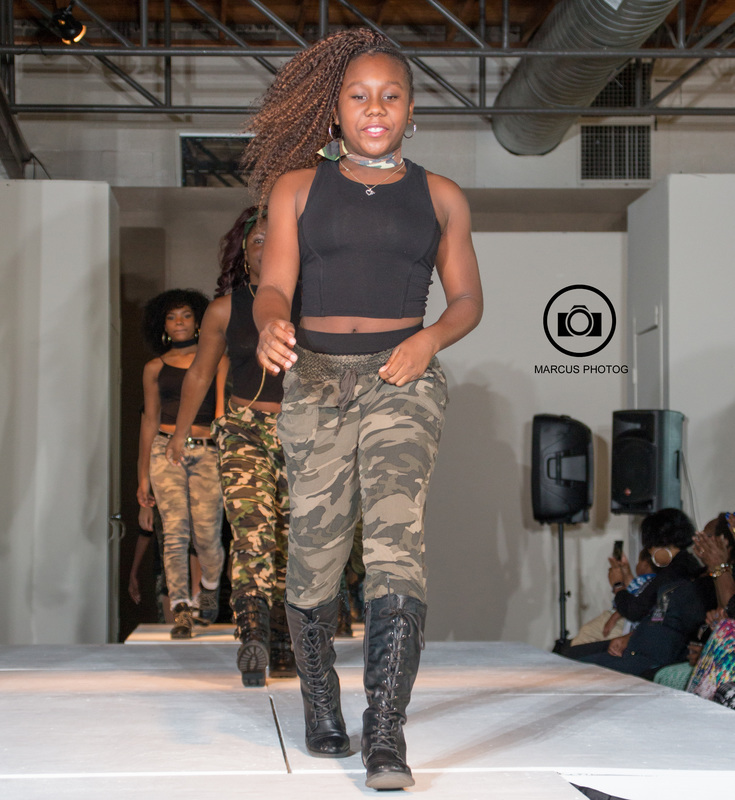 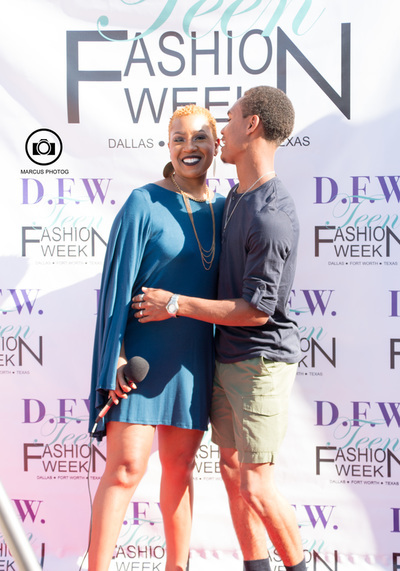 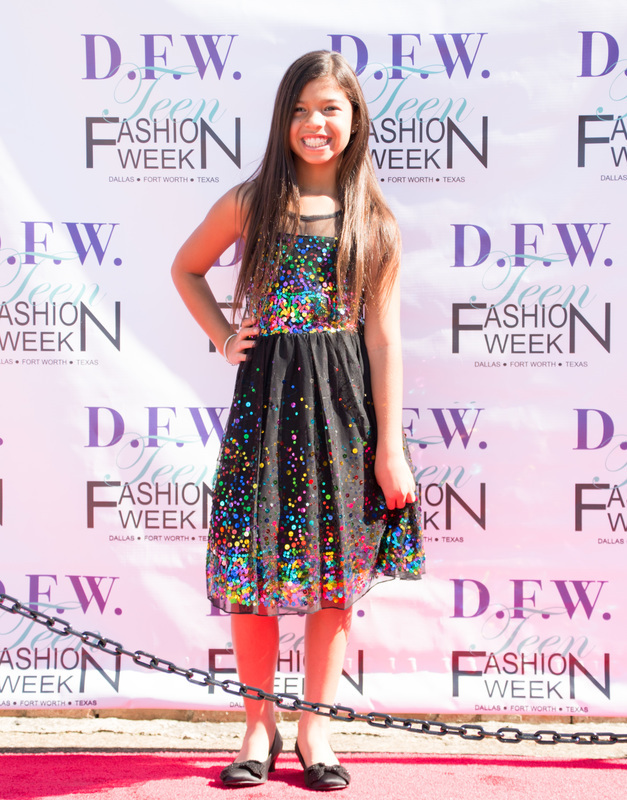 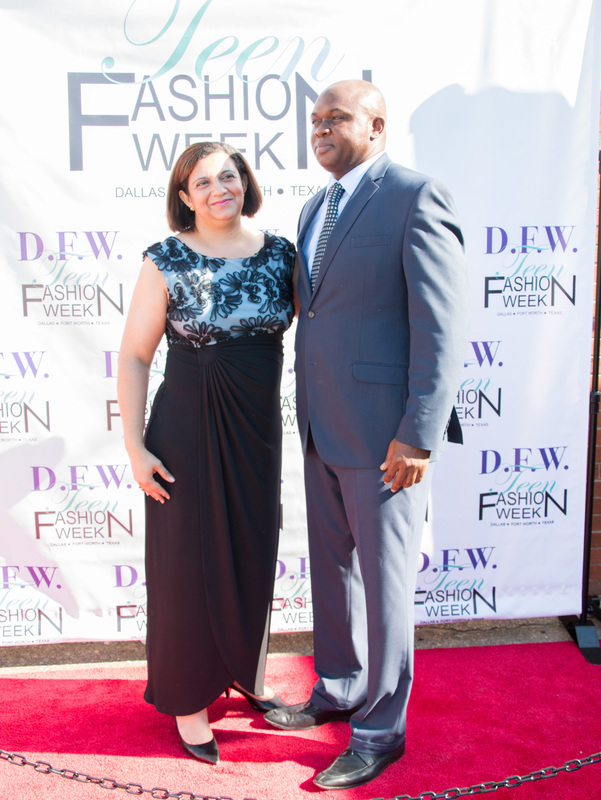 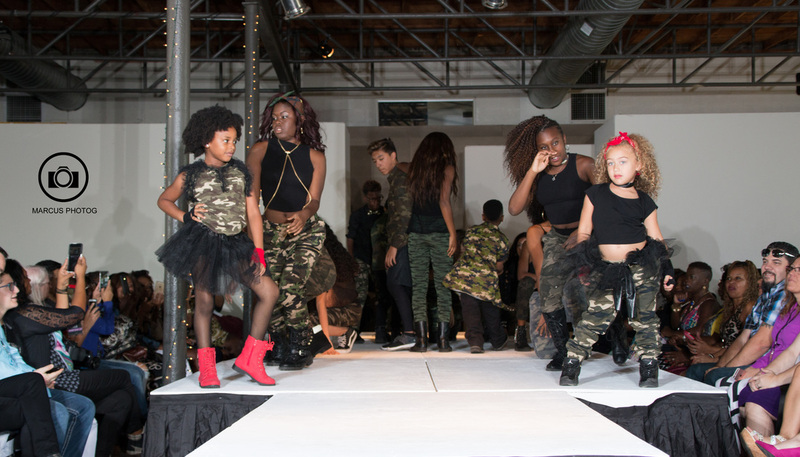 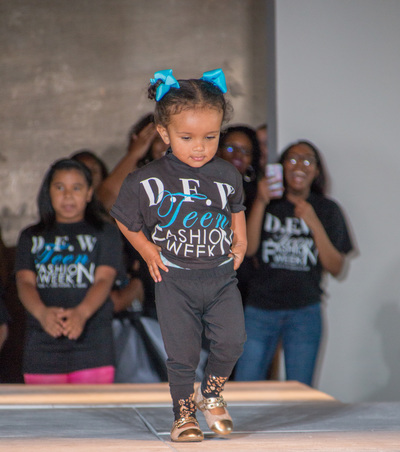 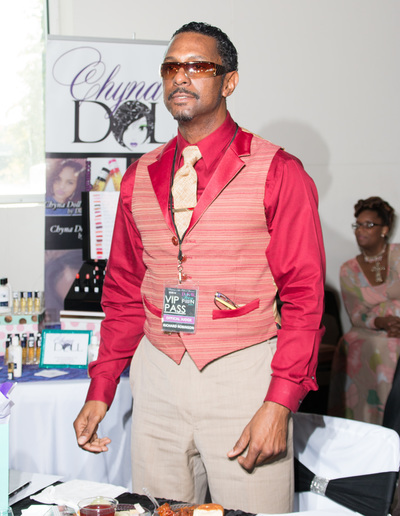 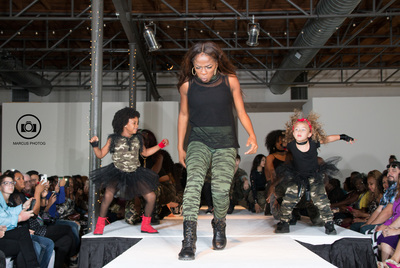 DFW TEEN FASHION WEEK®-THE DALLAS TAKE OVER was a total success! 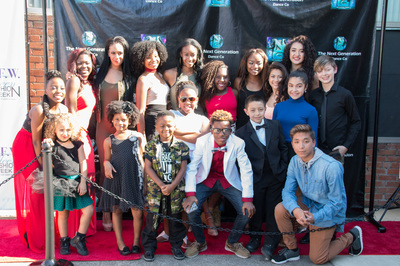 out to support this incredible event ! 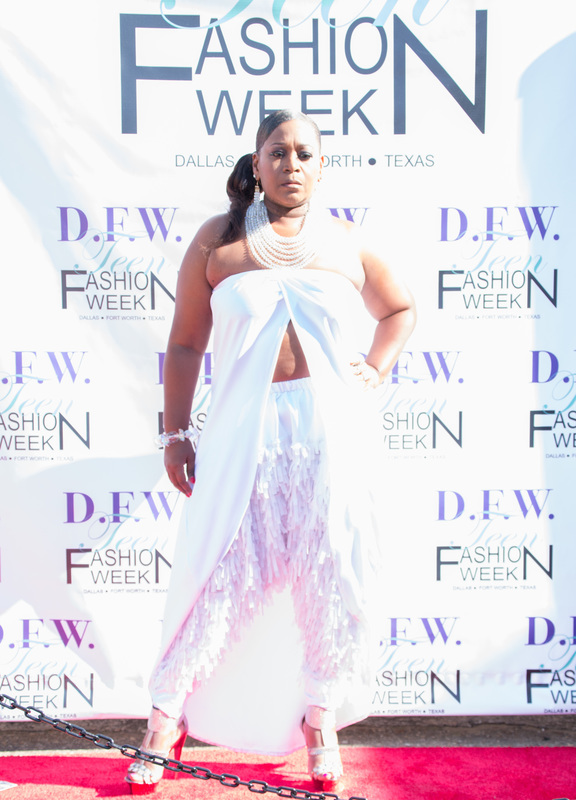 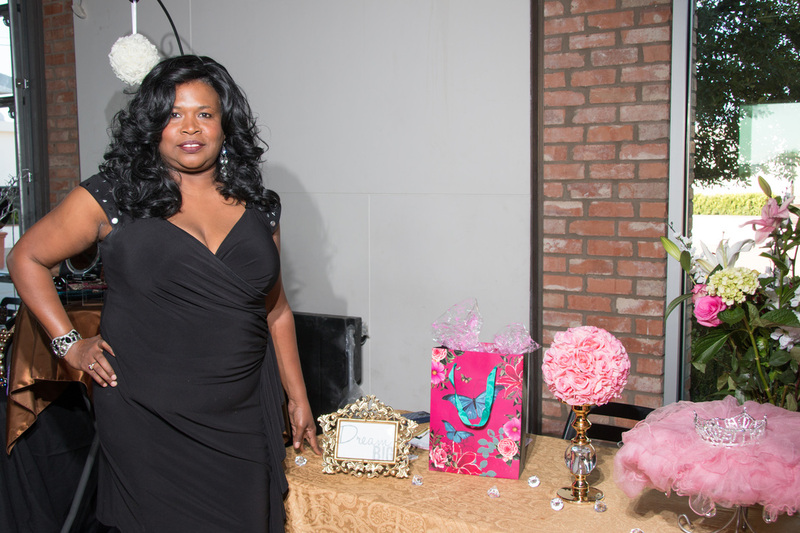 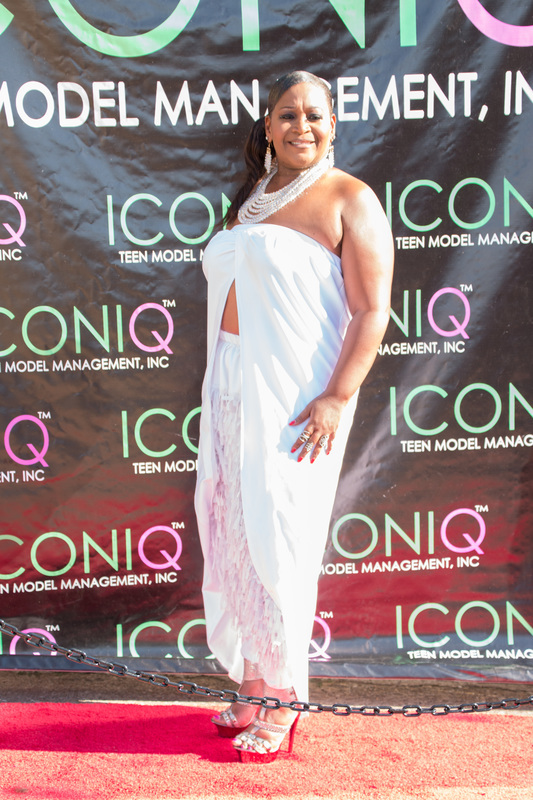 Fashion Blogger/Red Carpet Correspondent the gorgeous Crystal Garret. 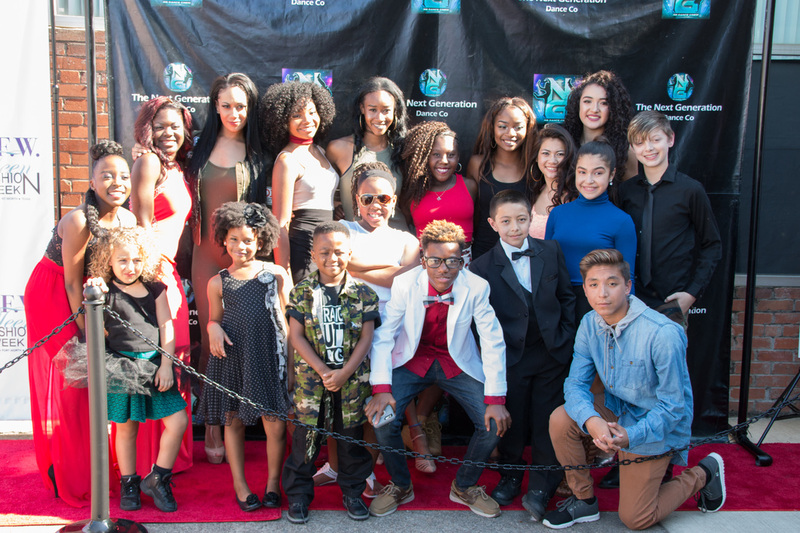 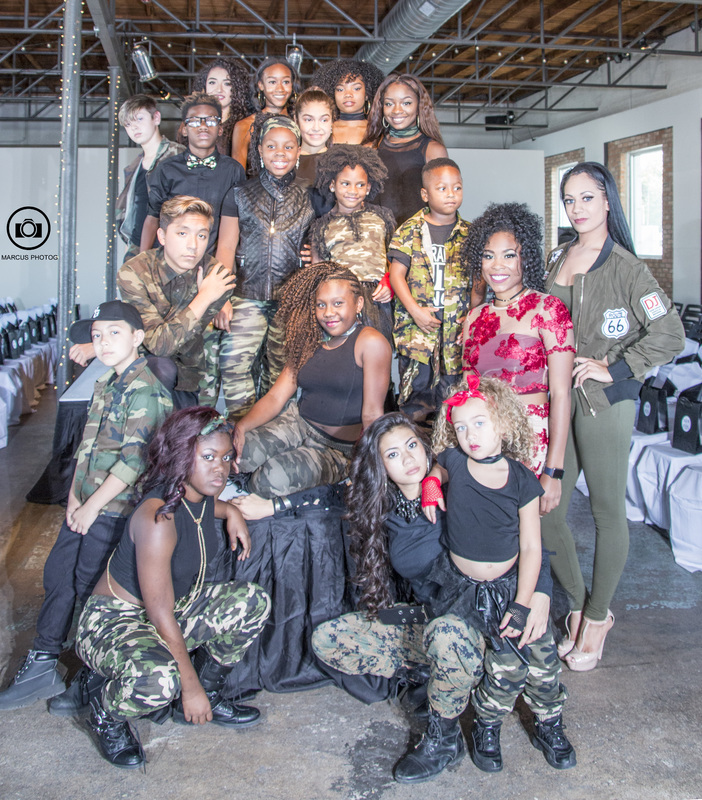 ​our teen models, designers and dancers! 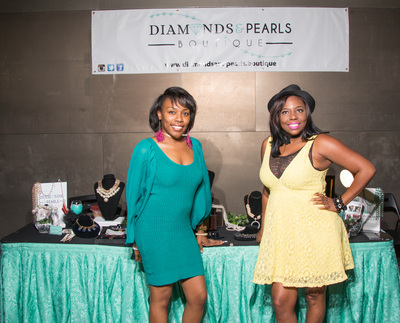 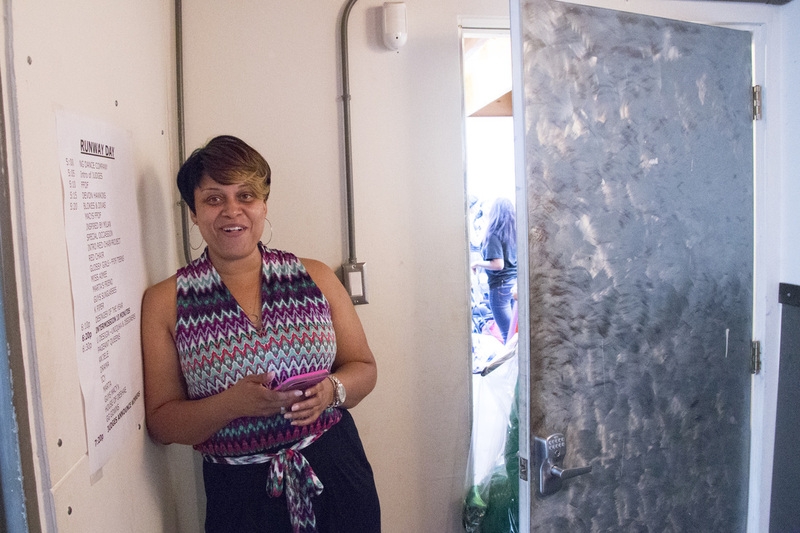 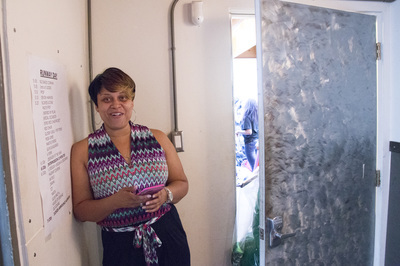 Our segment was featured on national t.v. ! 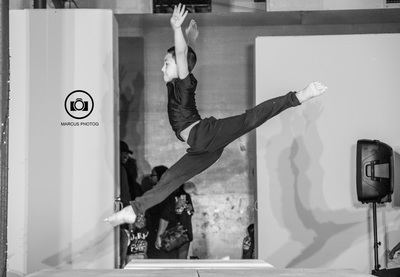 Isn't that exciting ?